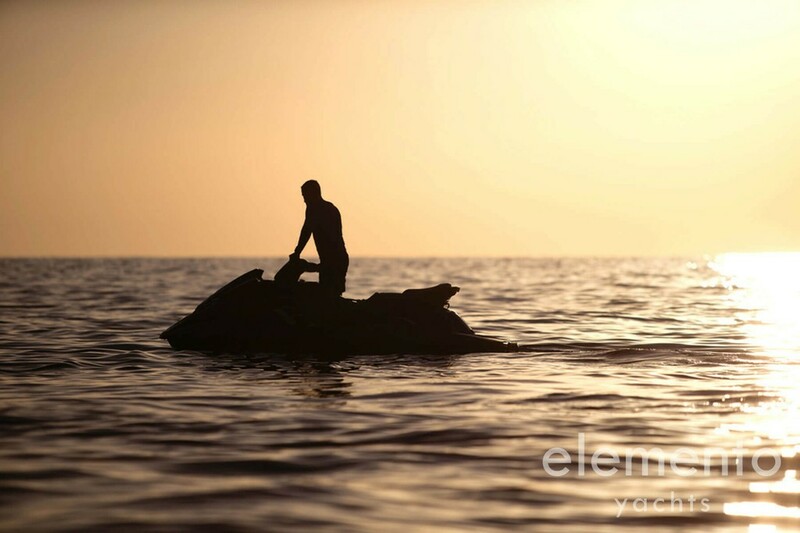 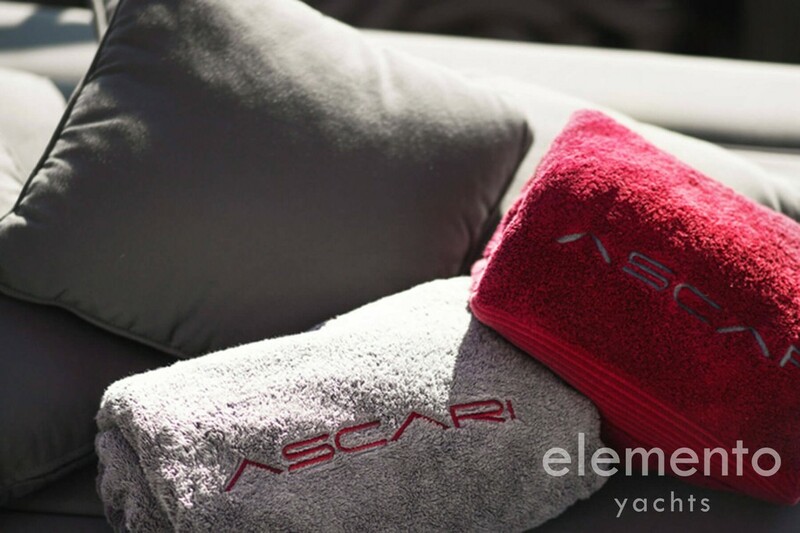 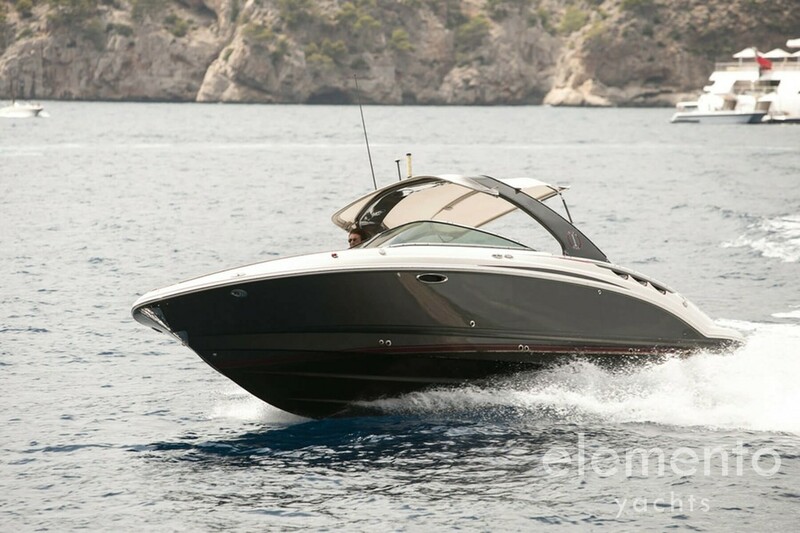 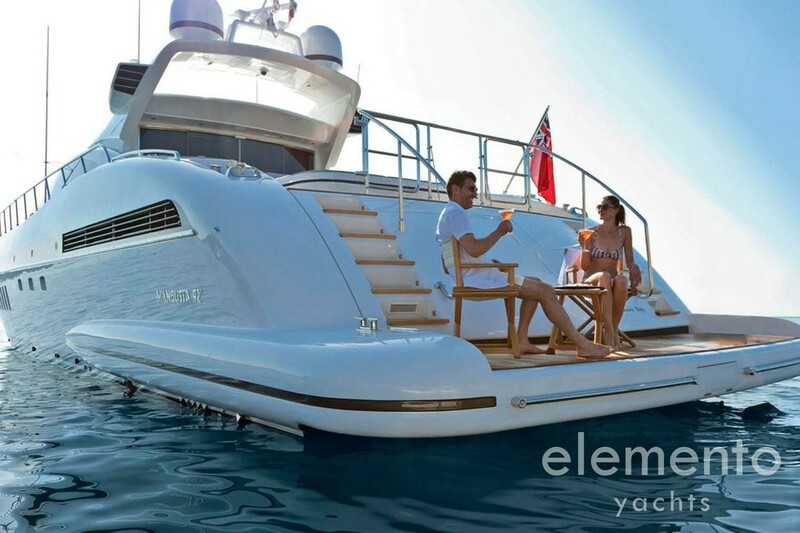 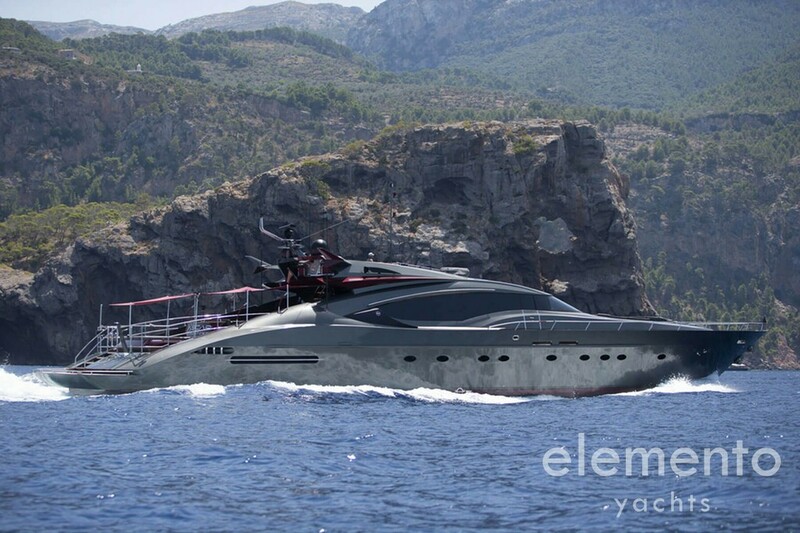 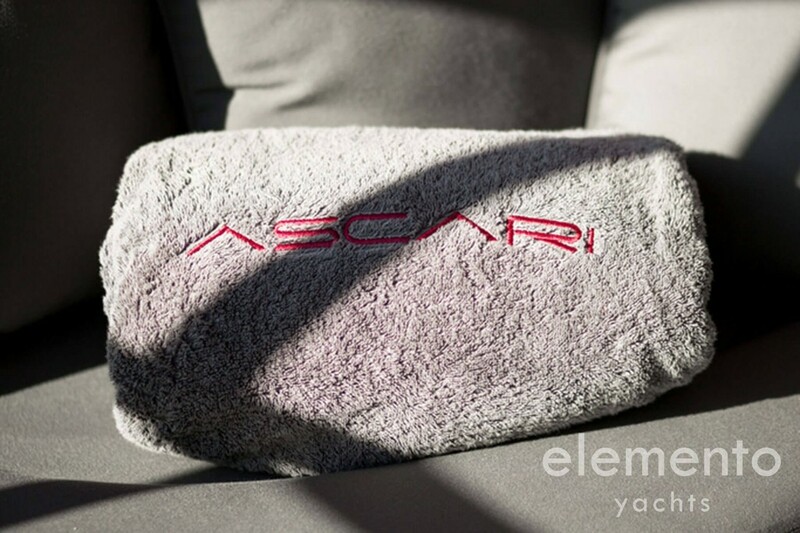 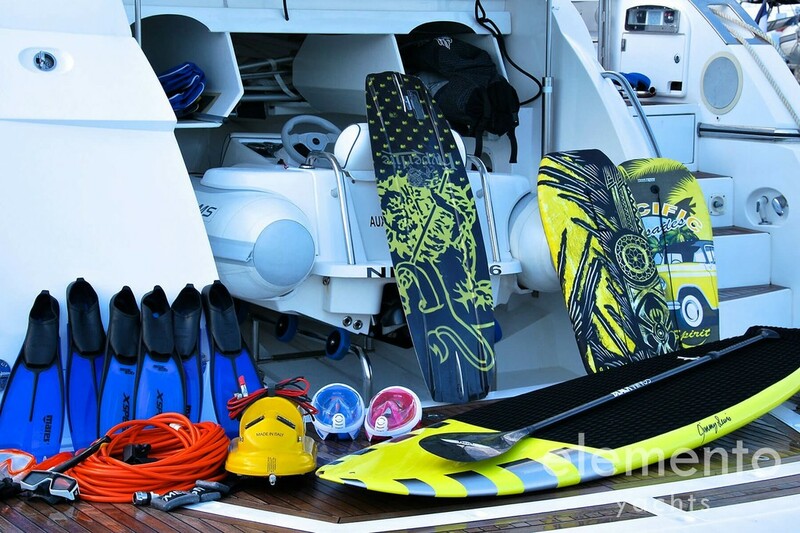 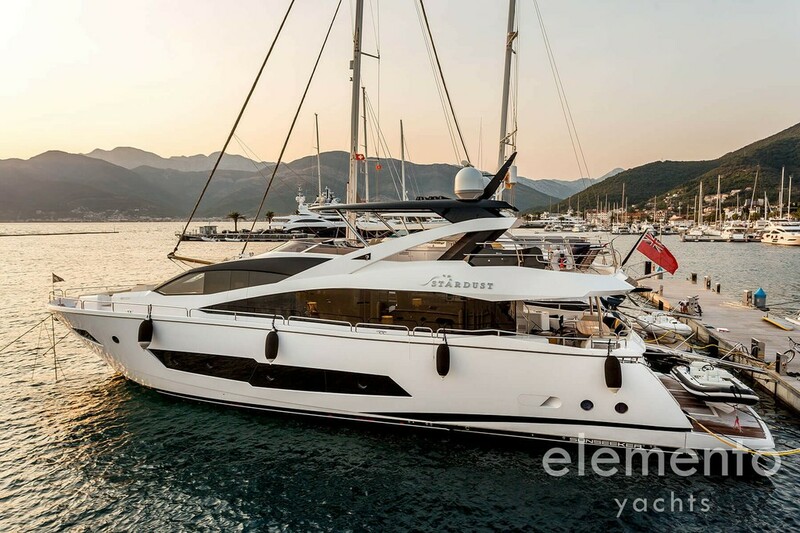 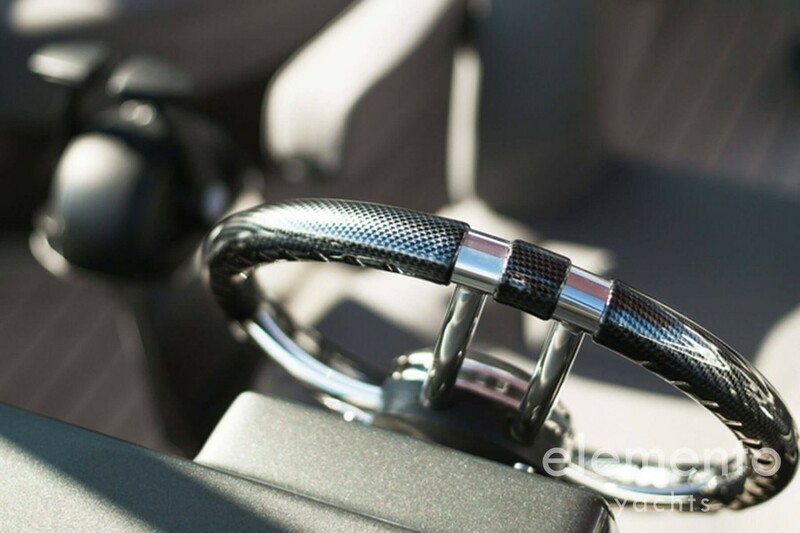 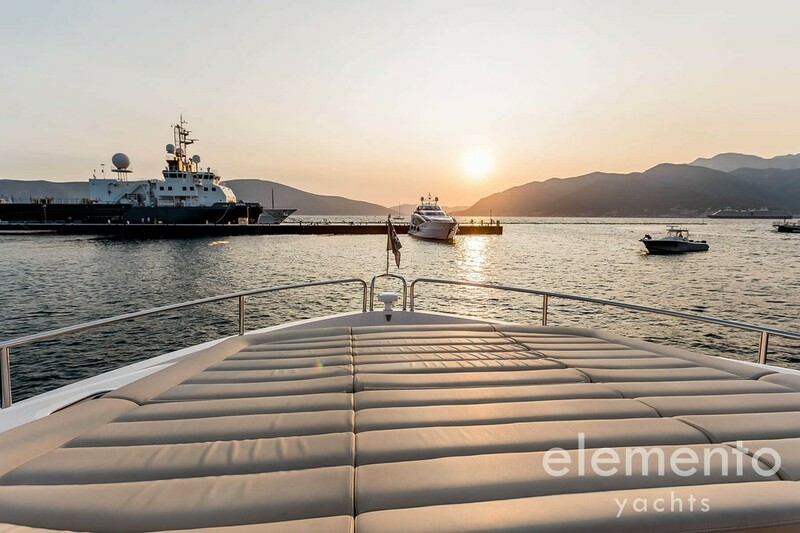 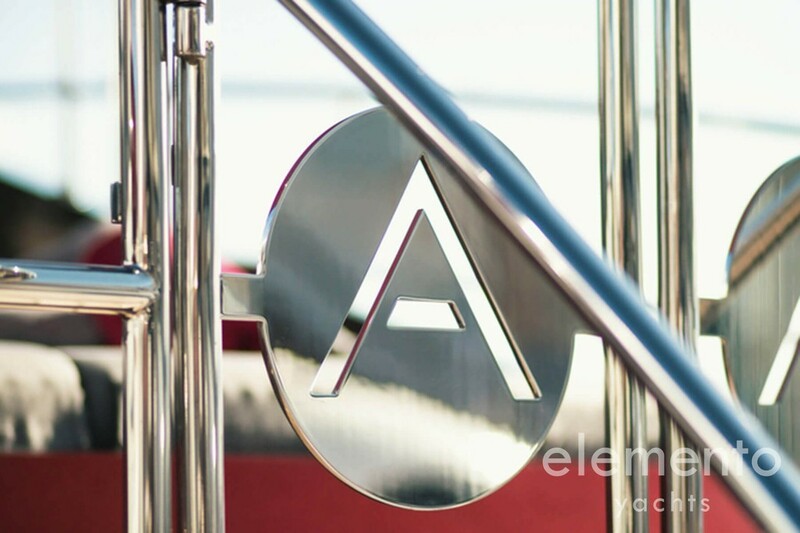 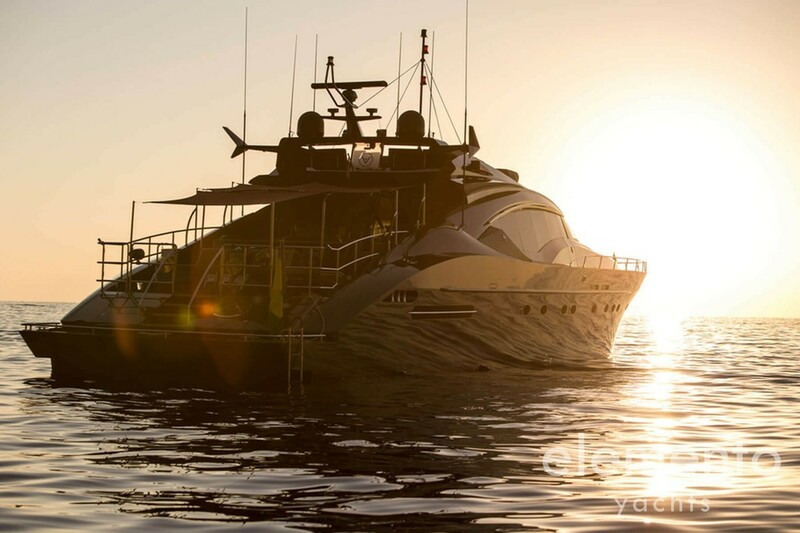 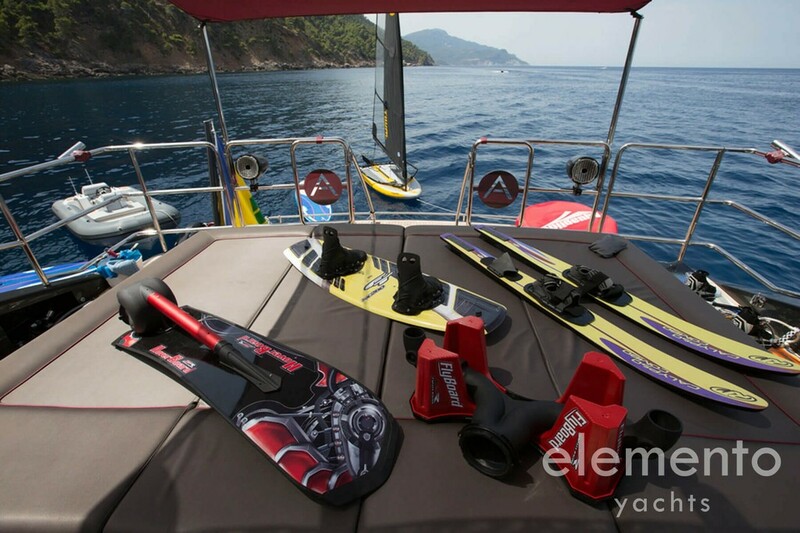 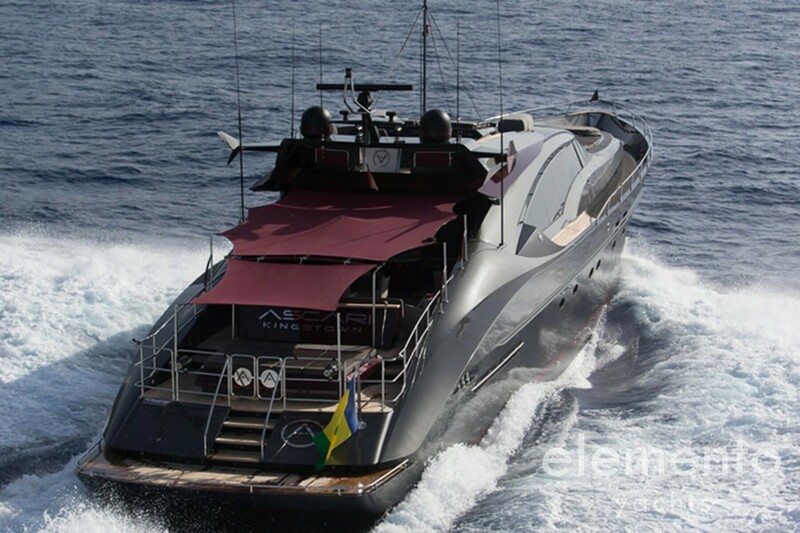 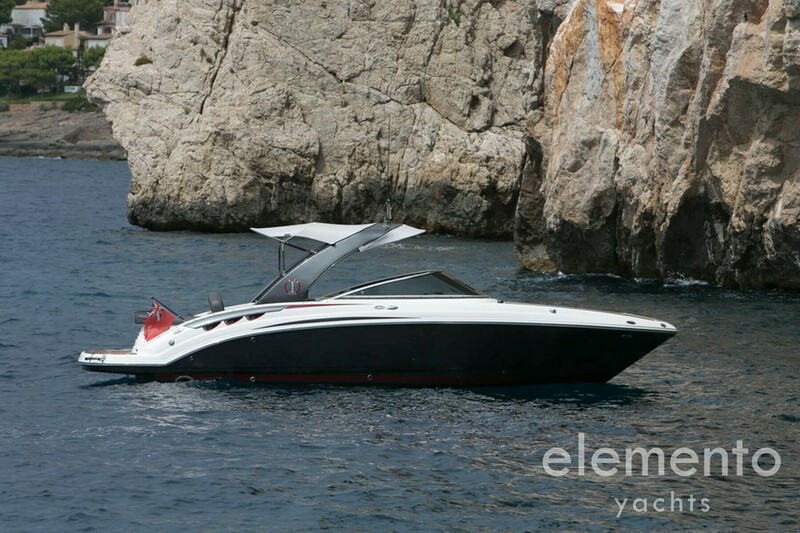 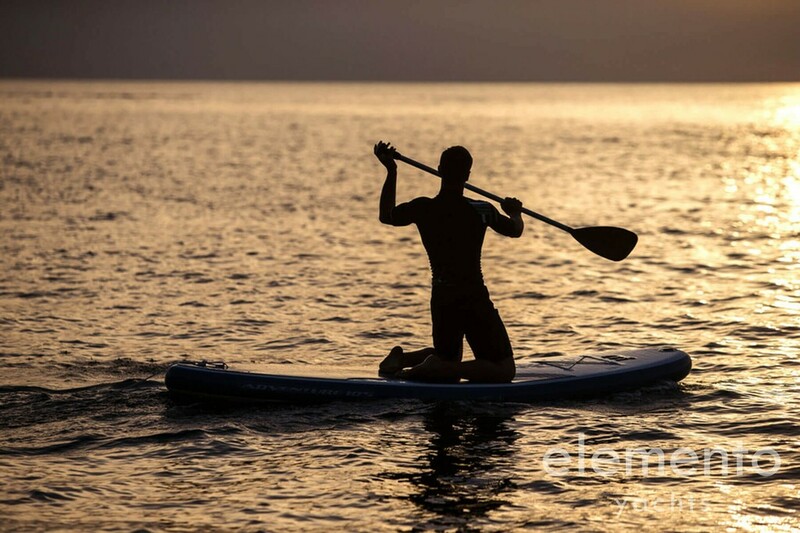 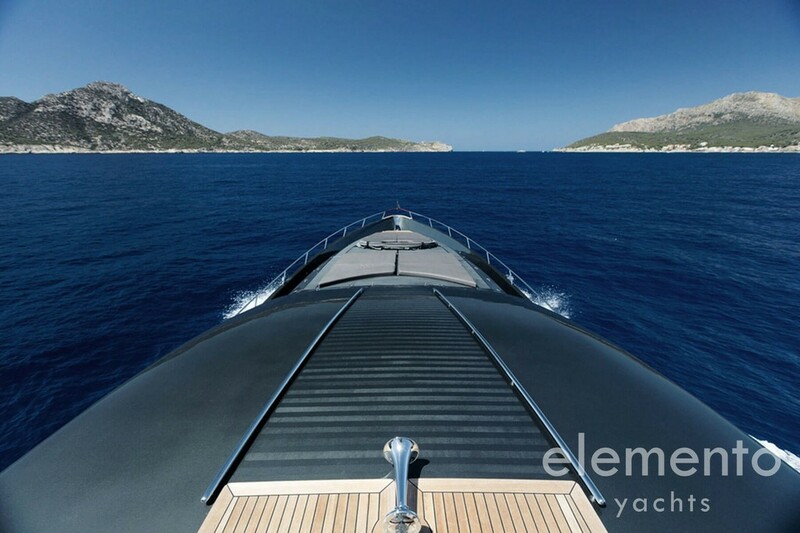 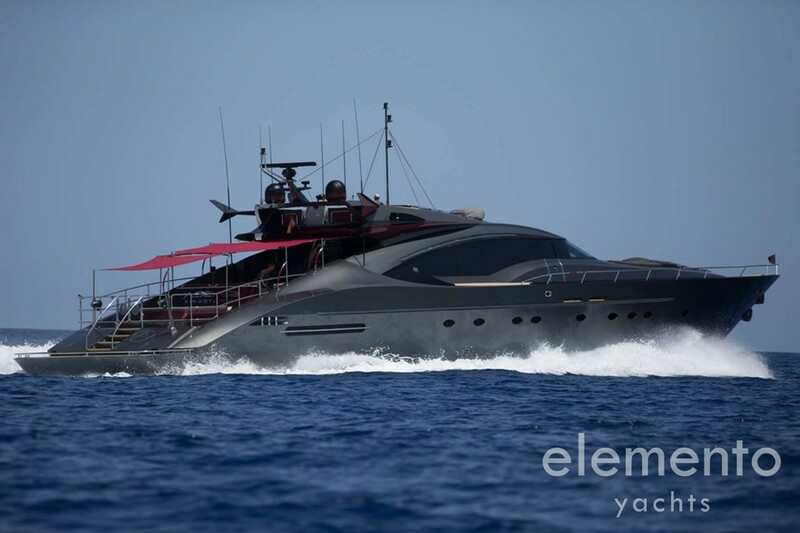 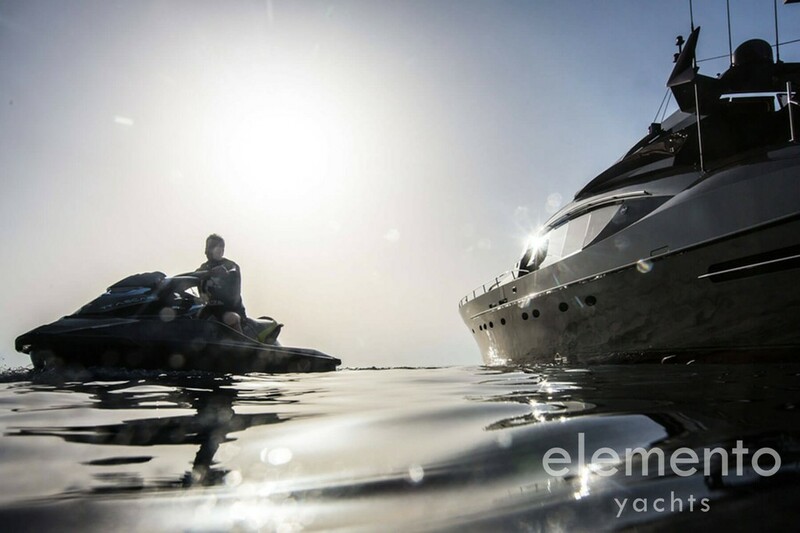 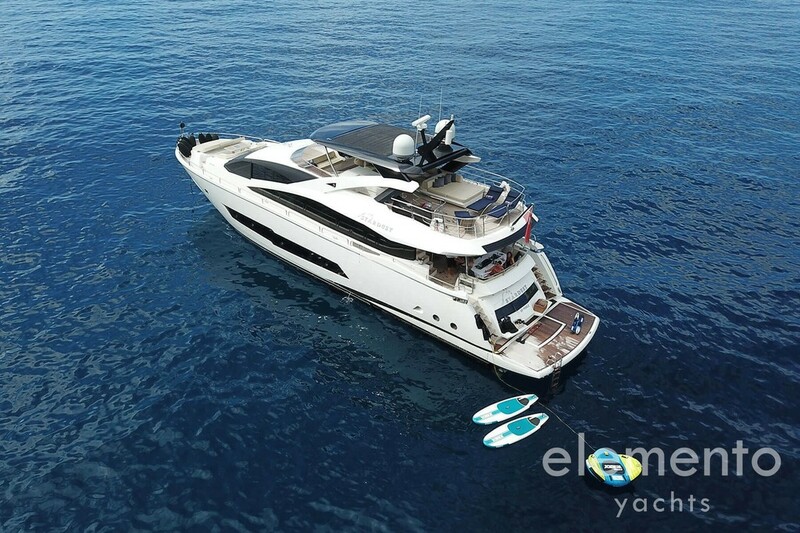 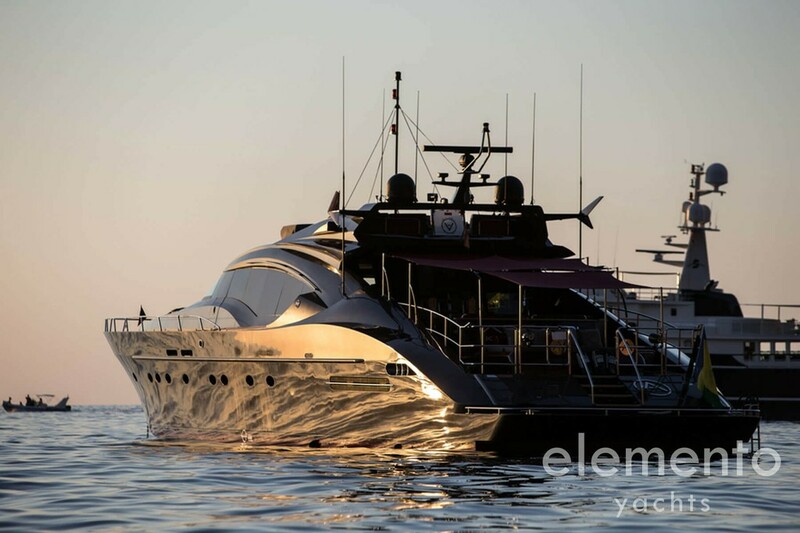 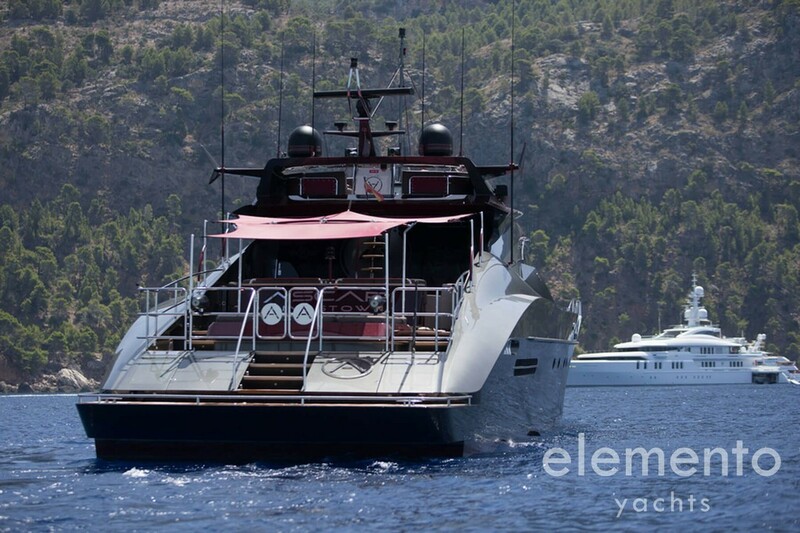 Luxurious superyacht in Port Adriano, Majorca with sound system, jetski and exclusive water toys. 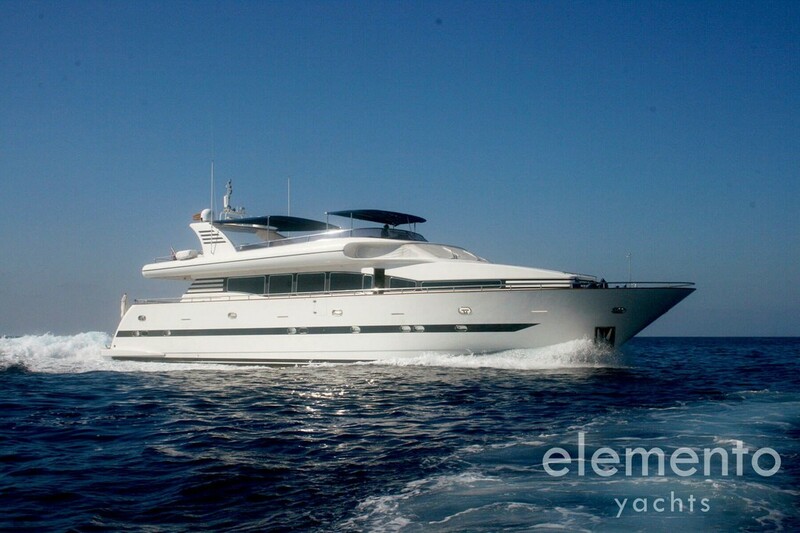 Luxurious super yacht berthed in the Marina Ibiza with jacuzzi, BBQ, bar on deck and nice water-toys. 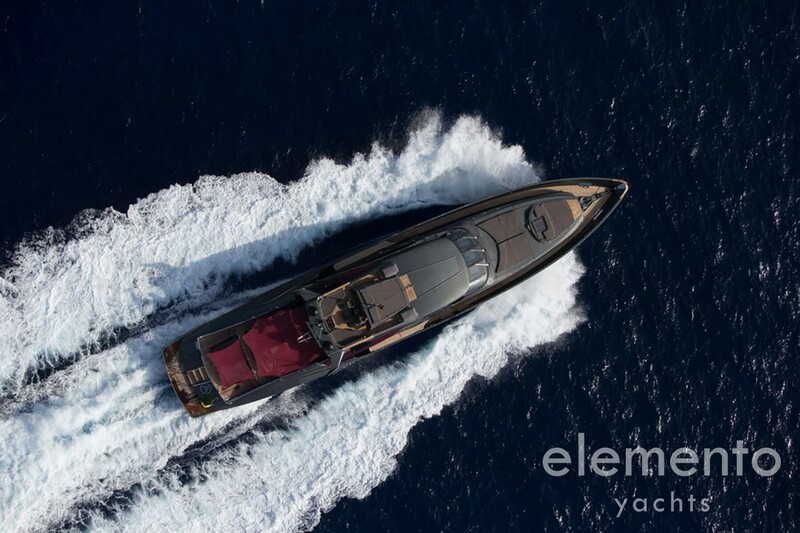 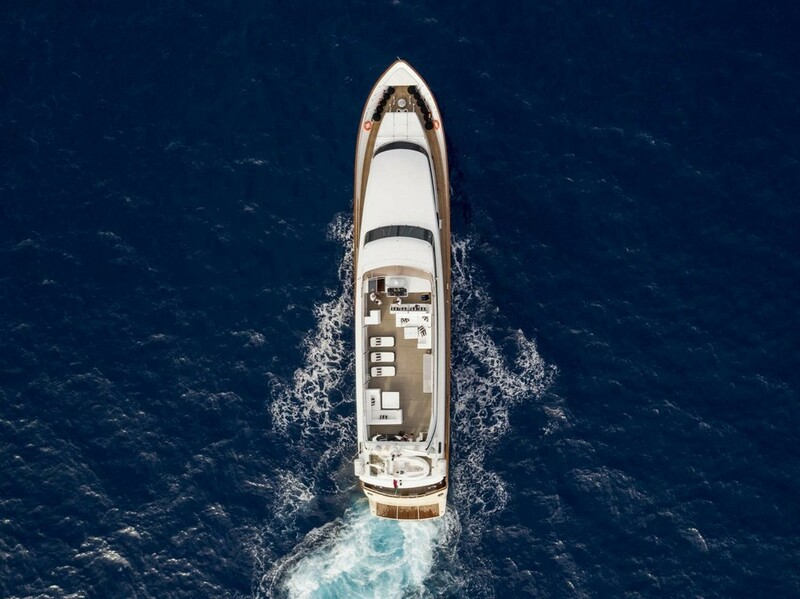 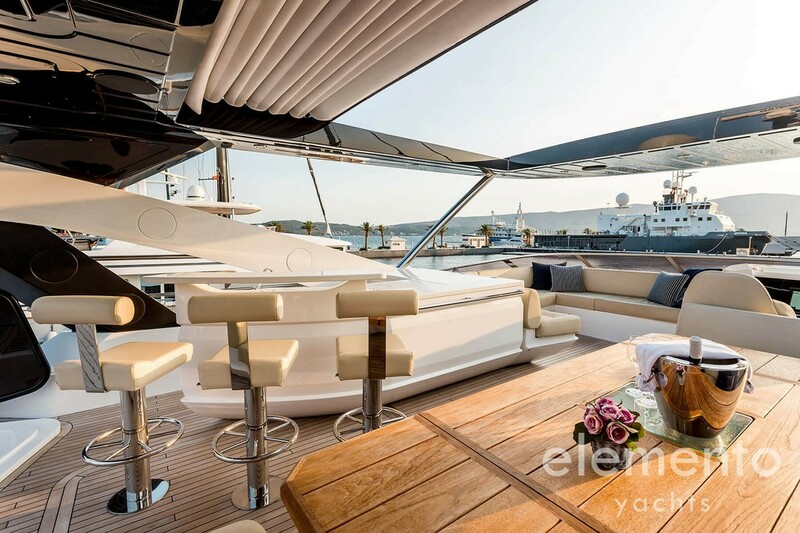 Fantastic super yacht berthed in Club de Mar in Palma de Majorca with jacuzzi and BBQ on the large flybridge and bar in the salon. 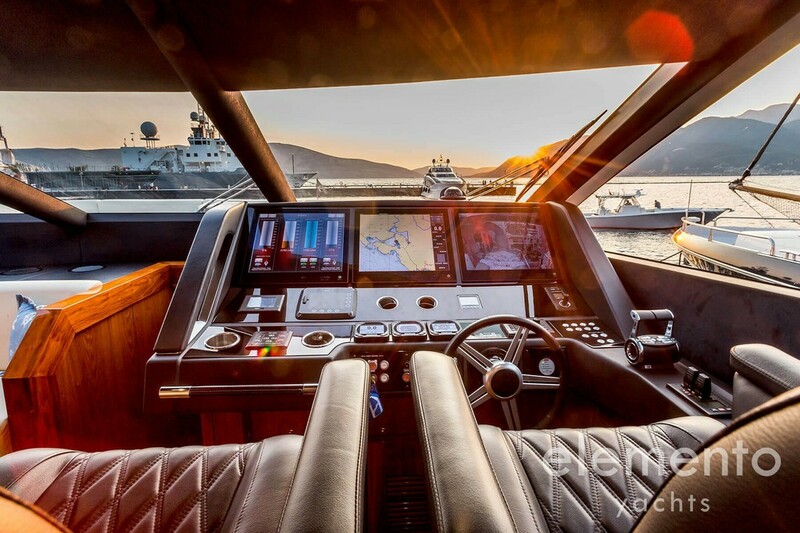 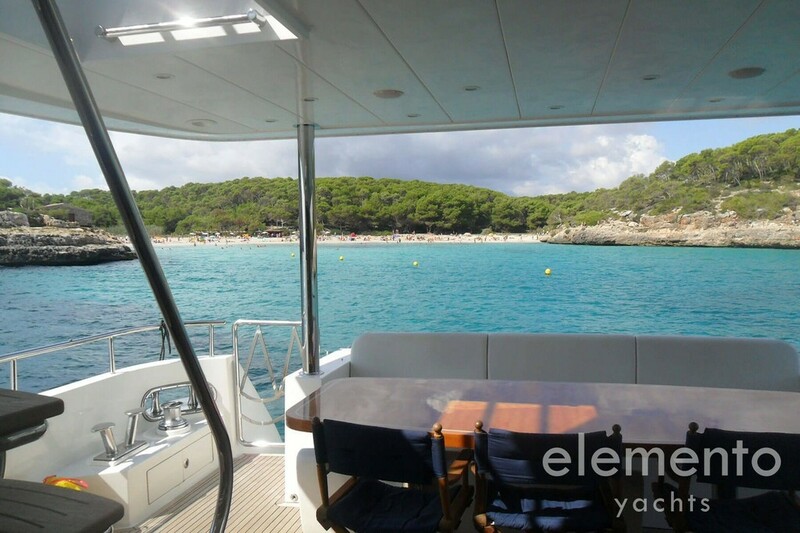 Luxurious superyacht in the Marina Botafoch in Ibiza with electric hardtop, air conditioning and heating. 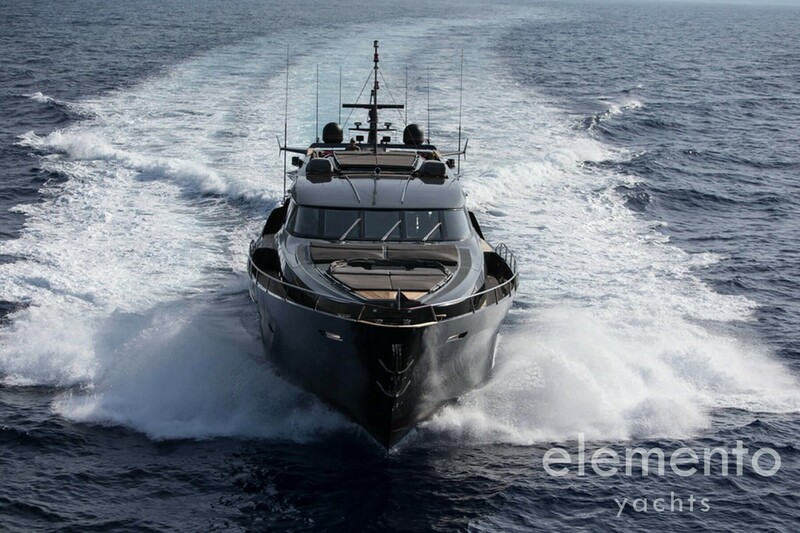 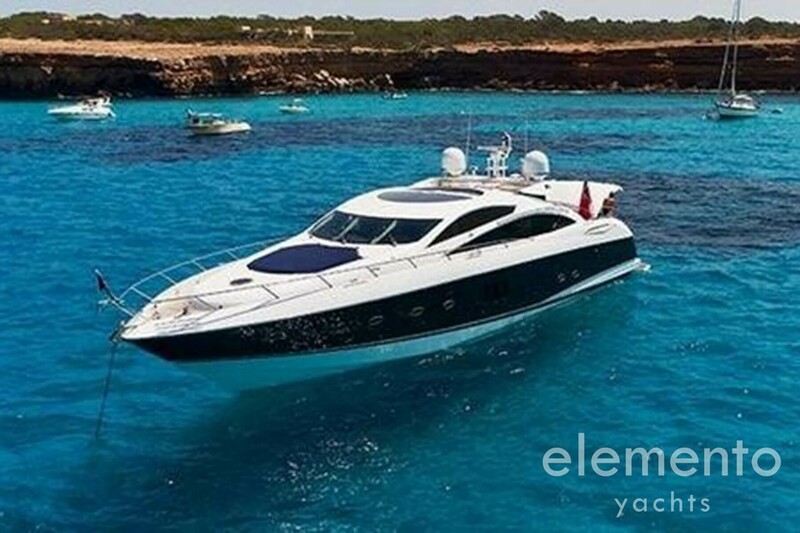 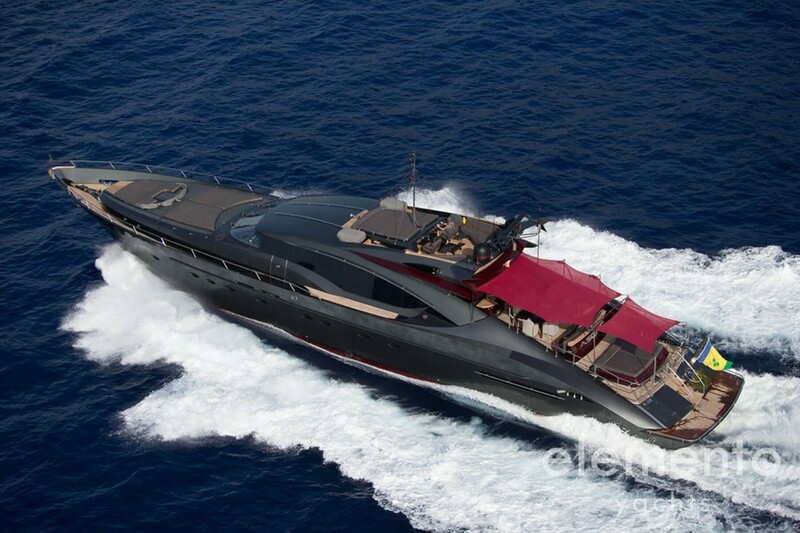 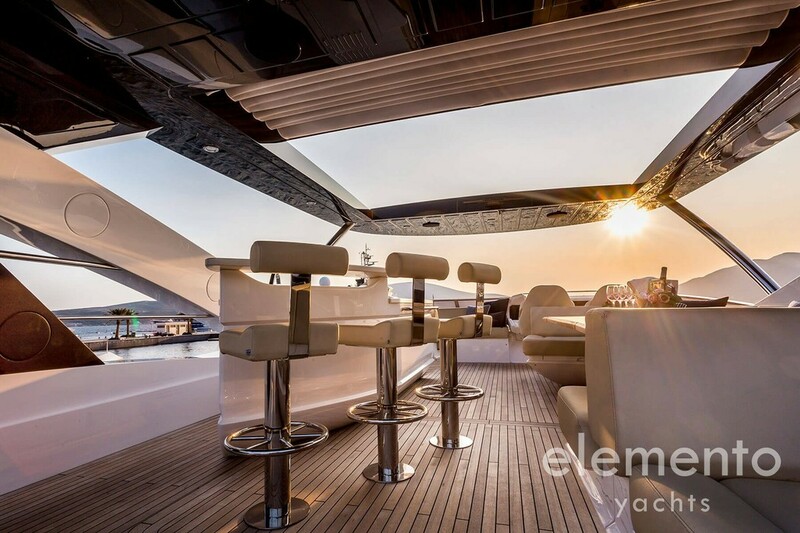 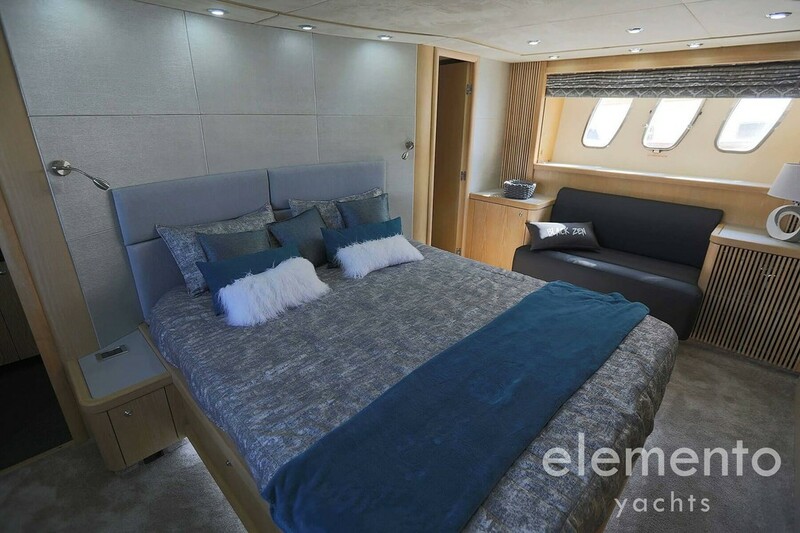 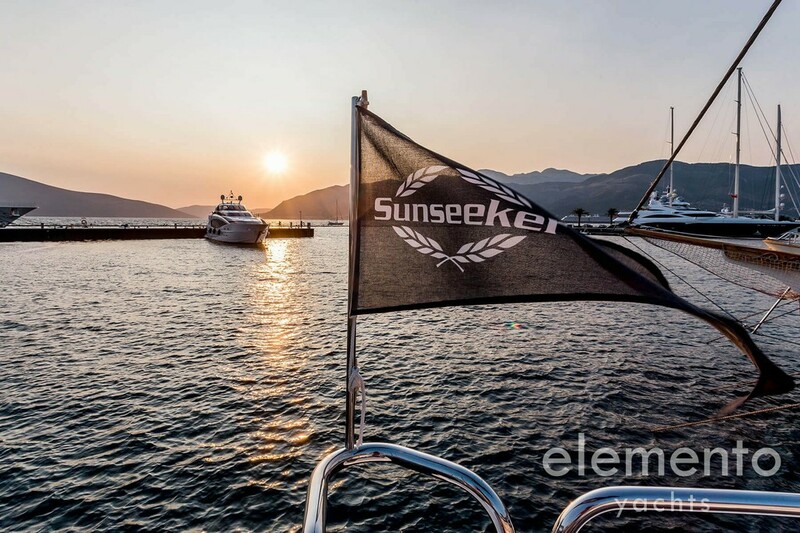 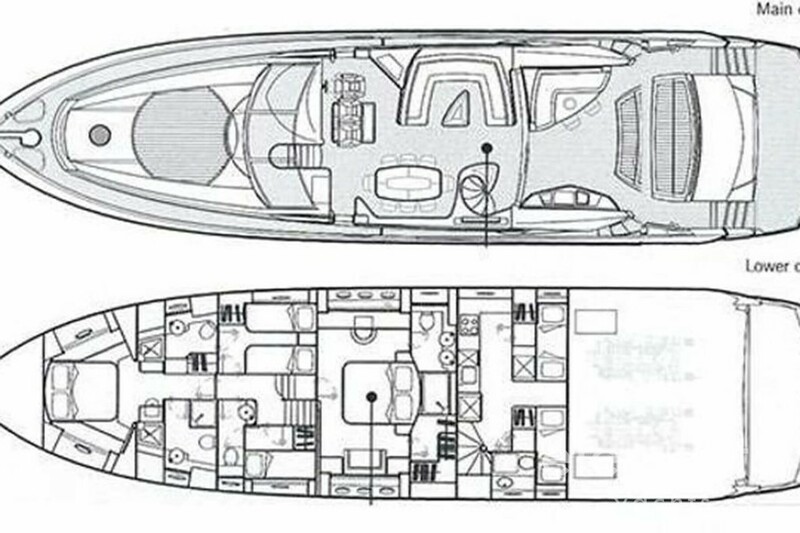 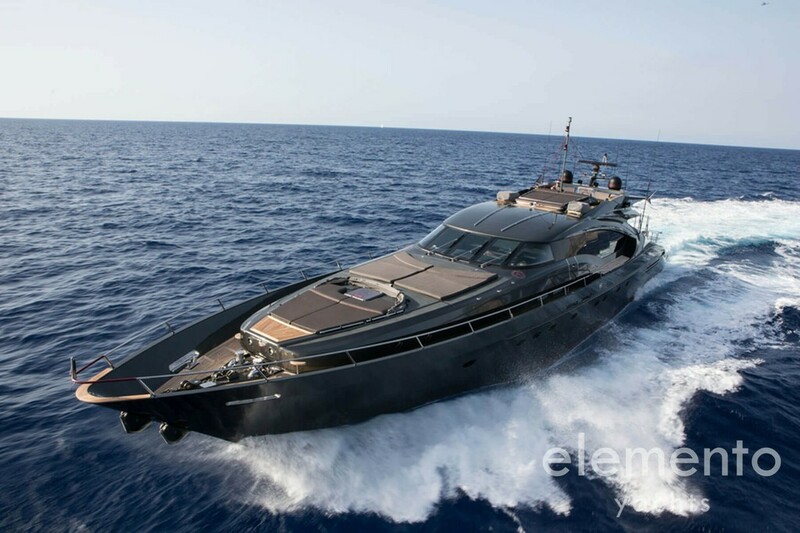 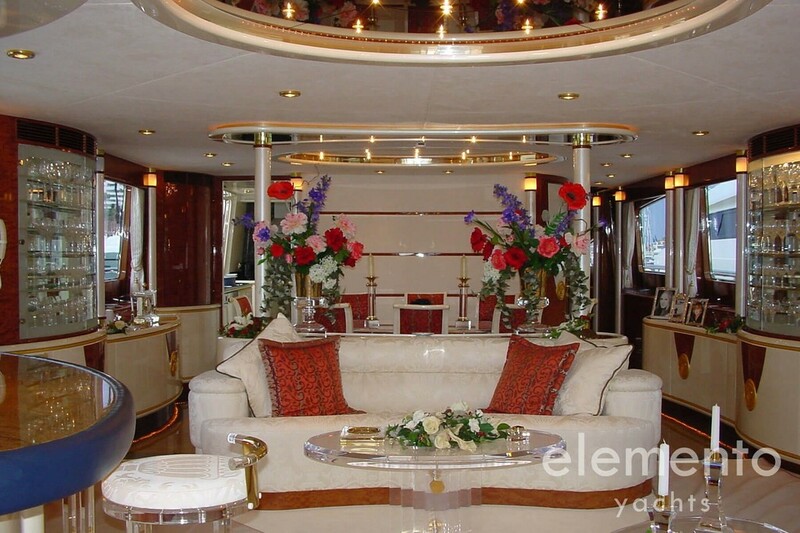 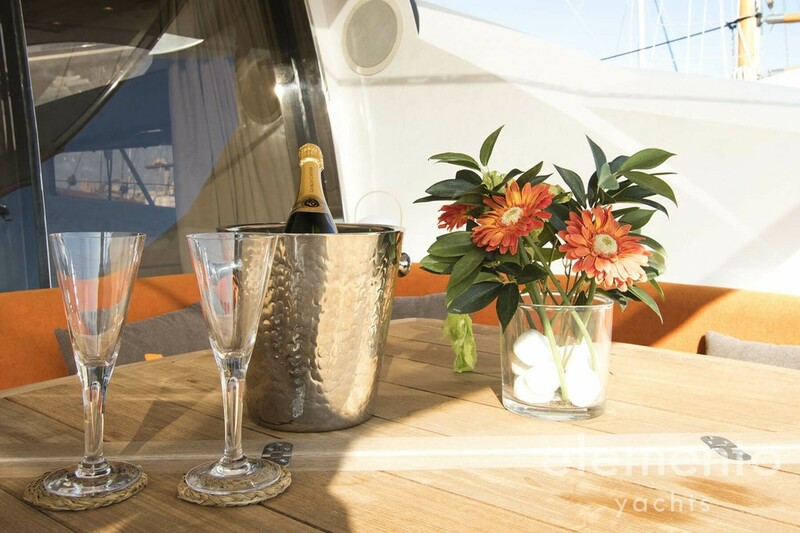 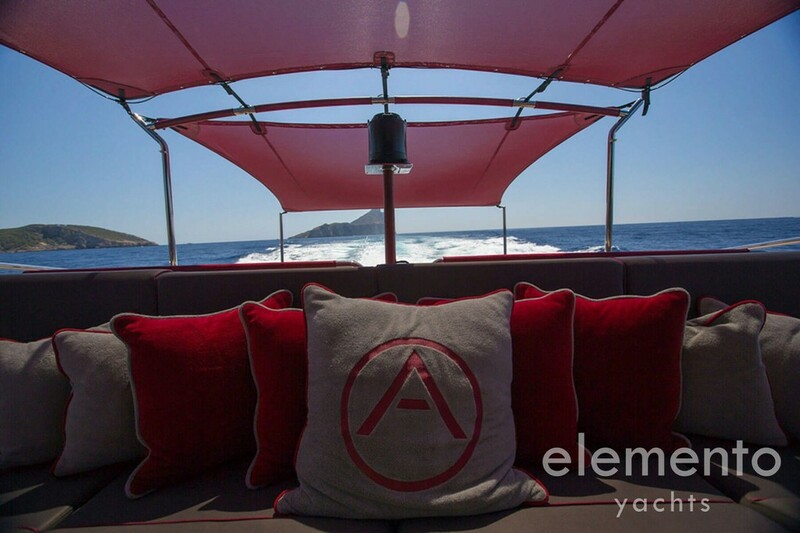 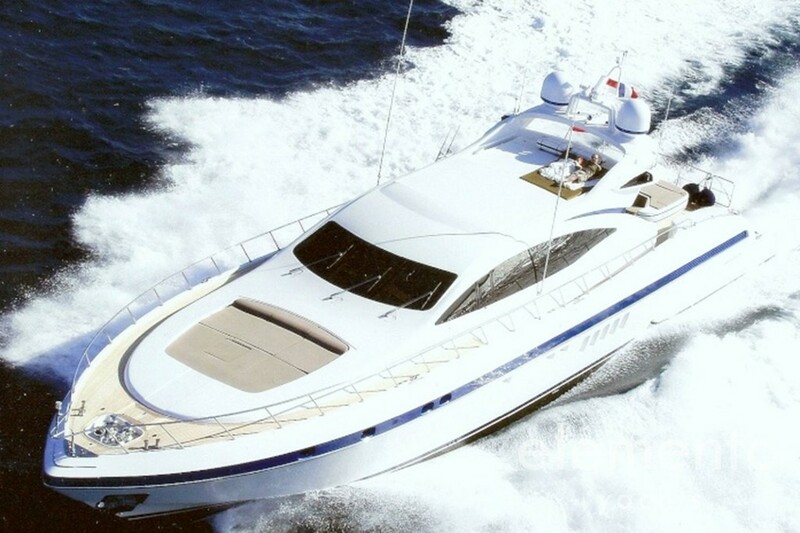 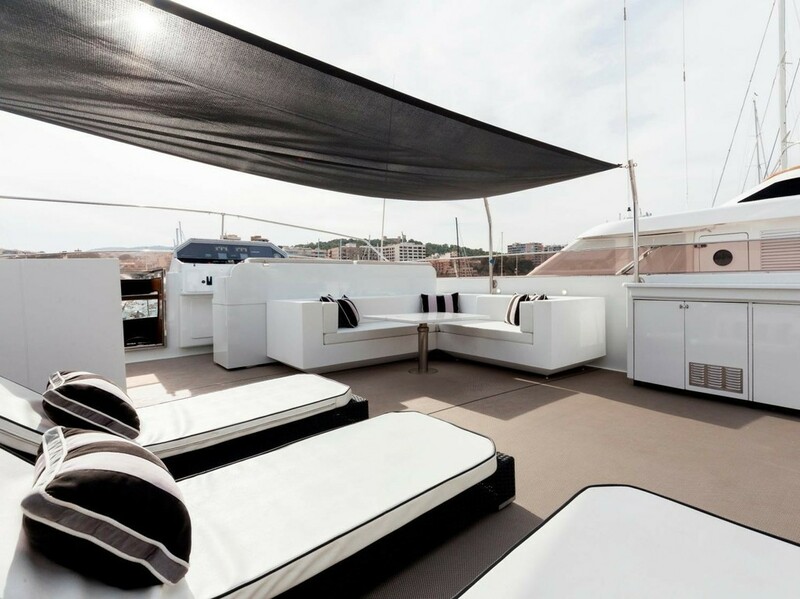 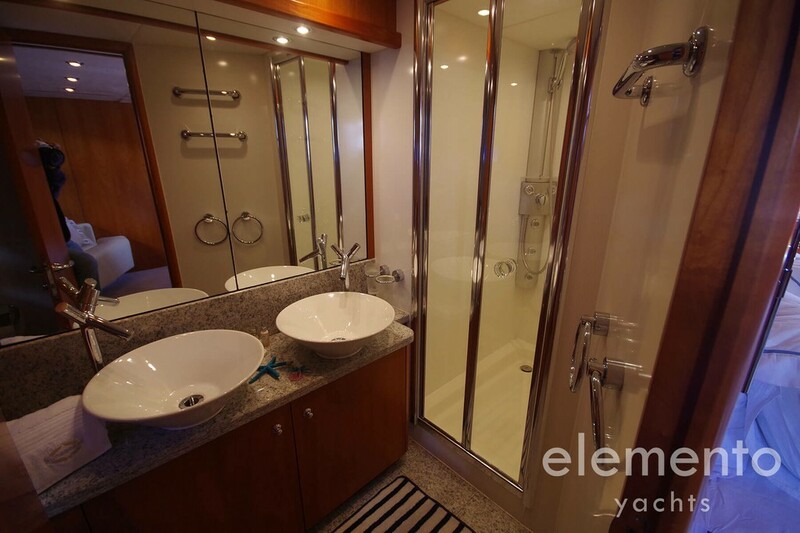 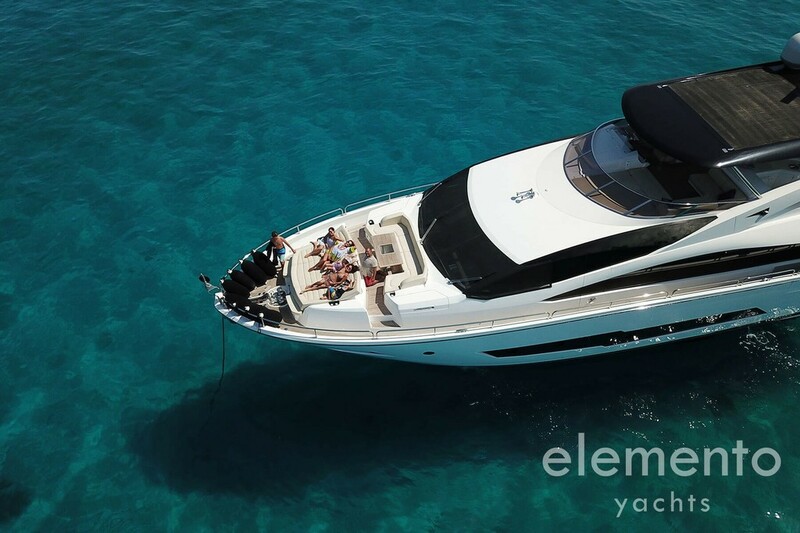 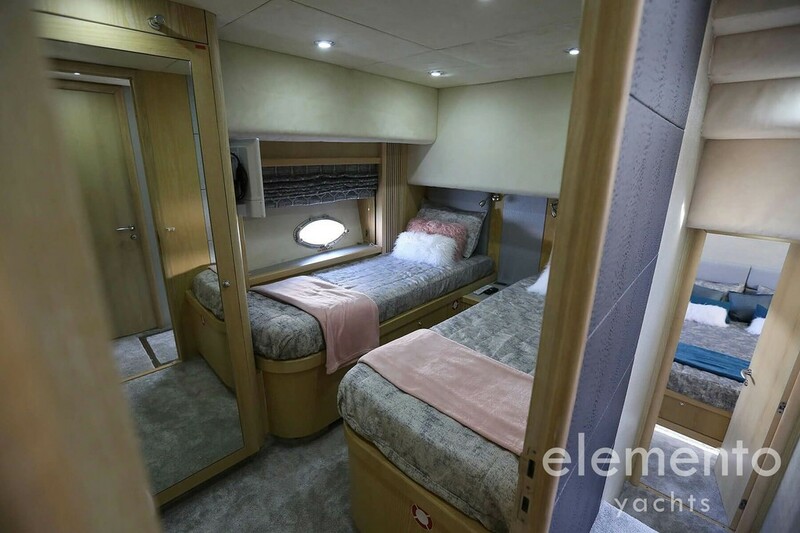 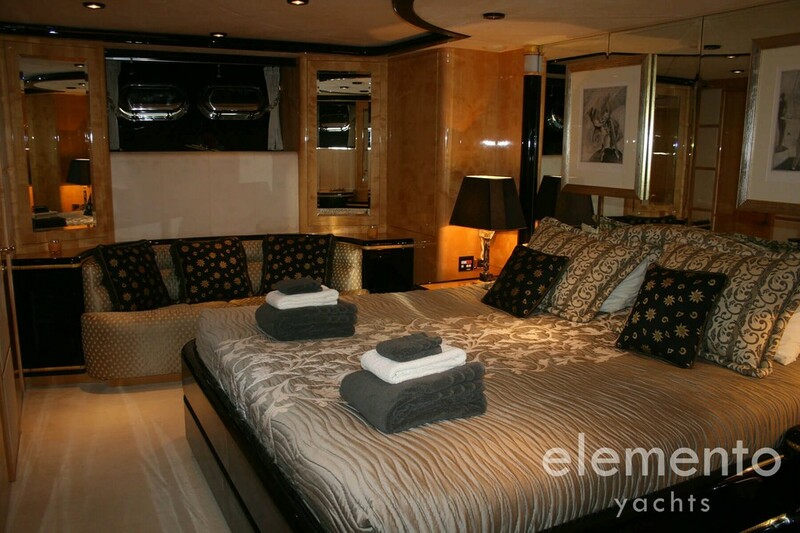 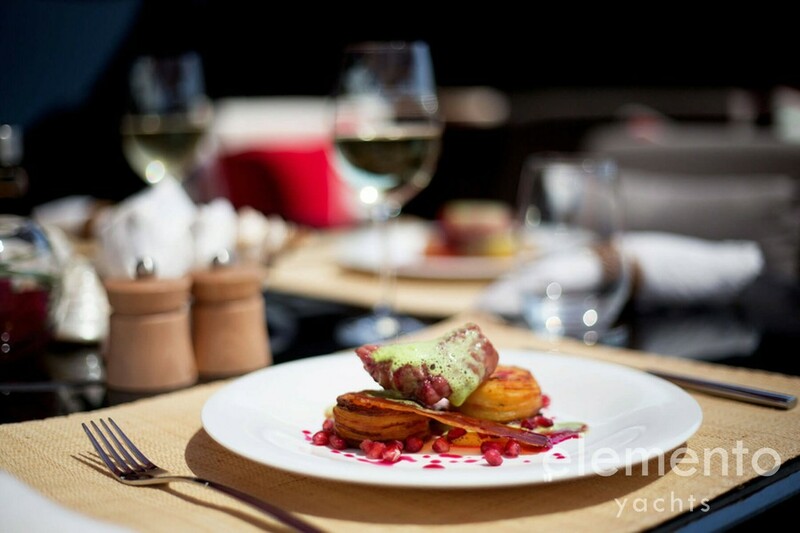 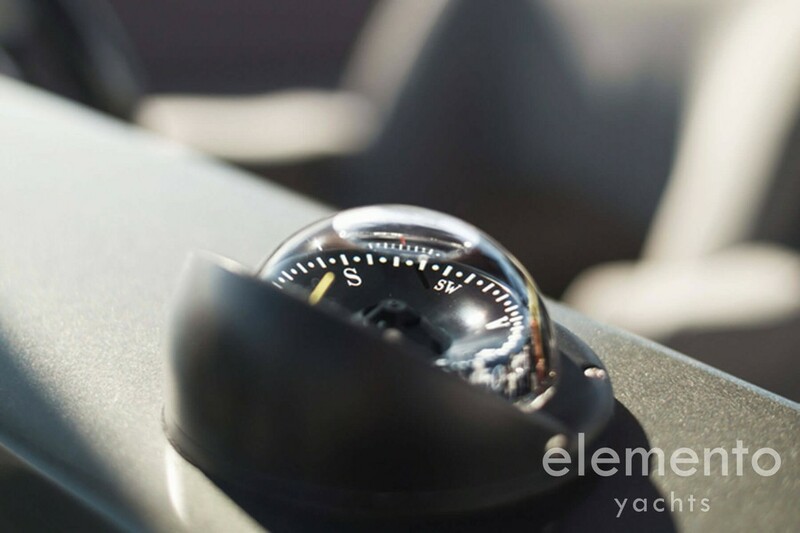 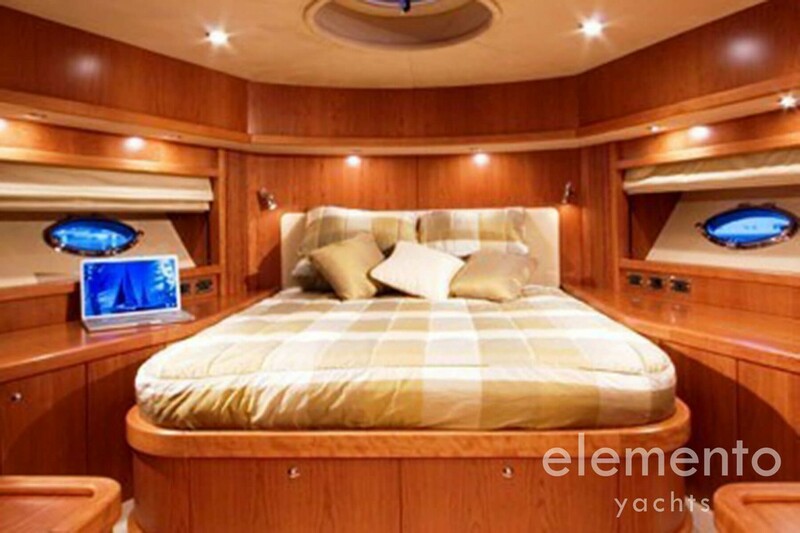 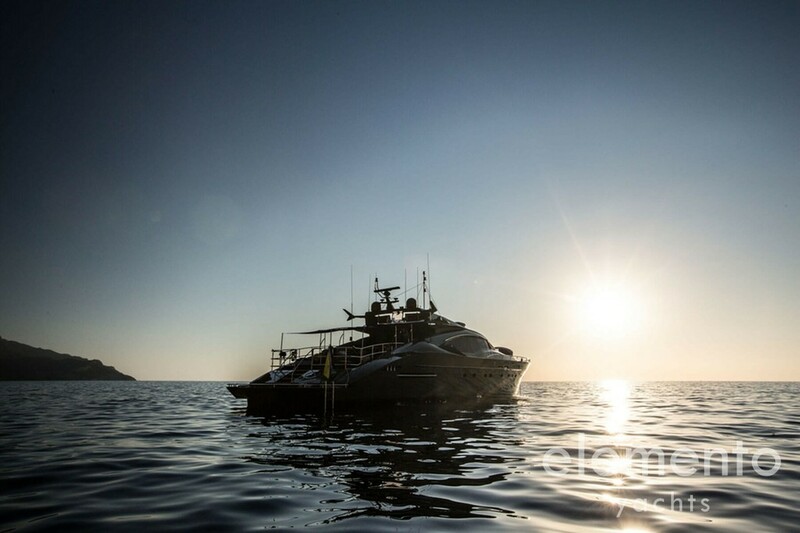 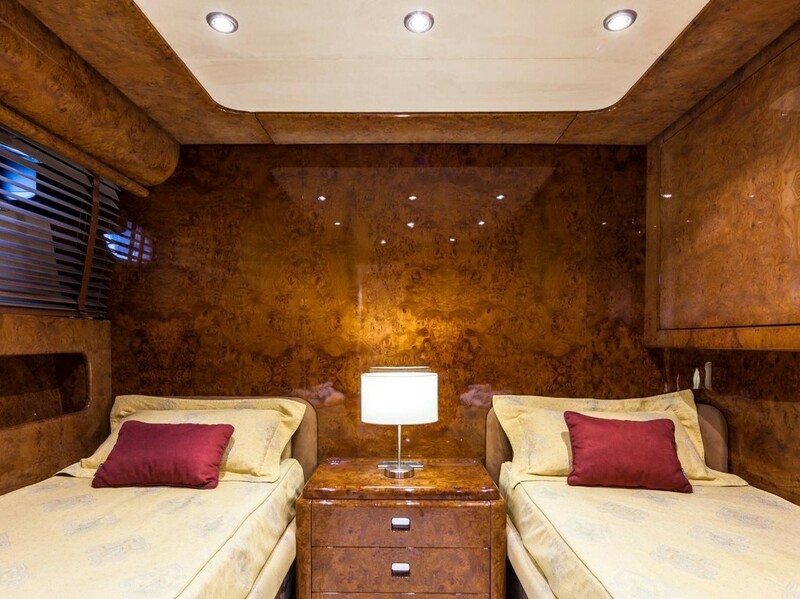 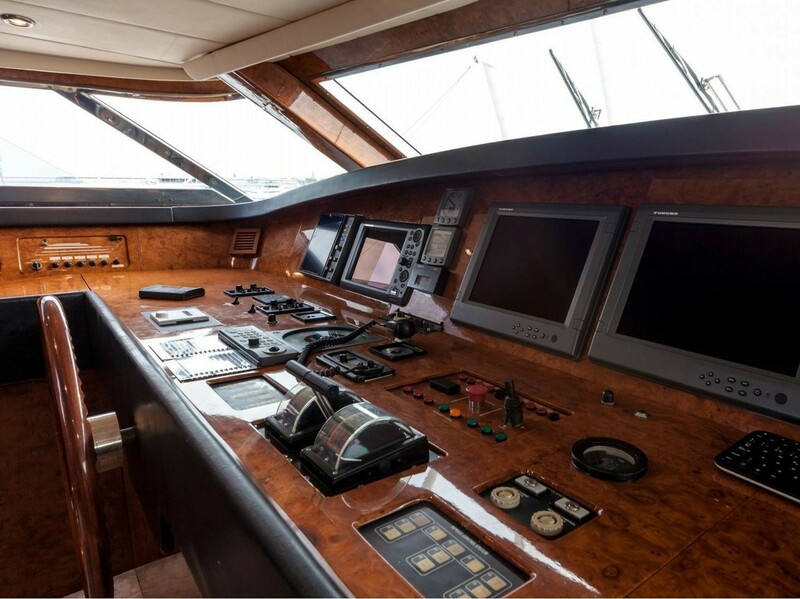 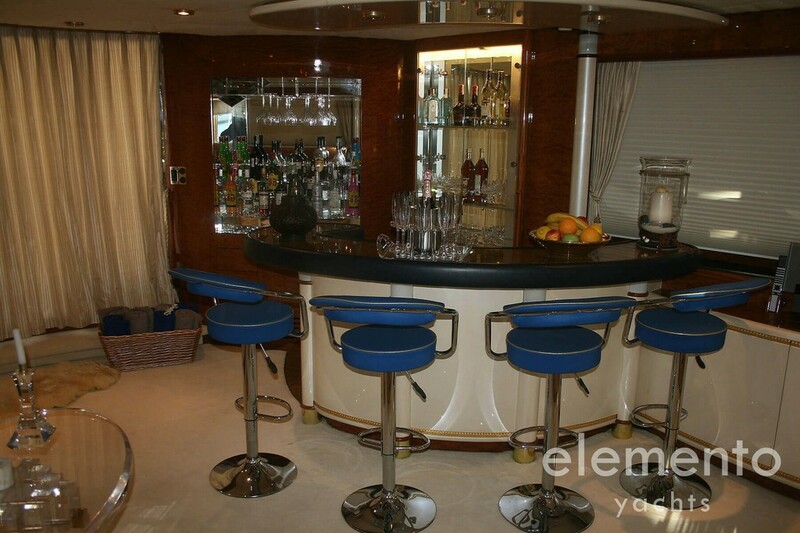 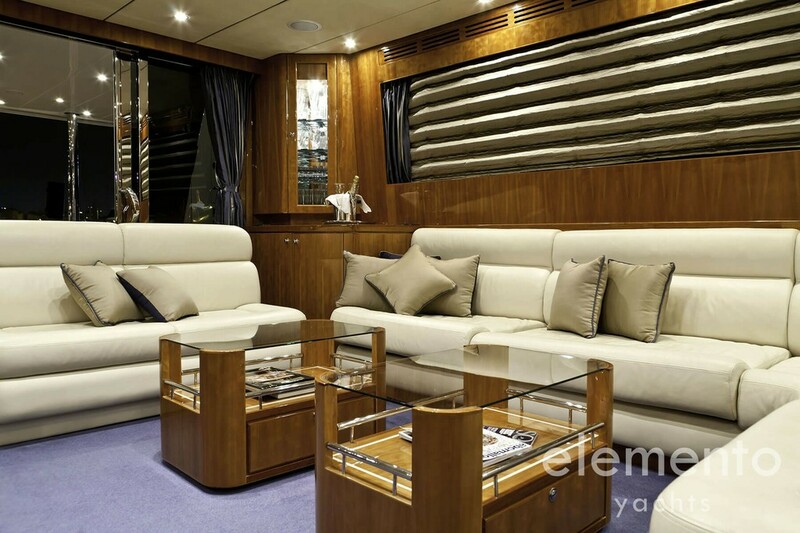 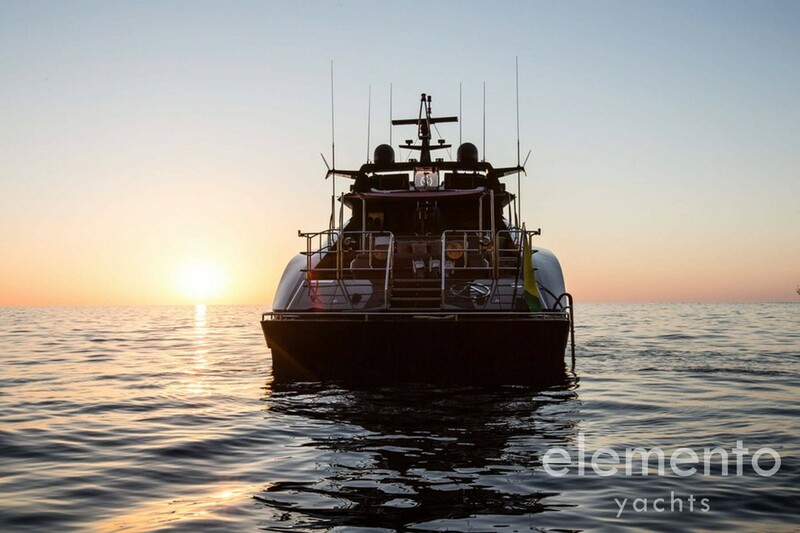 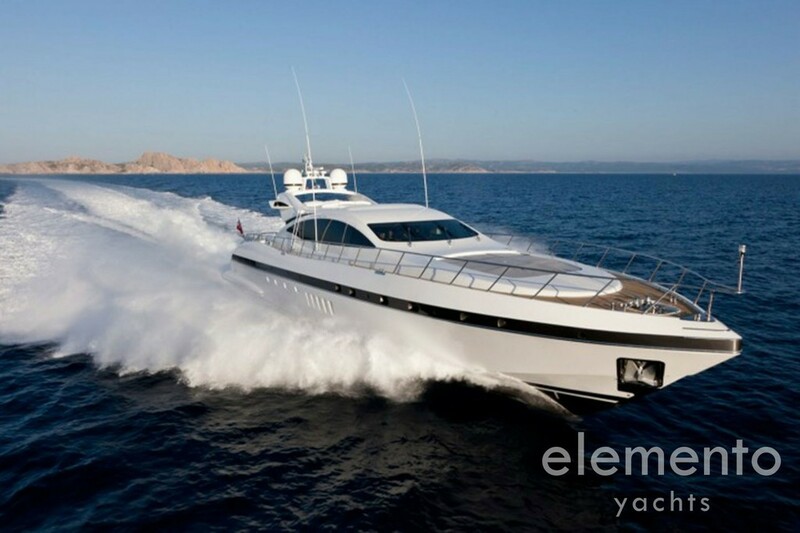 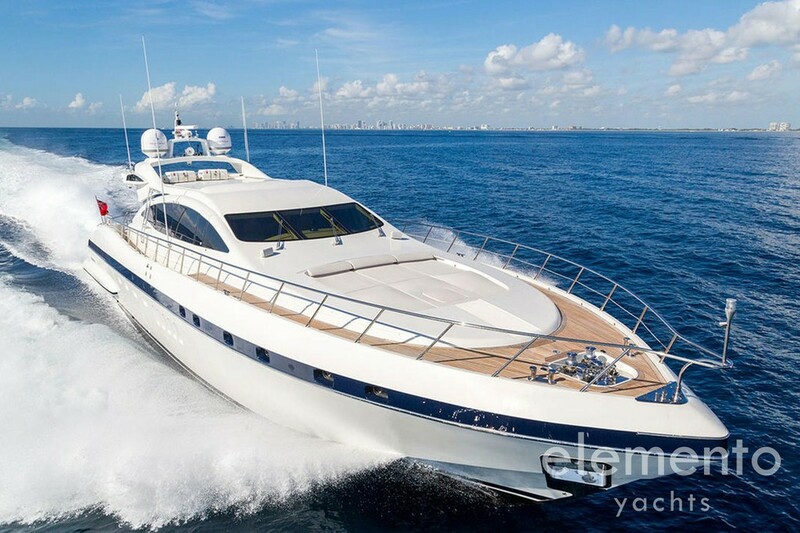 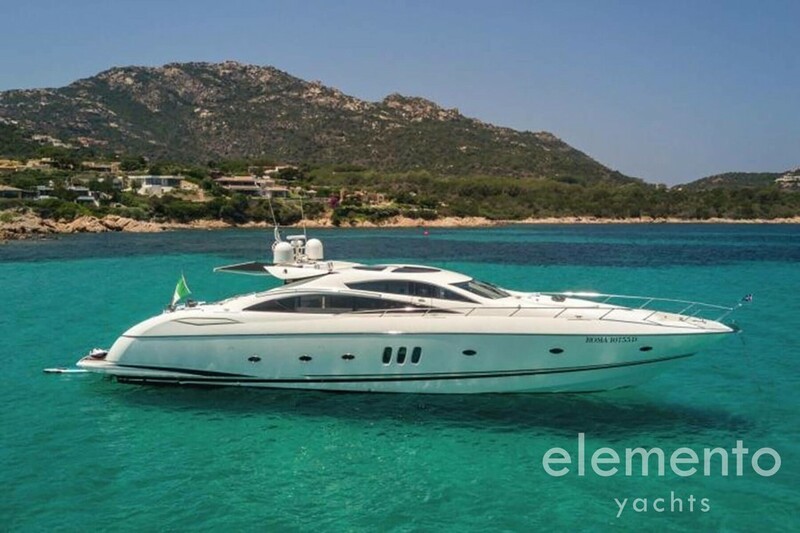 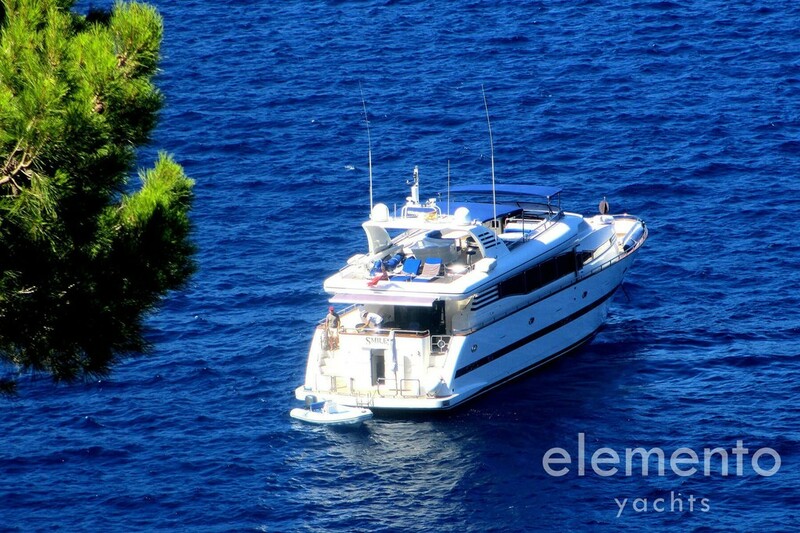 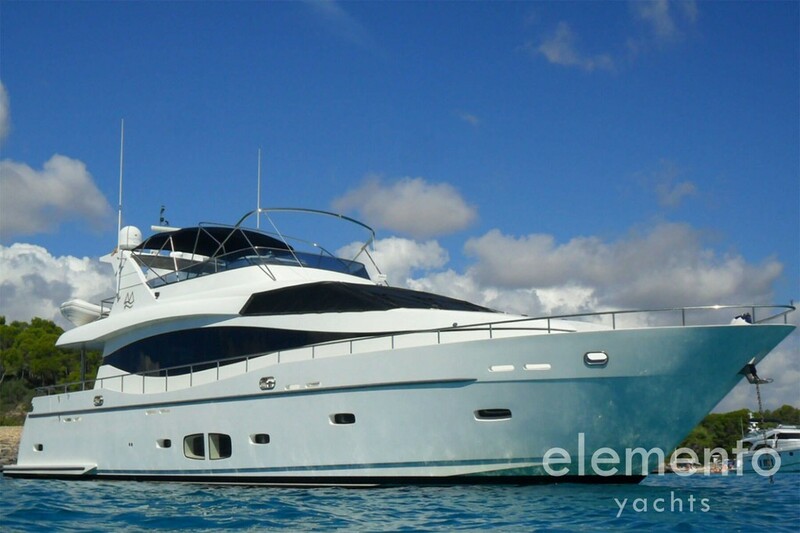 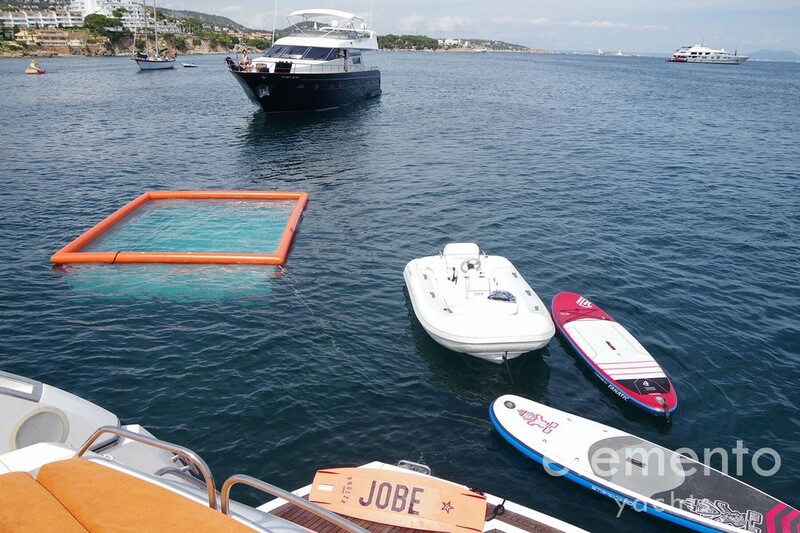 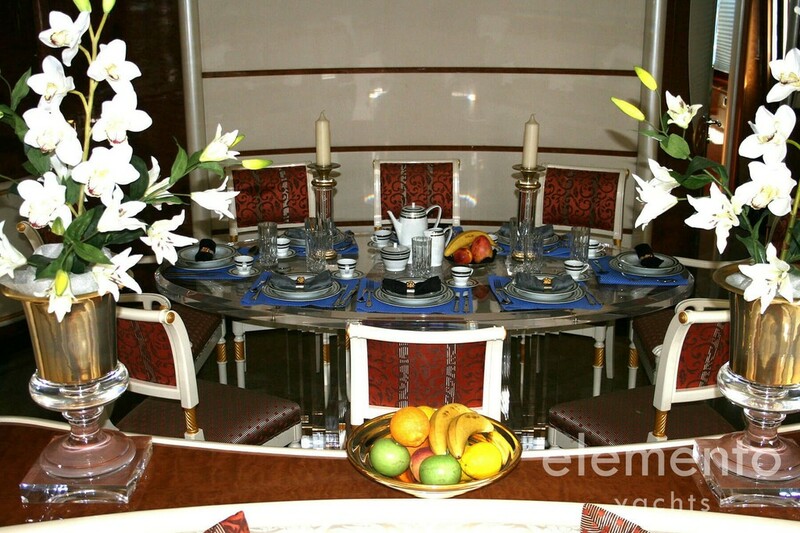 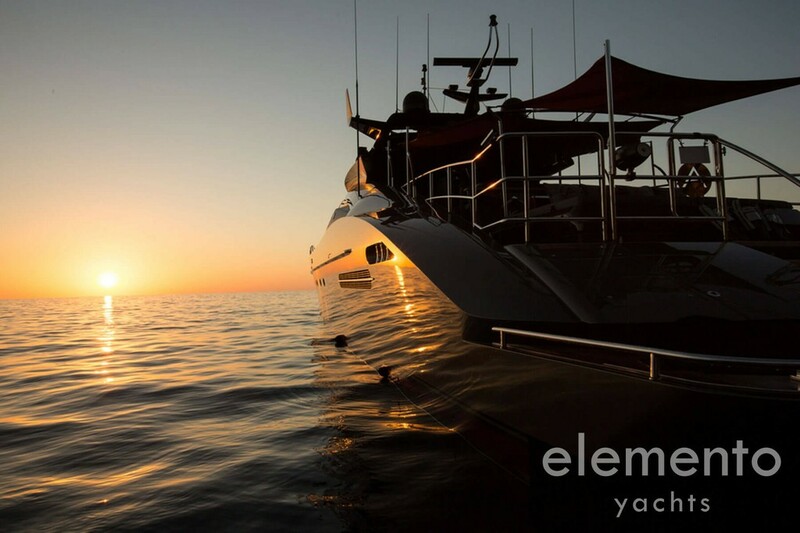 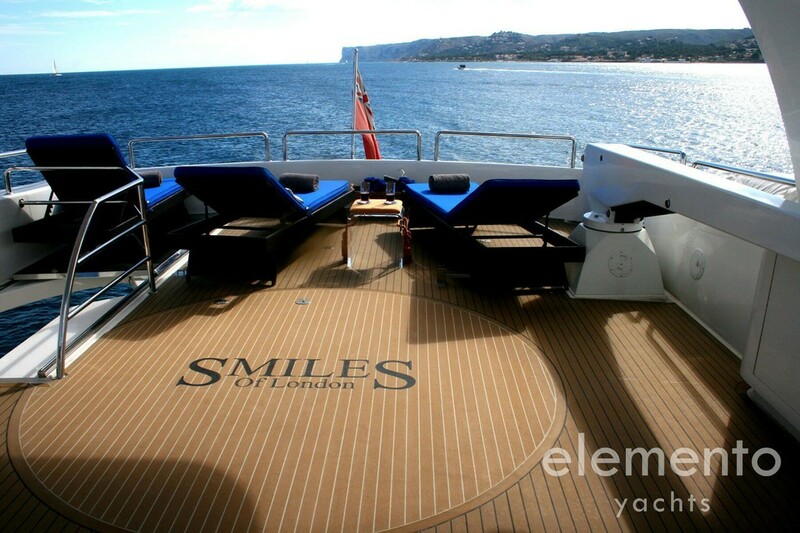 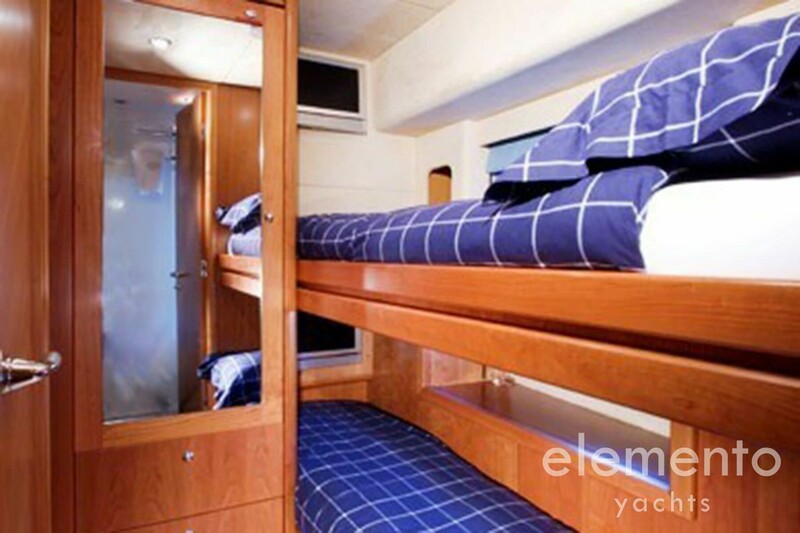 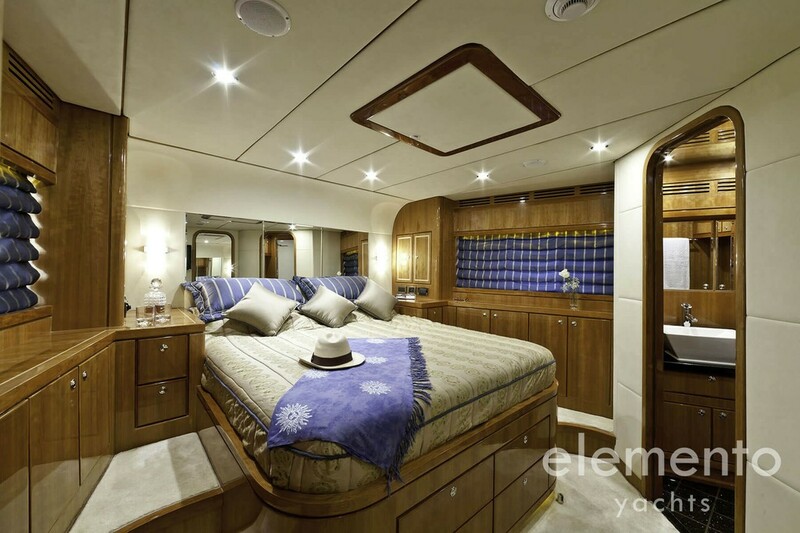 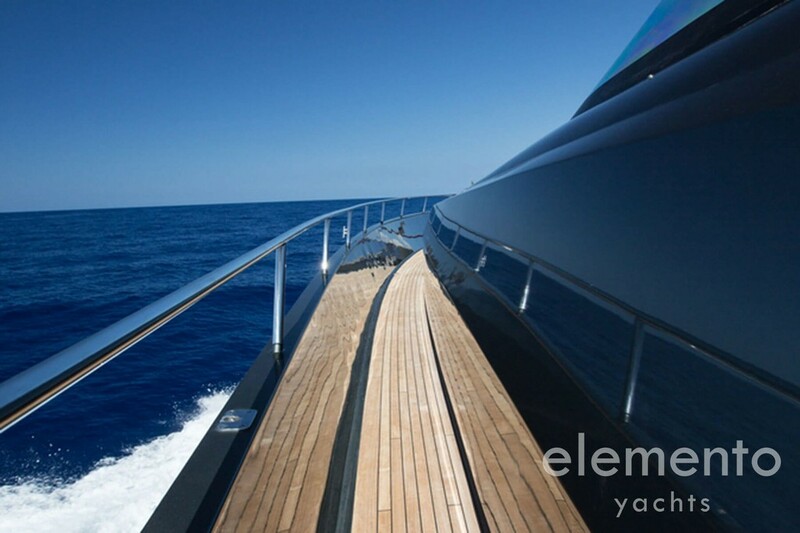 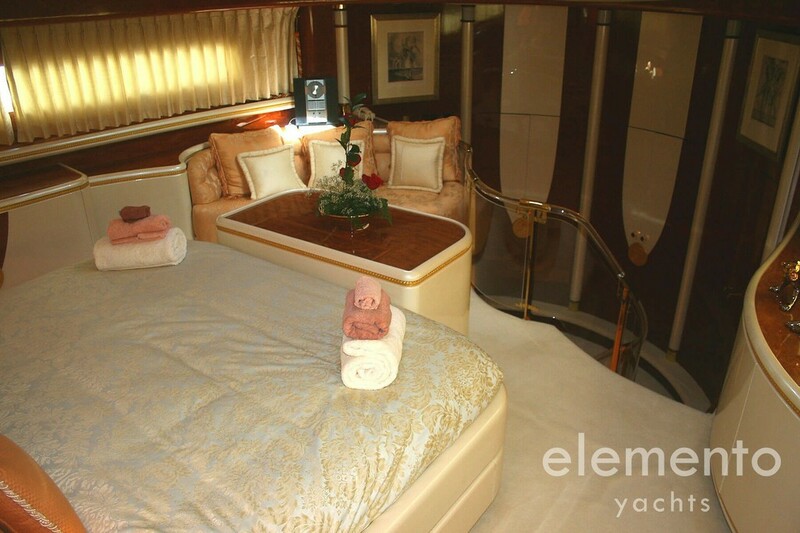 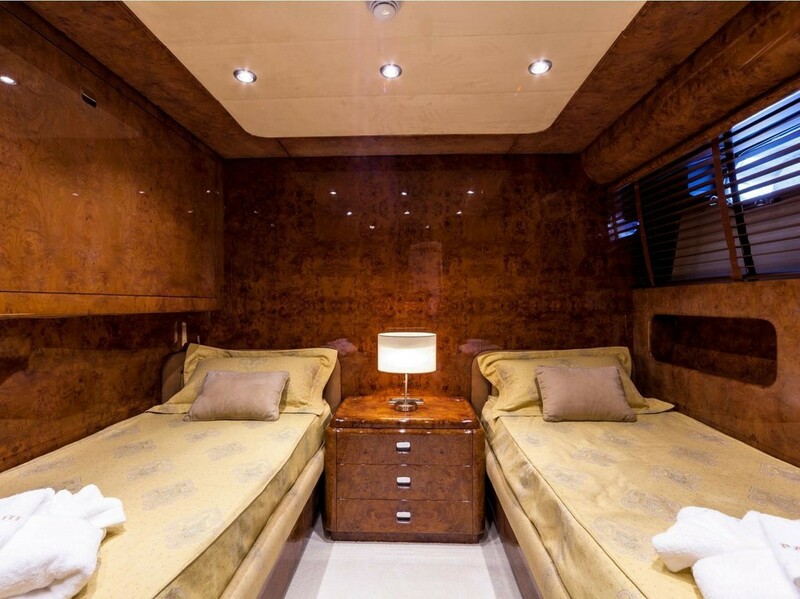 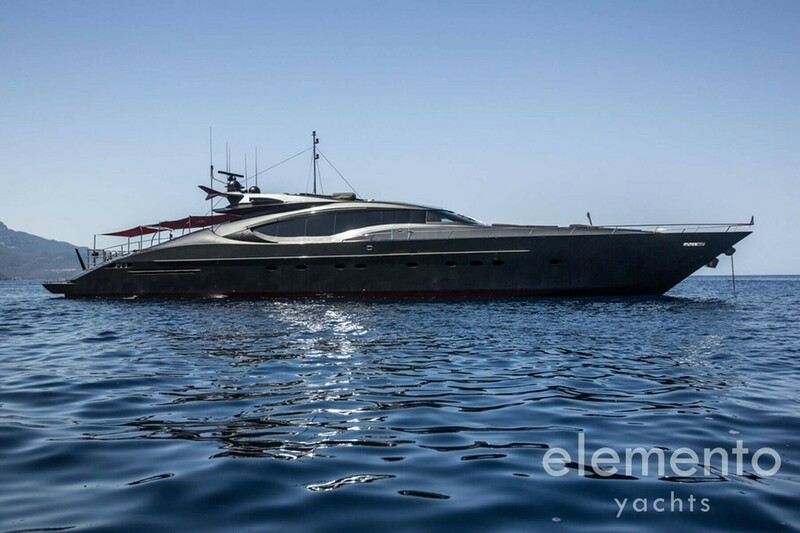 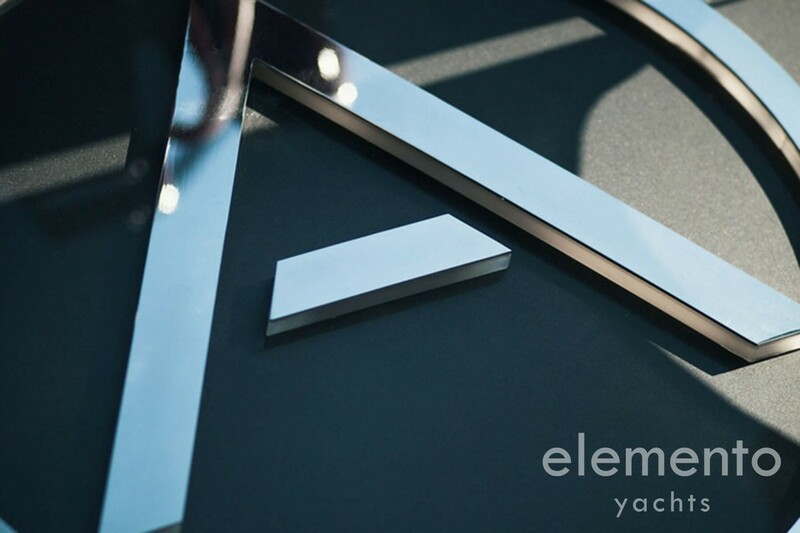 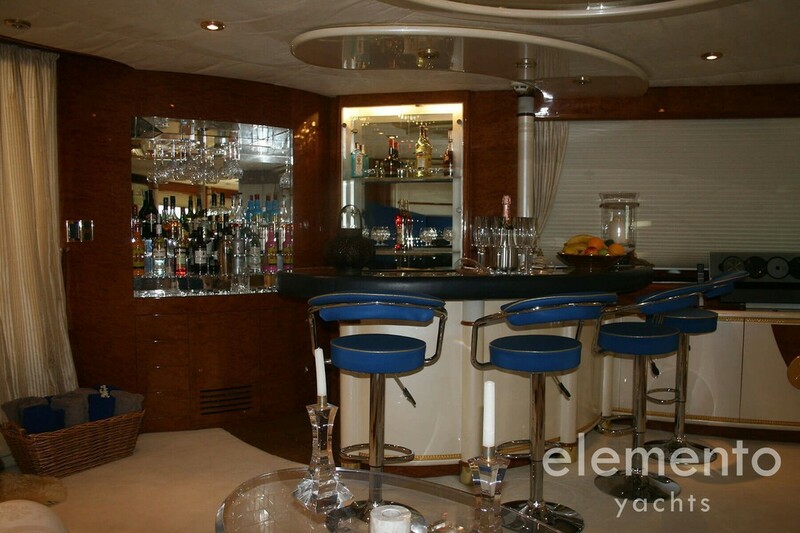 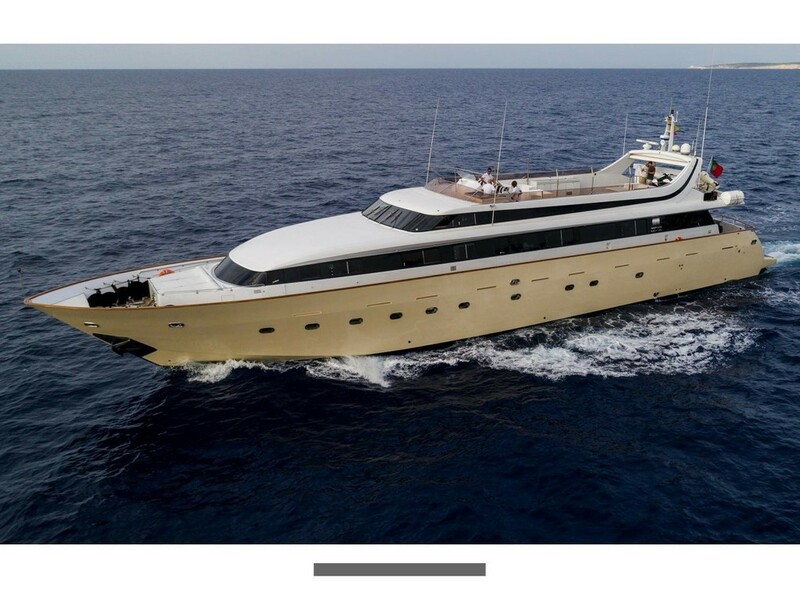 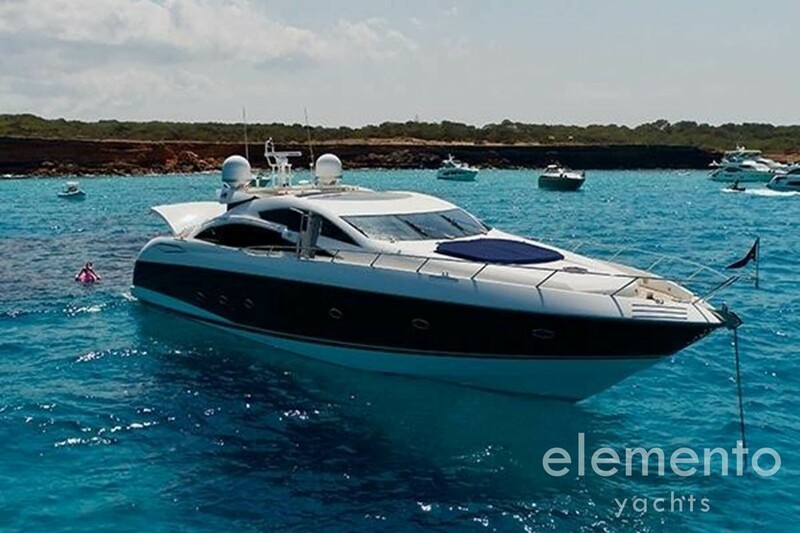 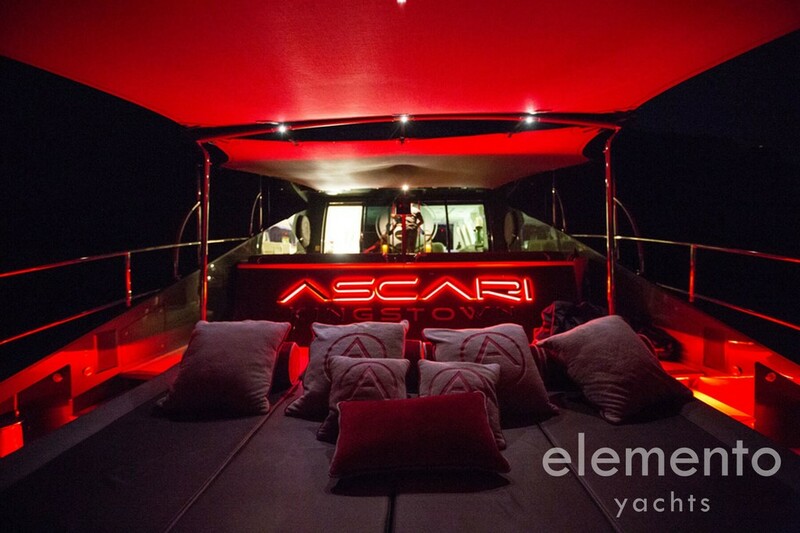 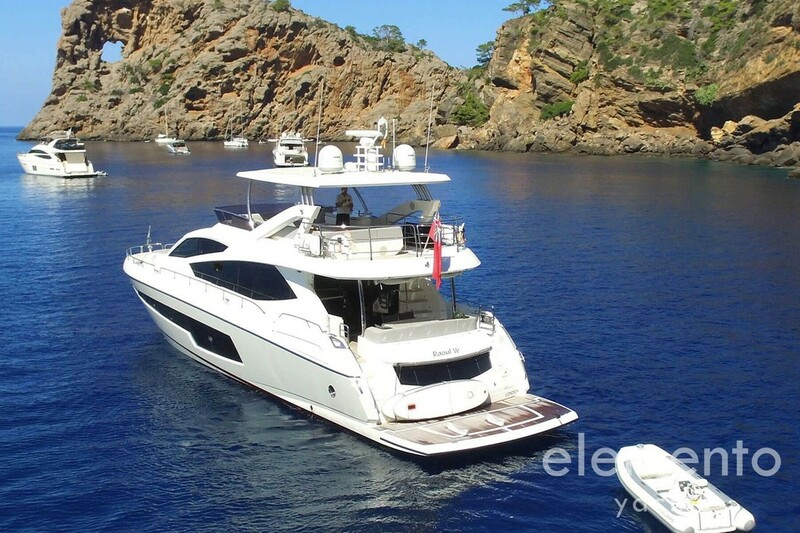 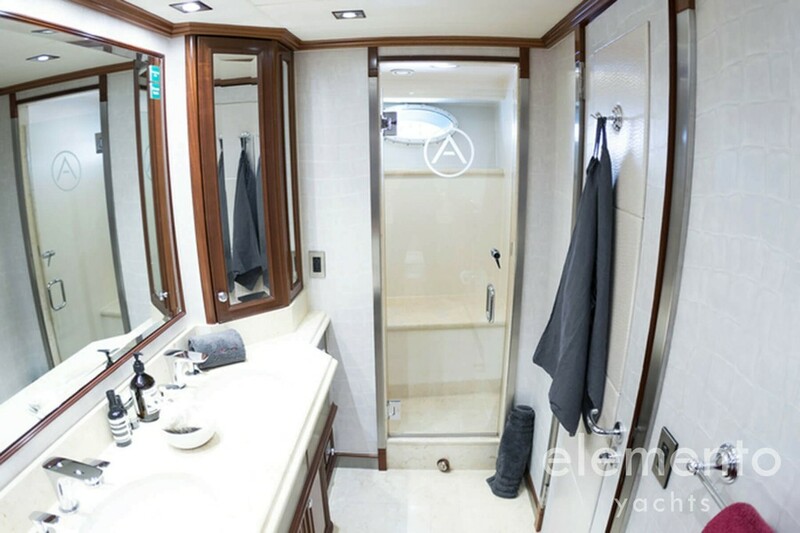 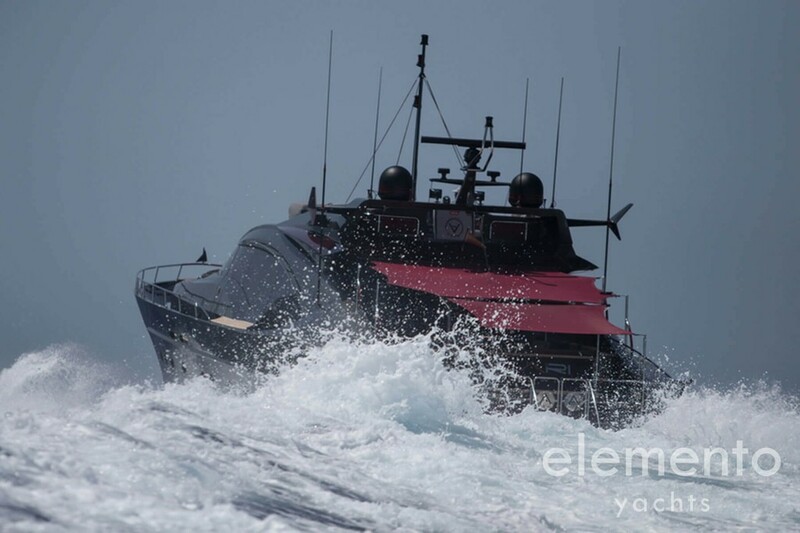 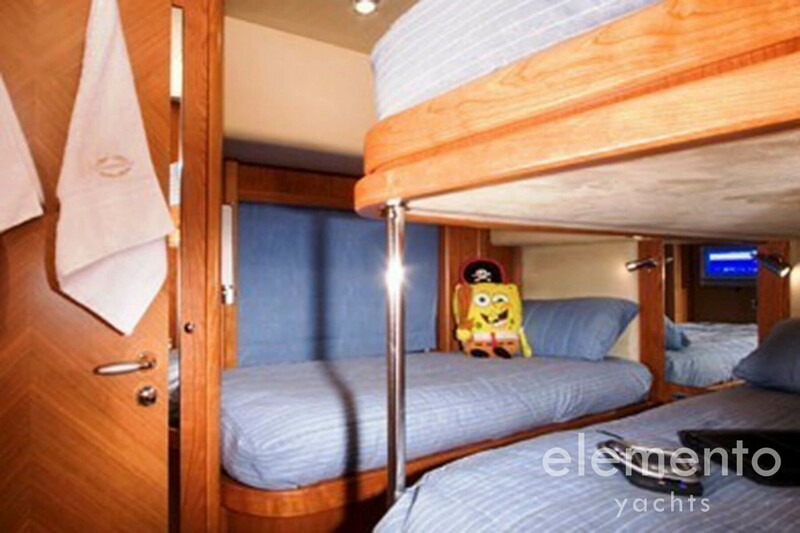 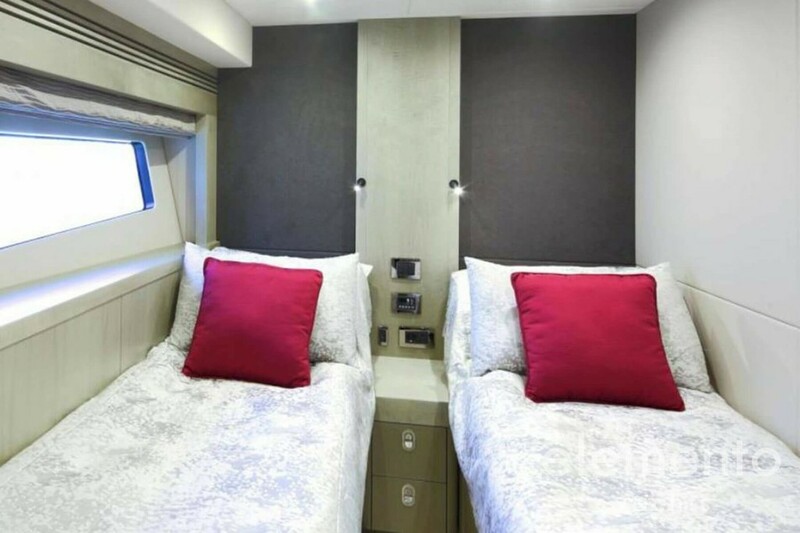 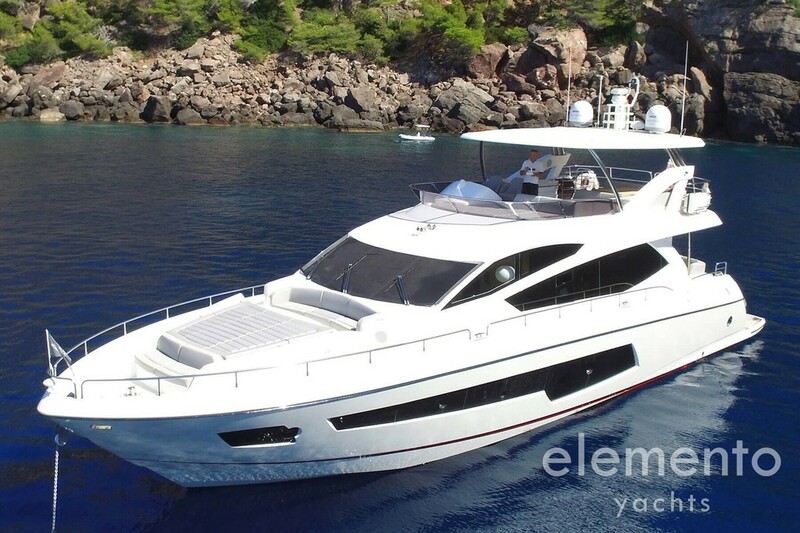 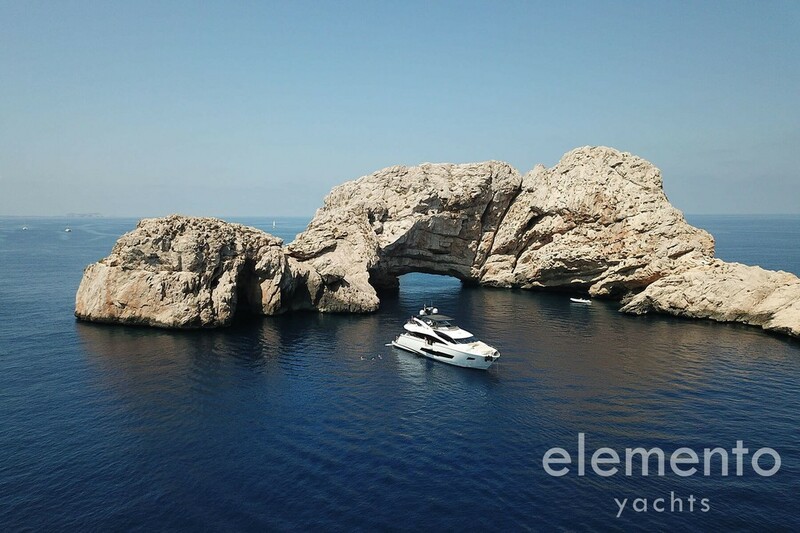 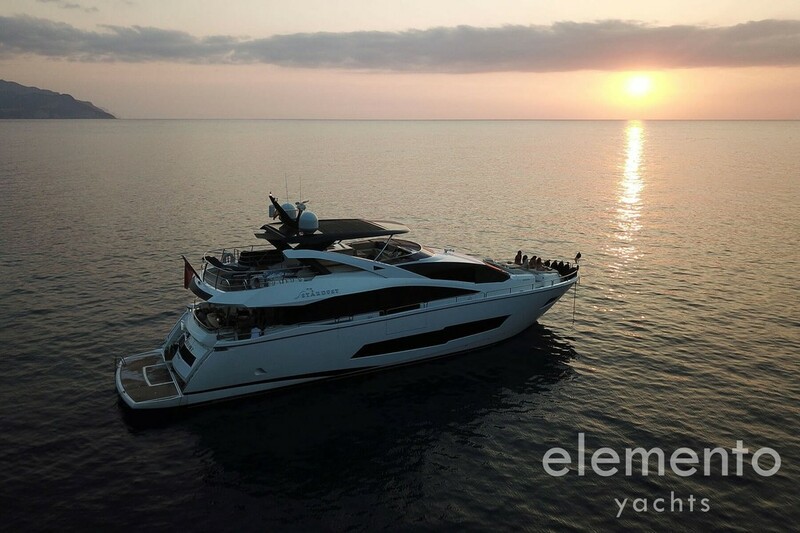 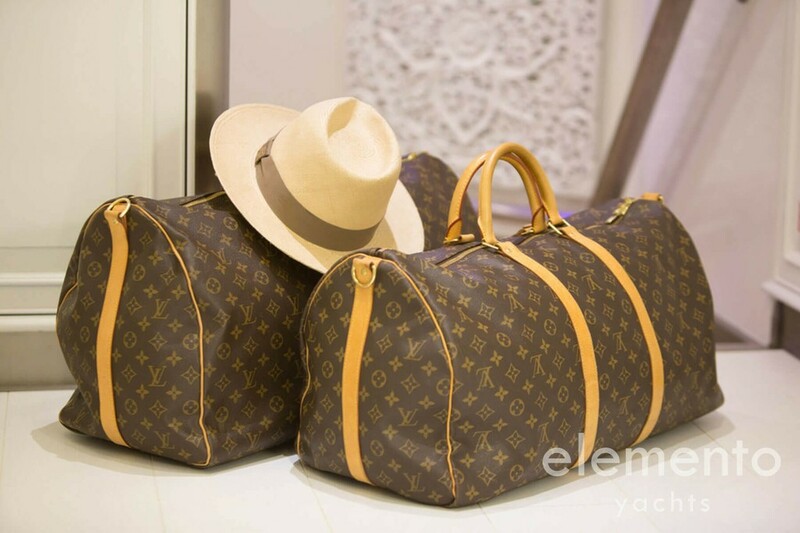 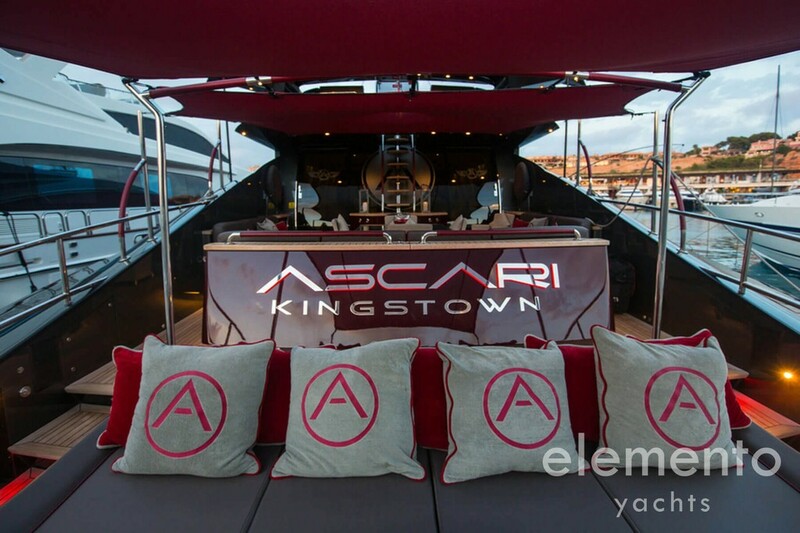 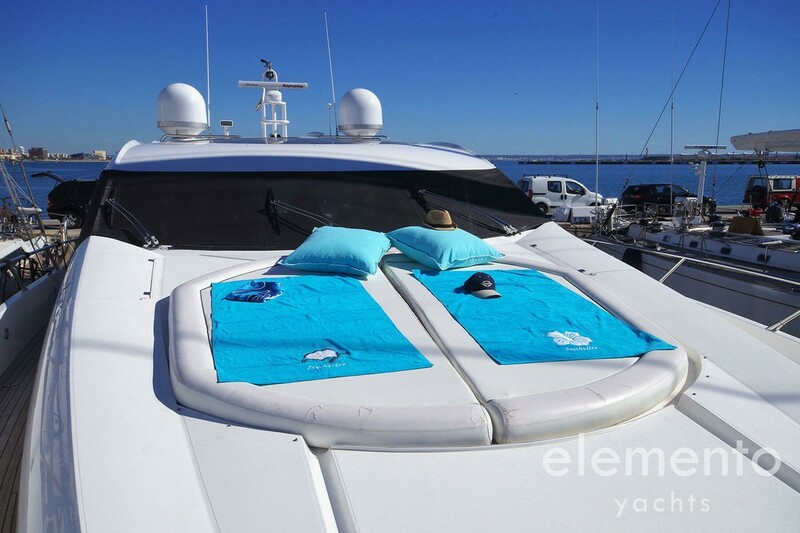 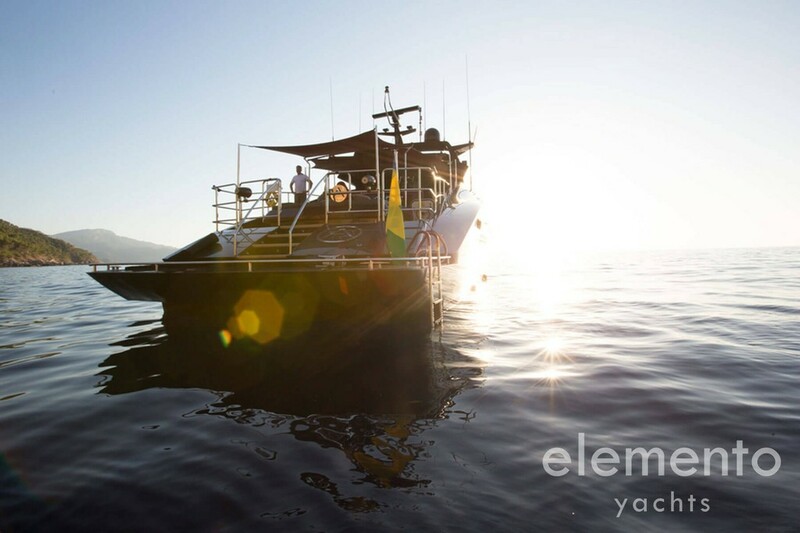 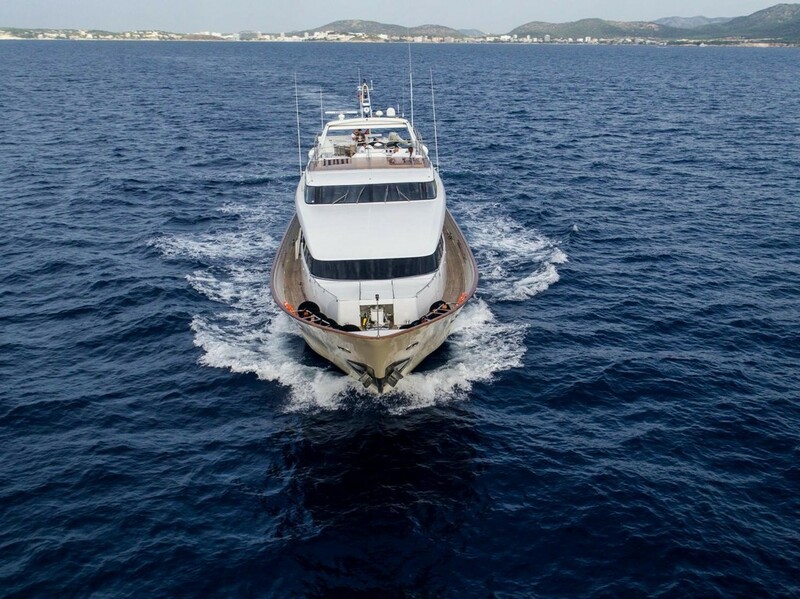 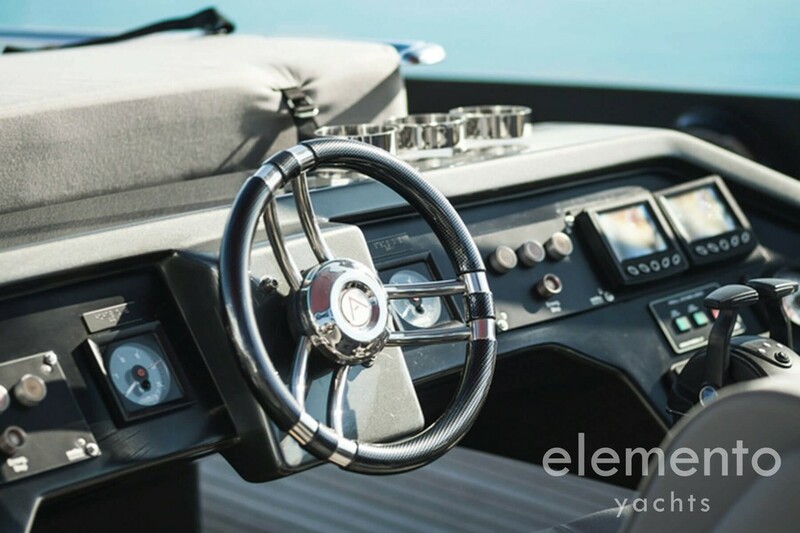 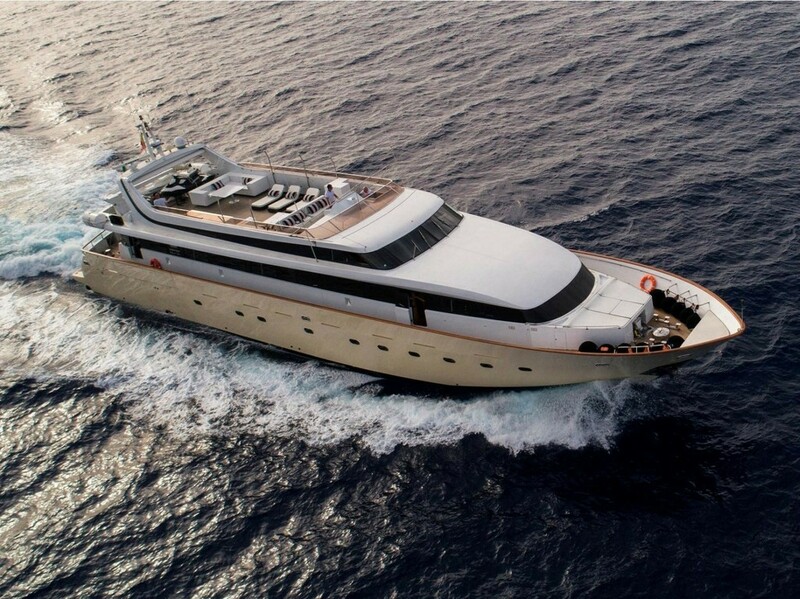 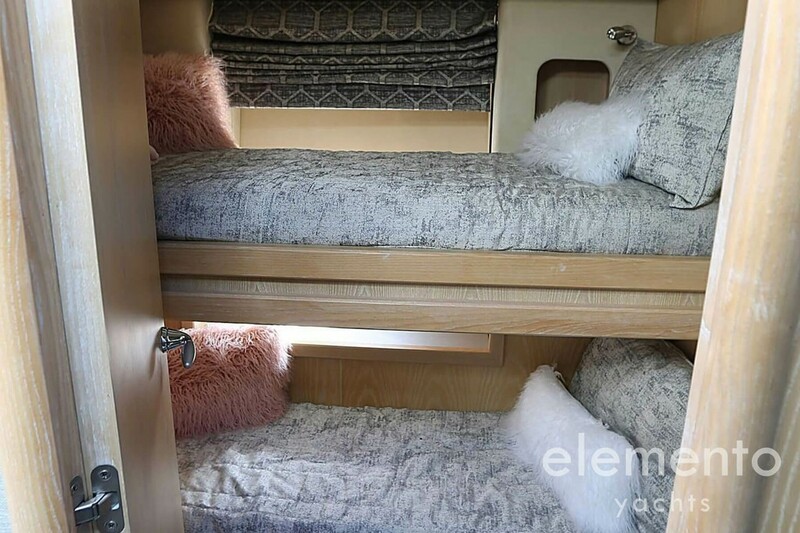 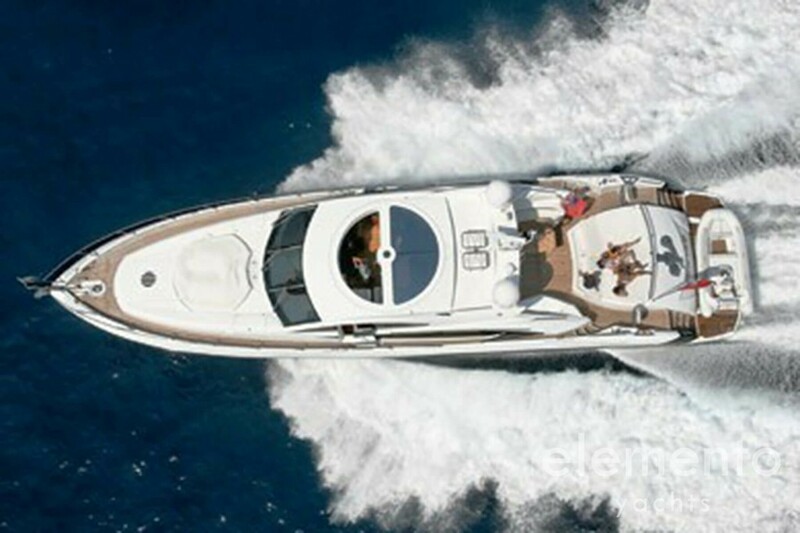 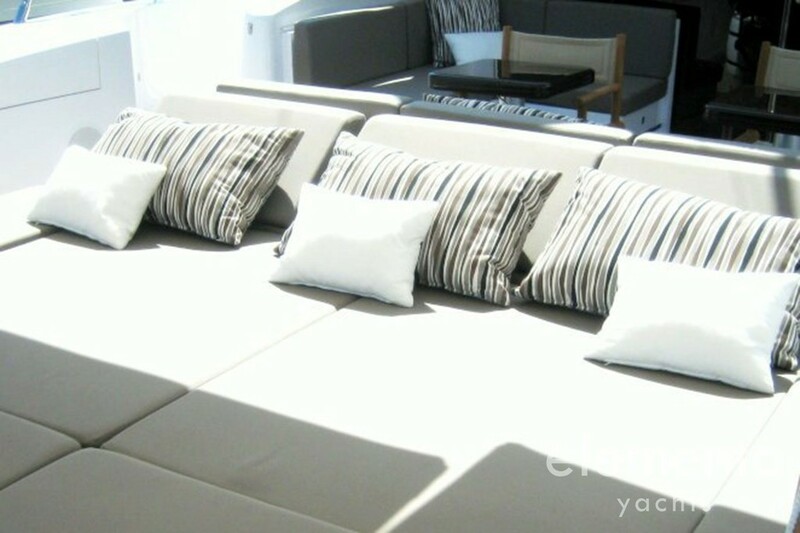 Exclusive motor yacht in Ibiza with air conditioning, generator, water desalinator and DJ equipment. 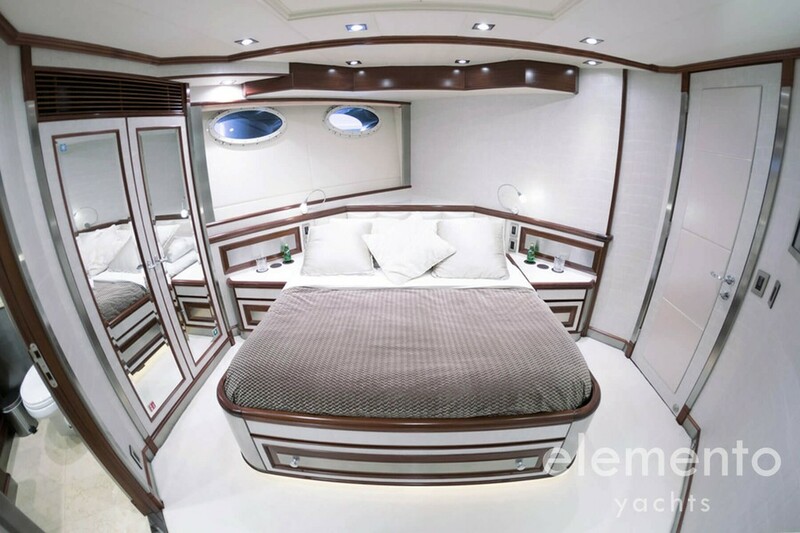 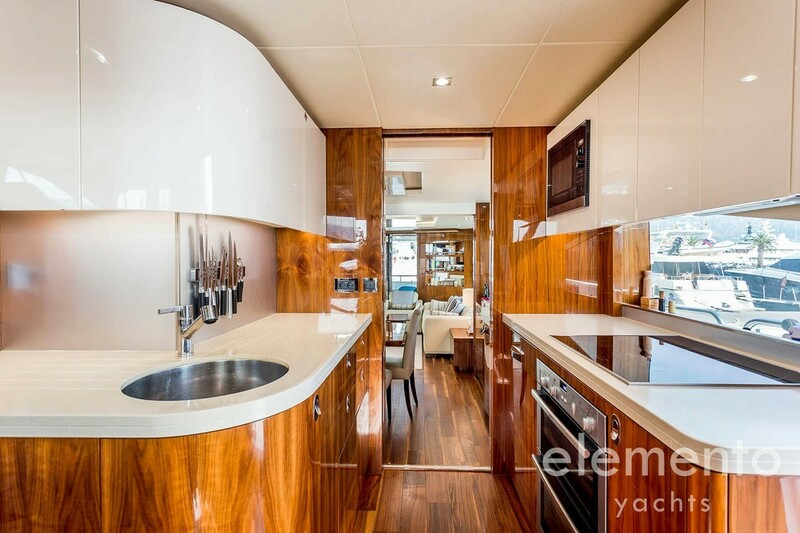 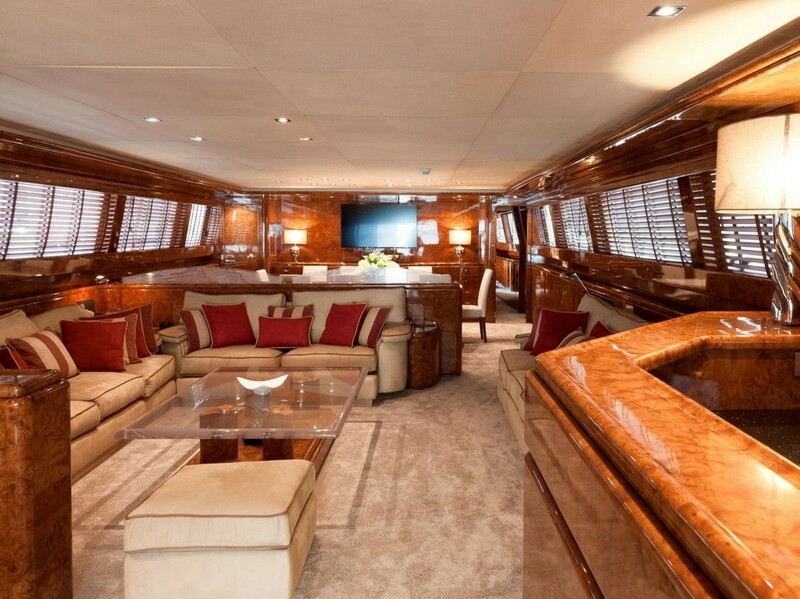 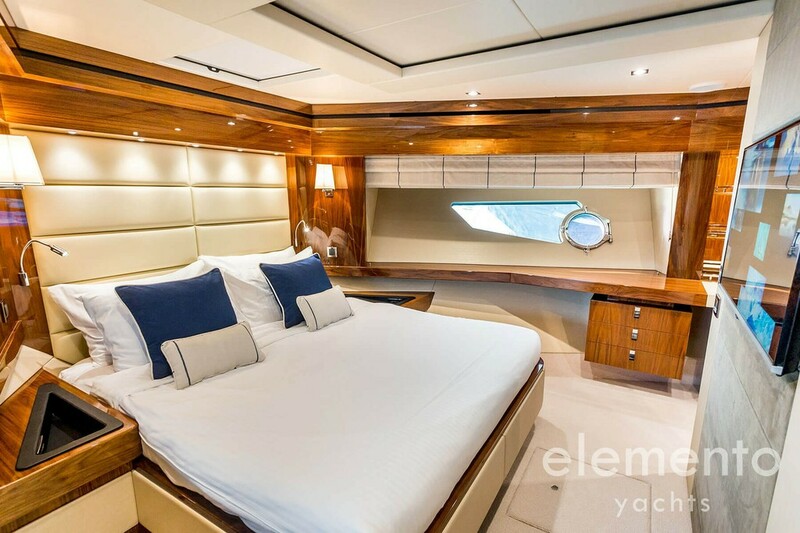 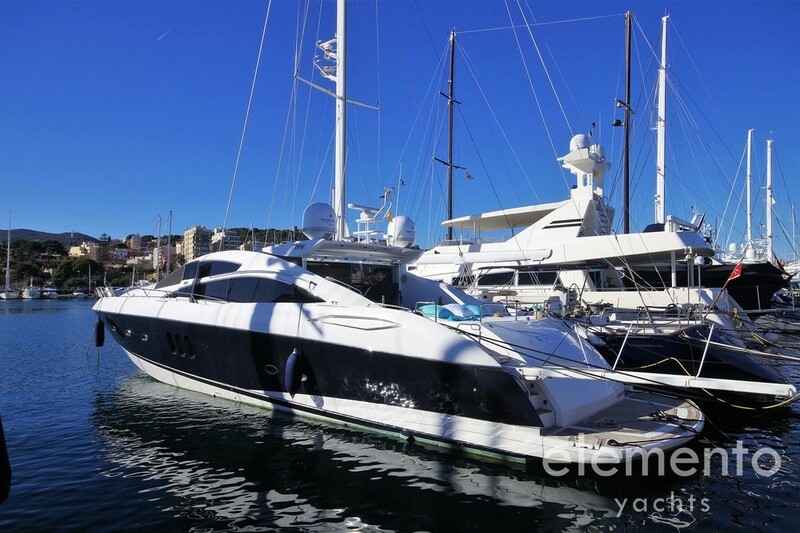 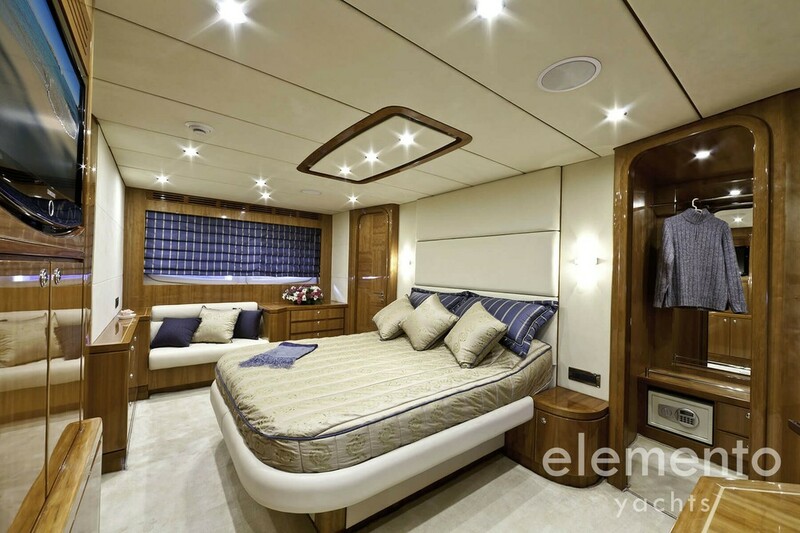 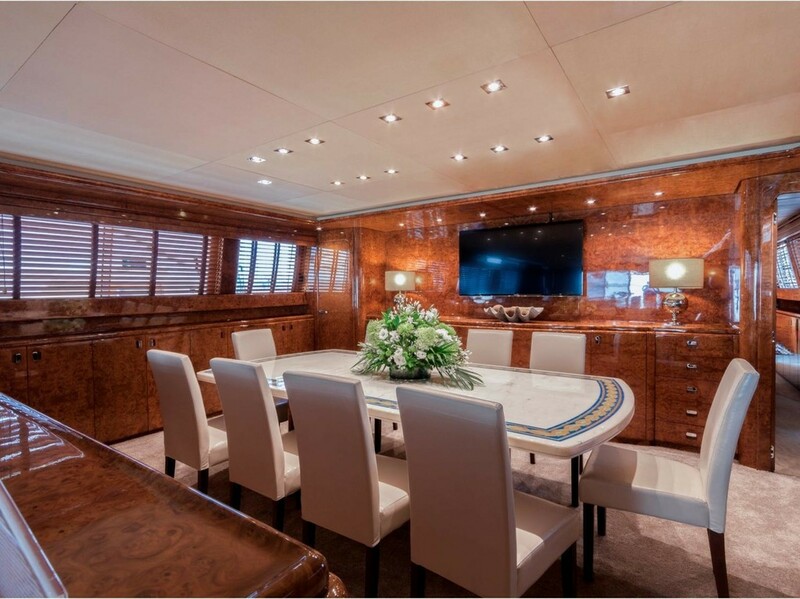 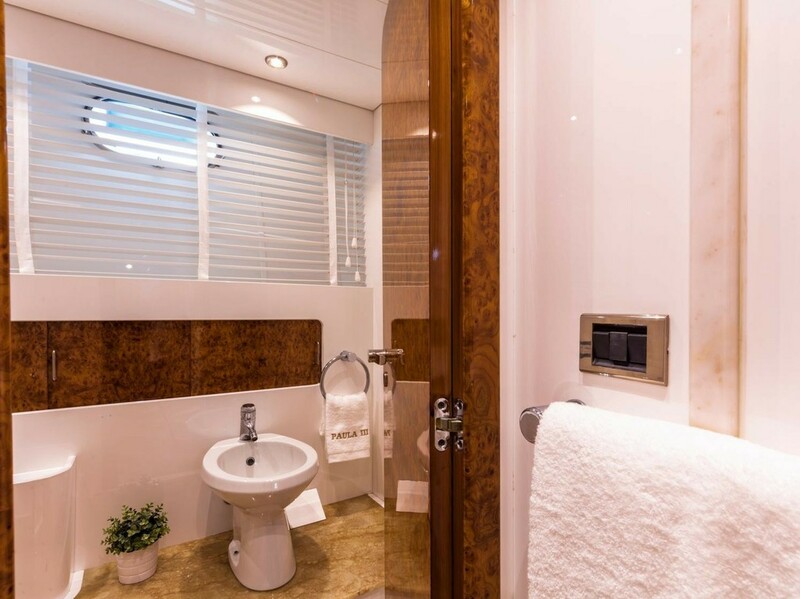 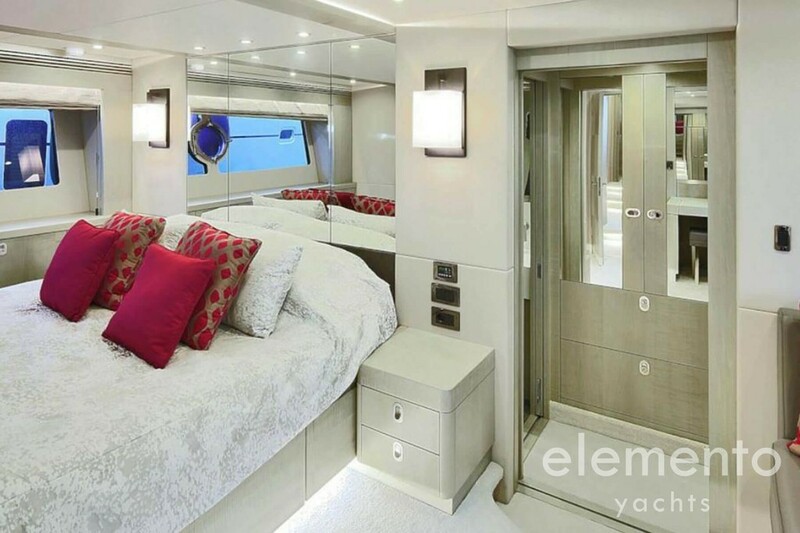 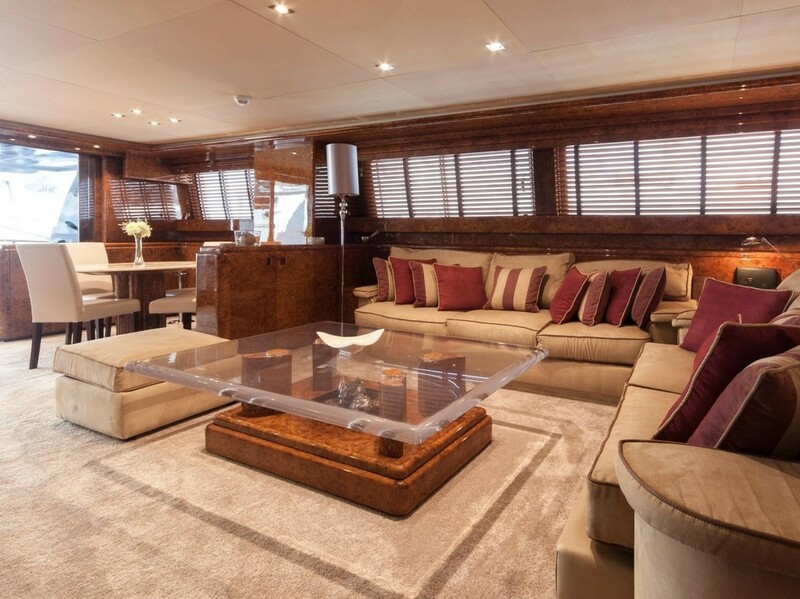 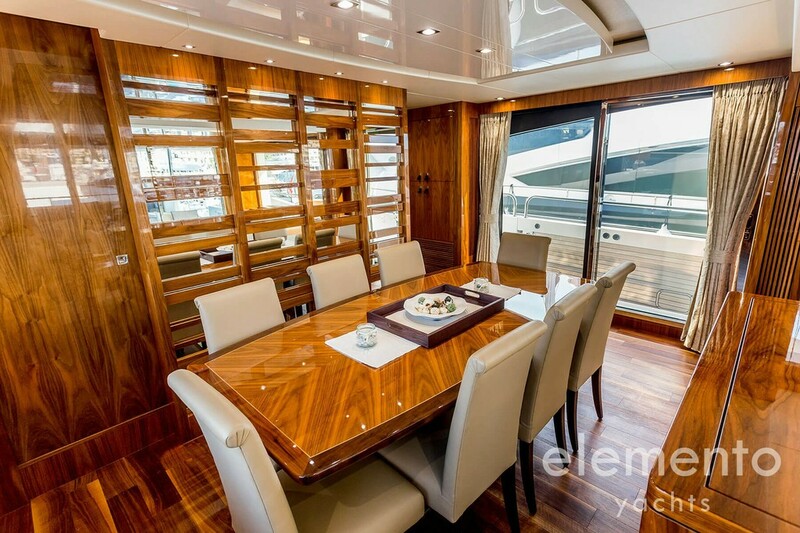 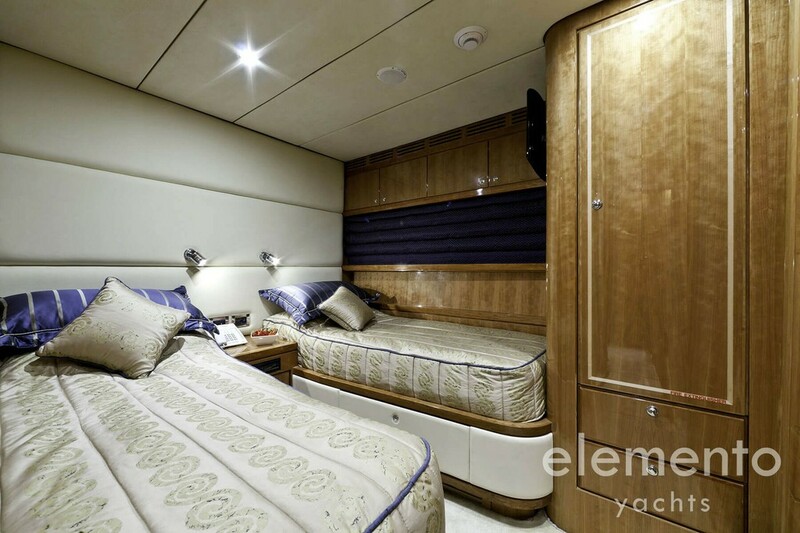 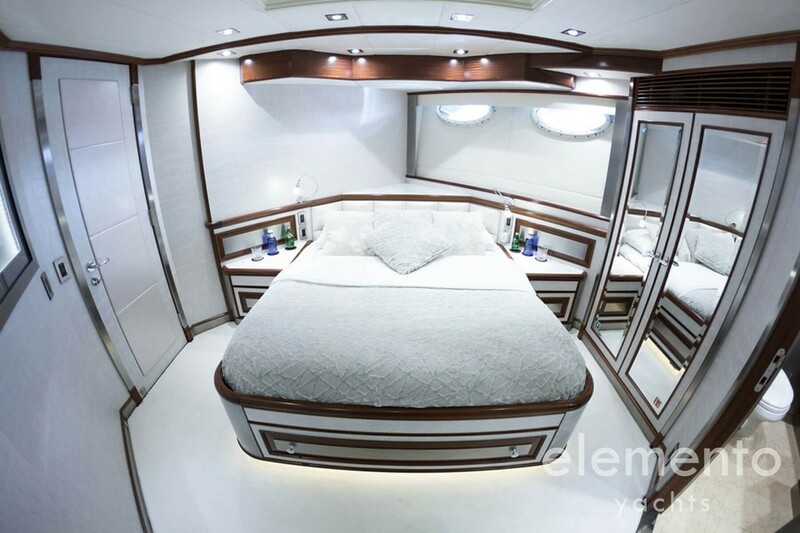 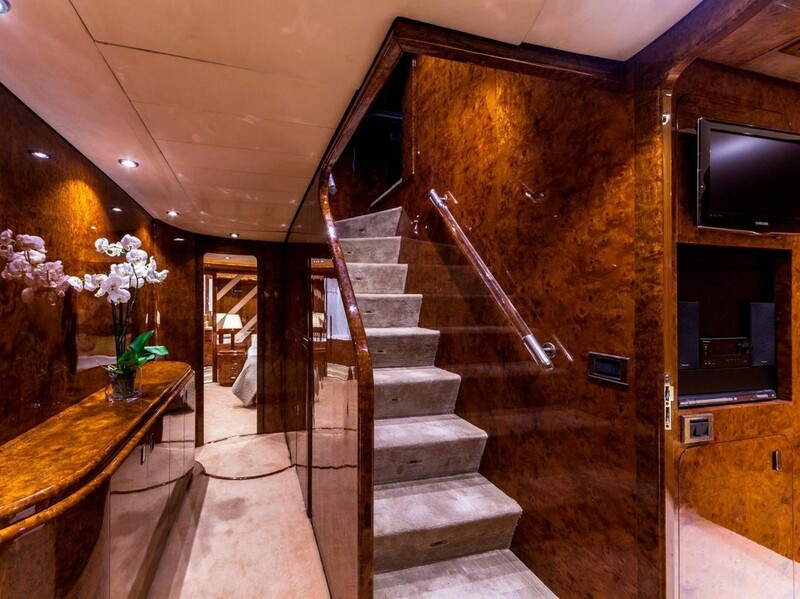 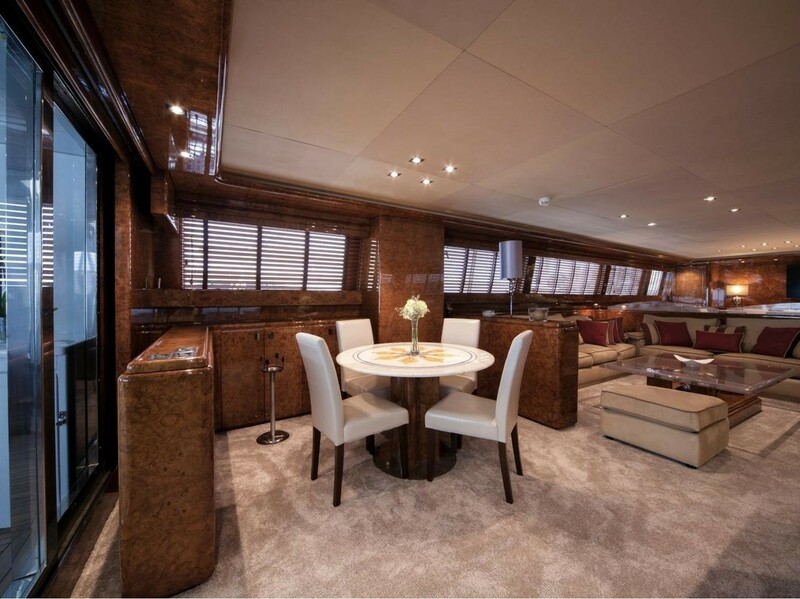 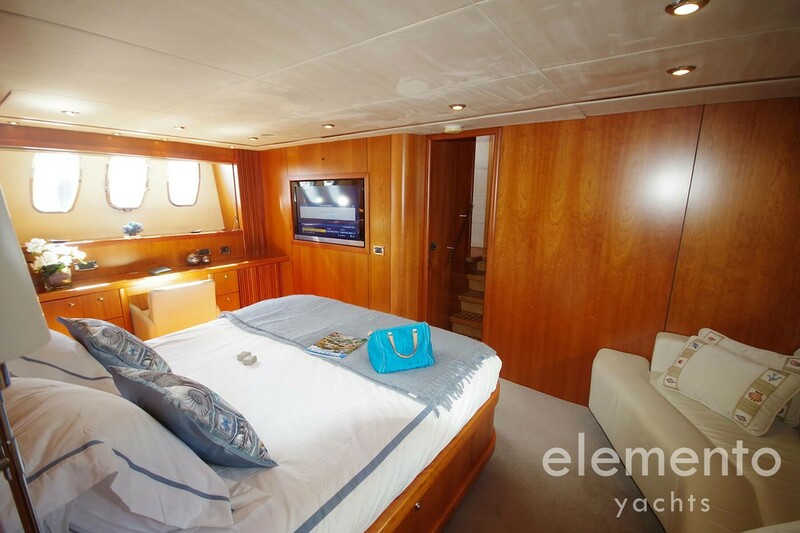 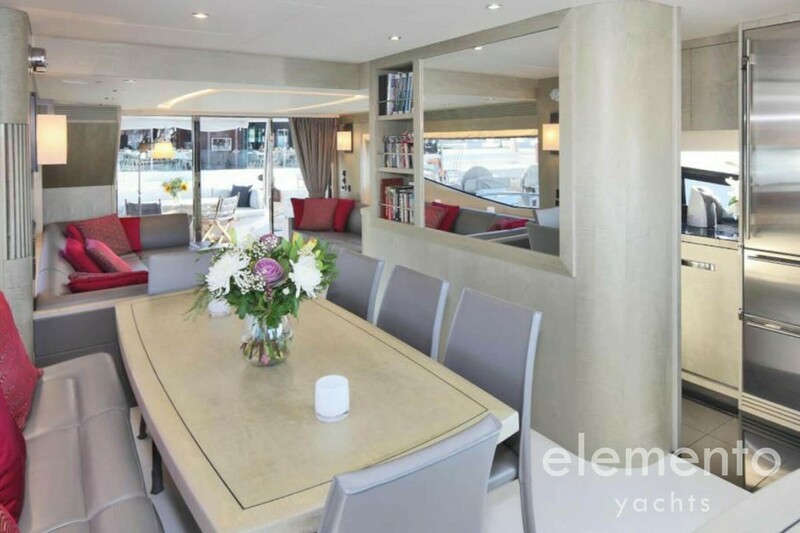 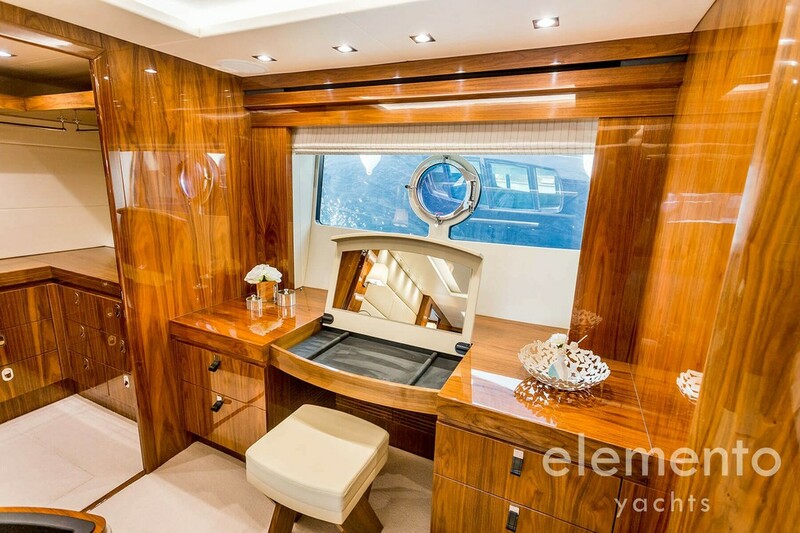 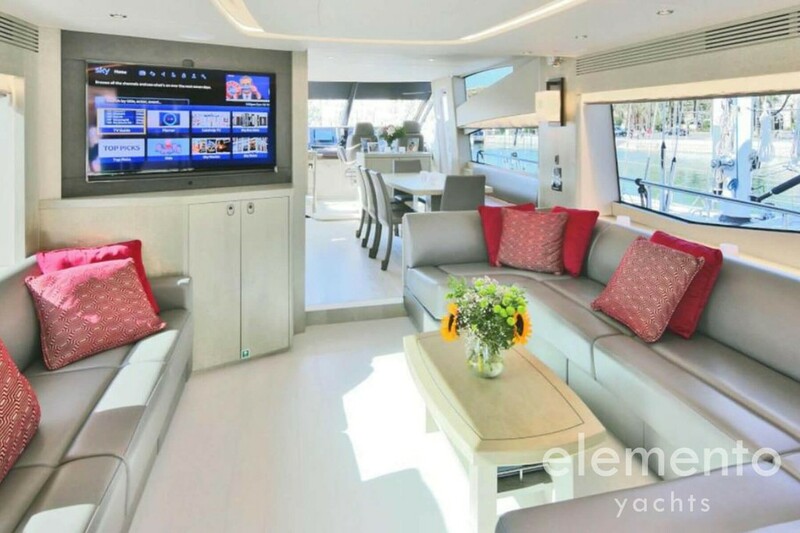 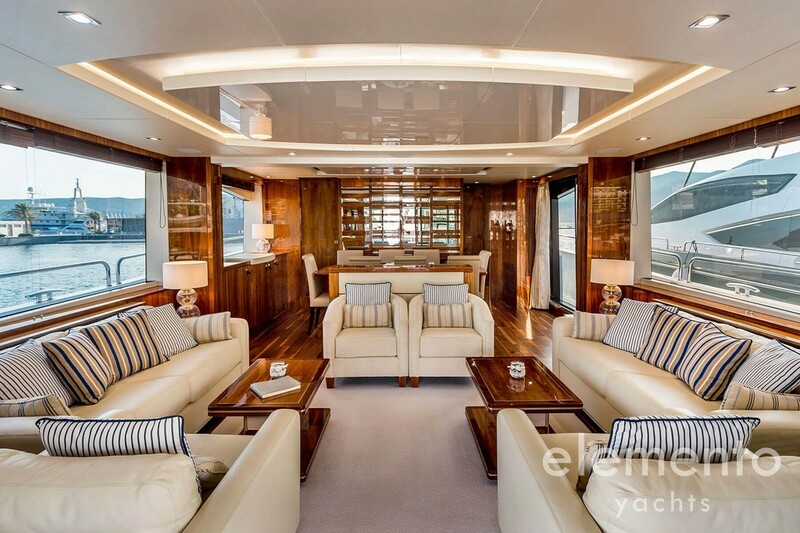 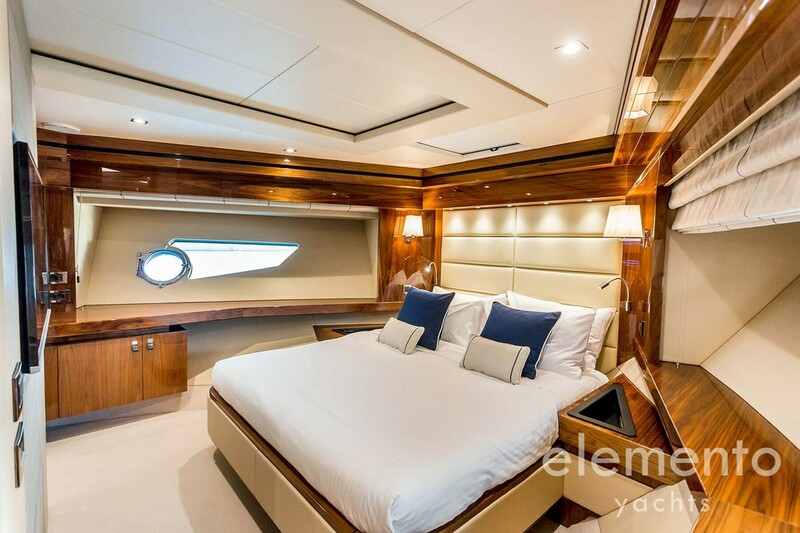 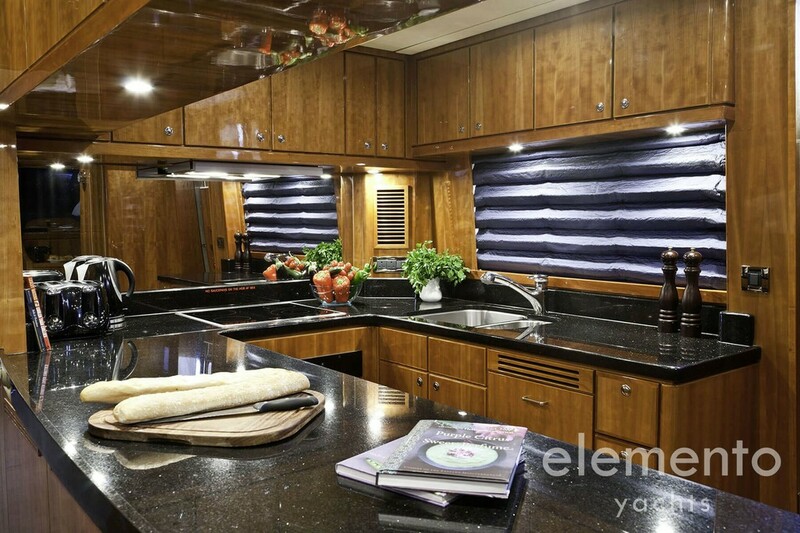 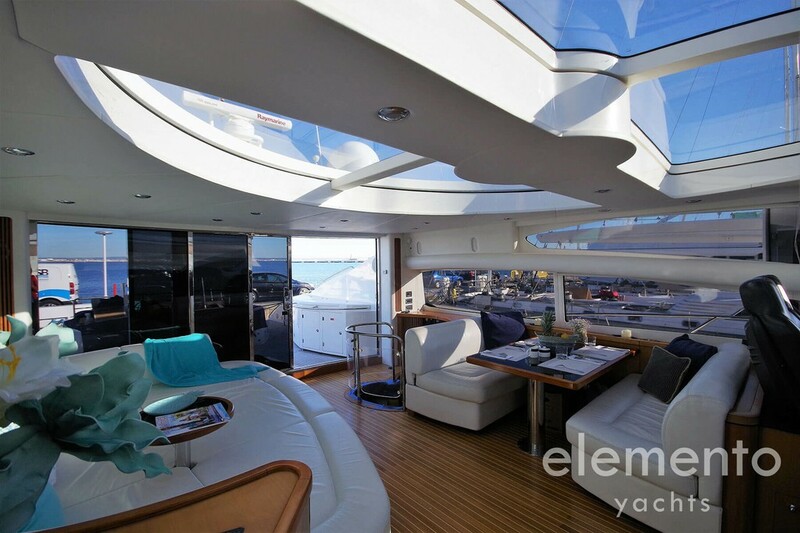 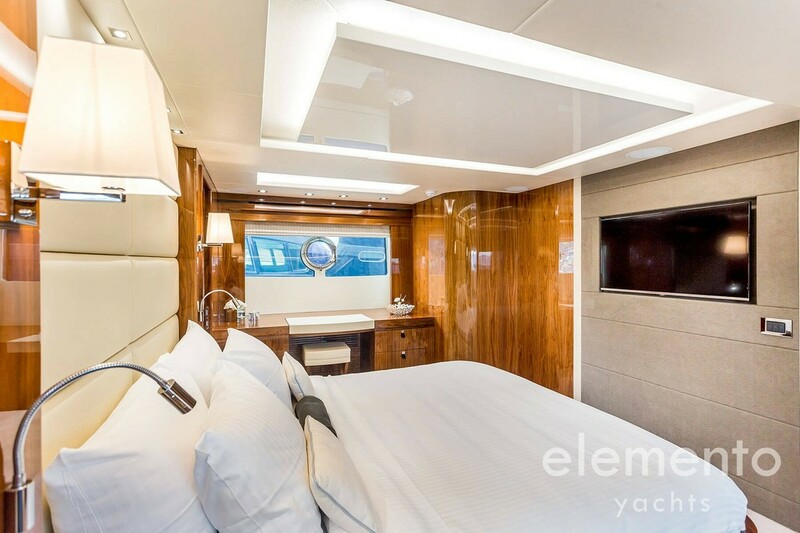 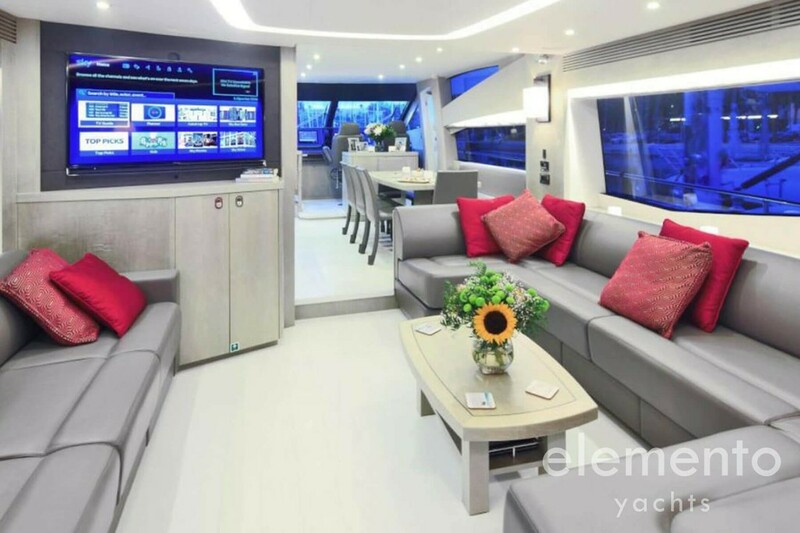 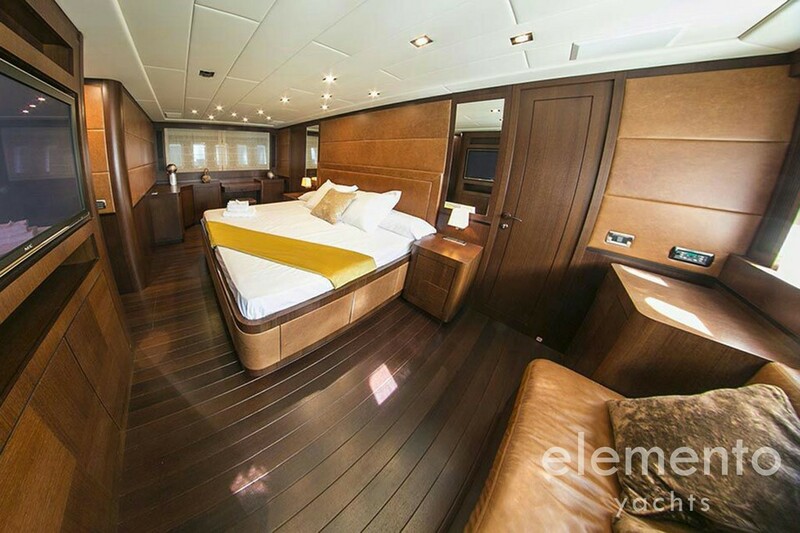 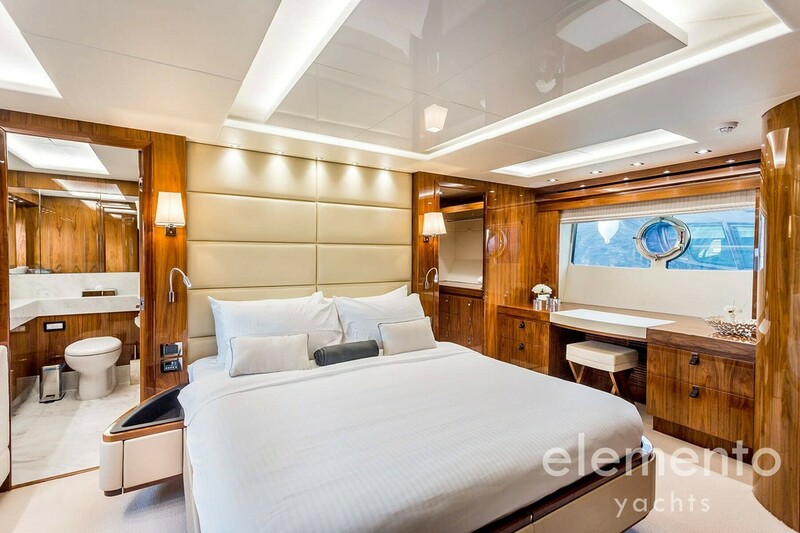 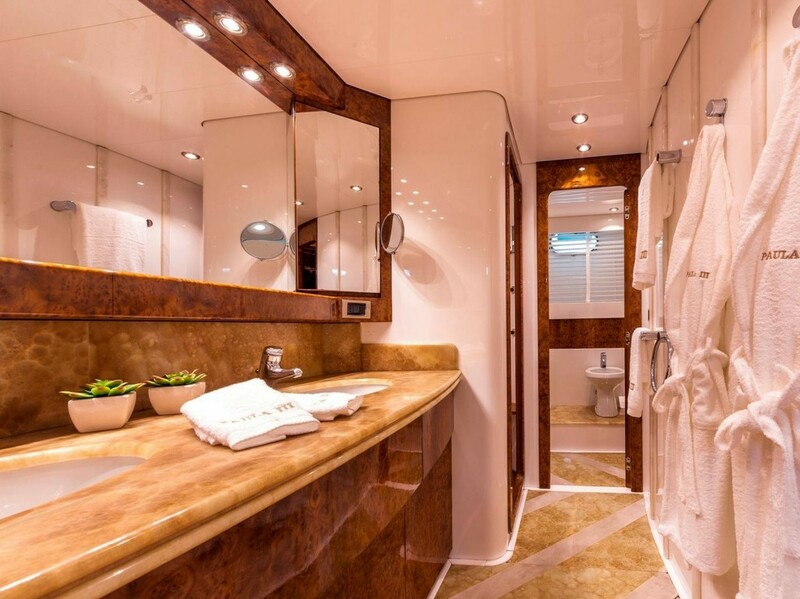 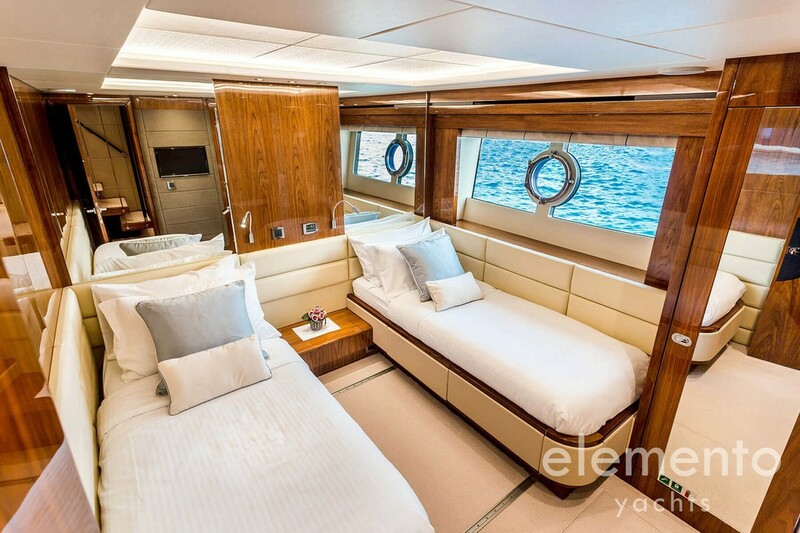 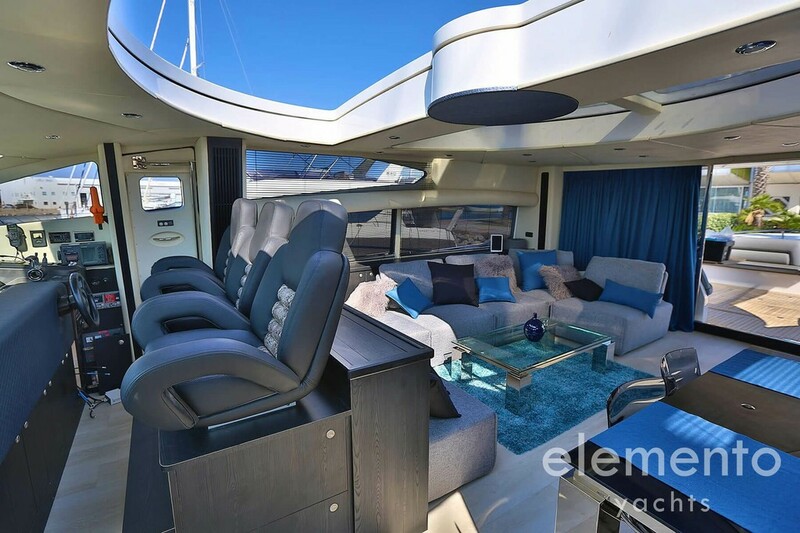 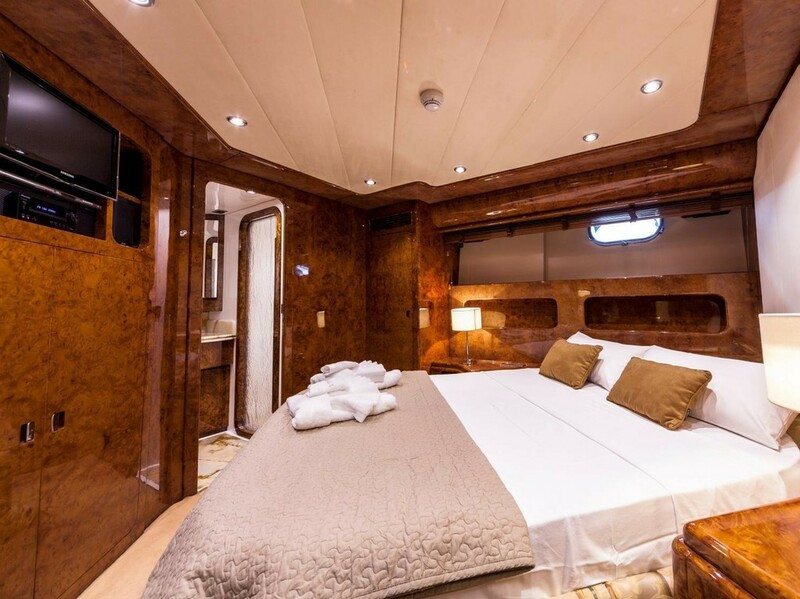 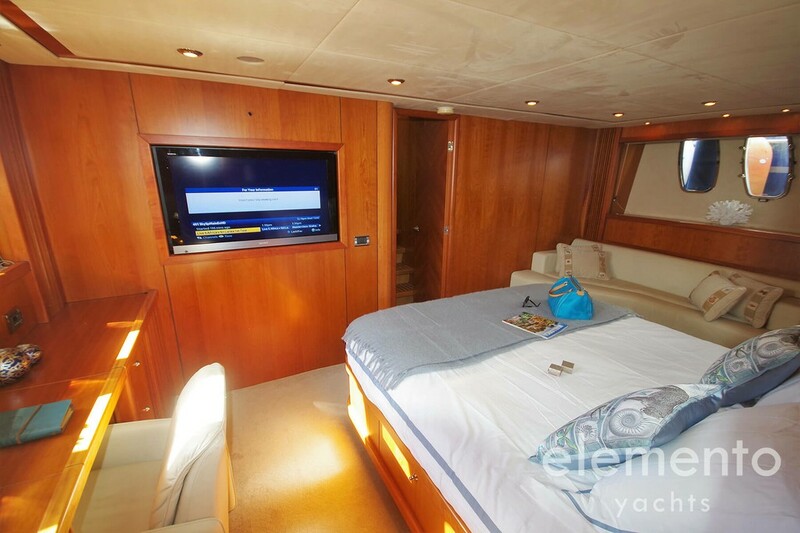 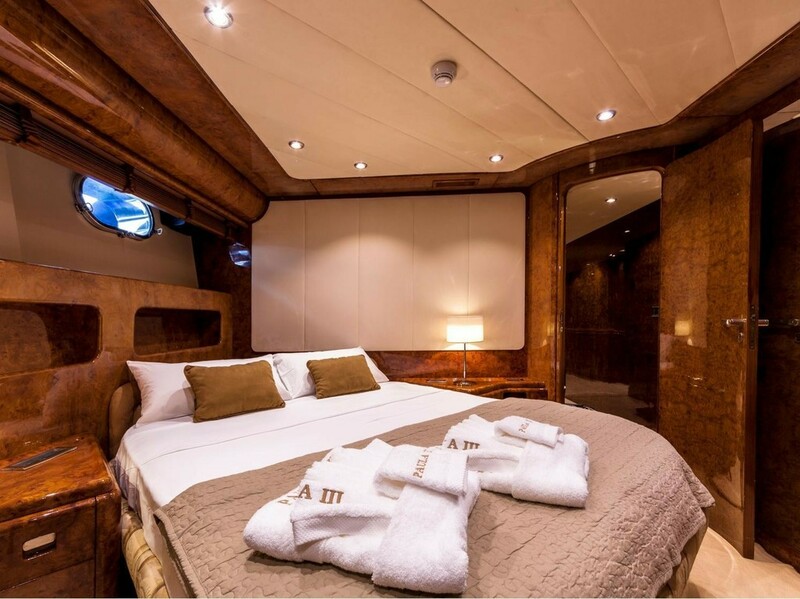 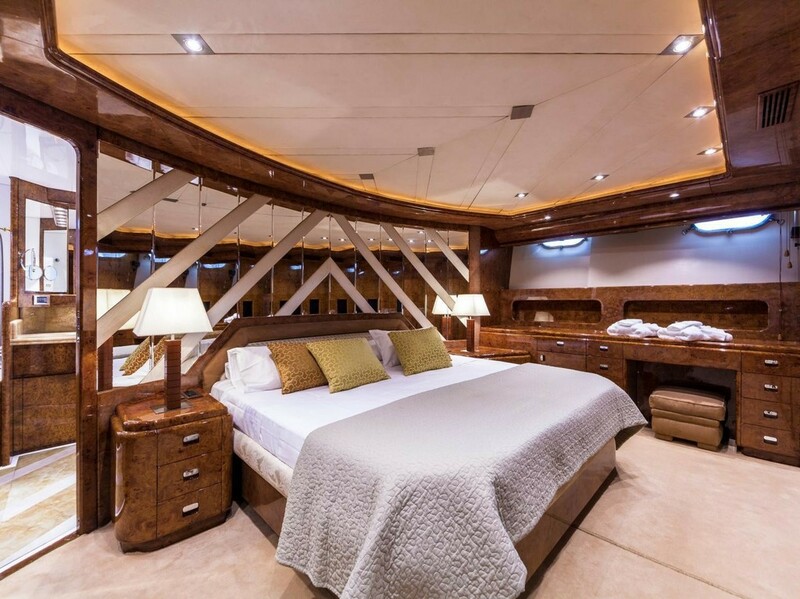 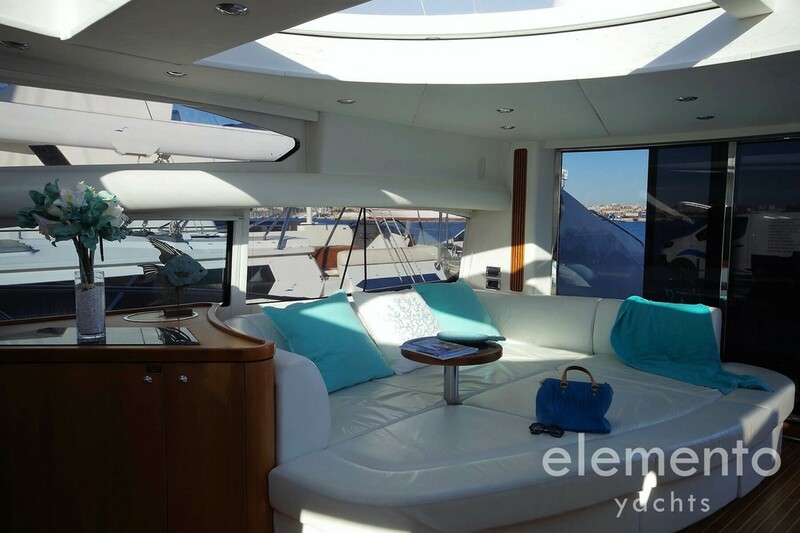 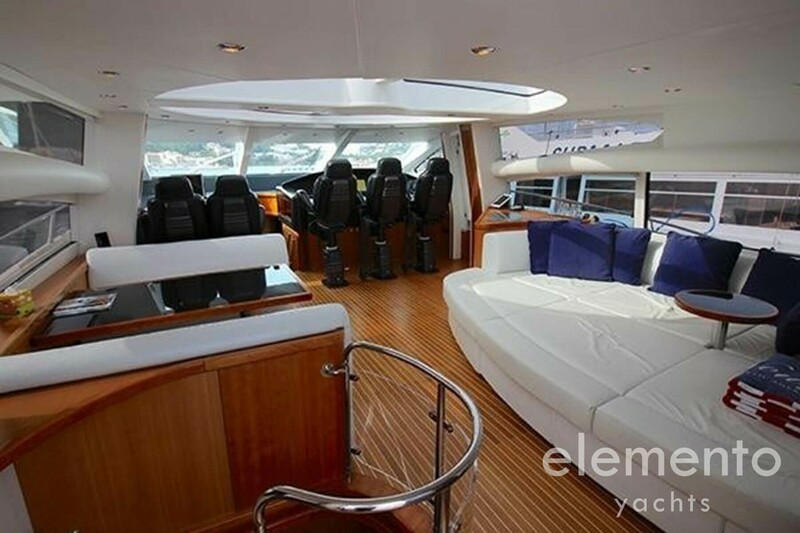 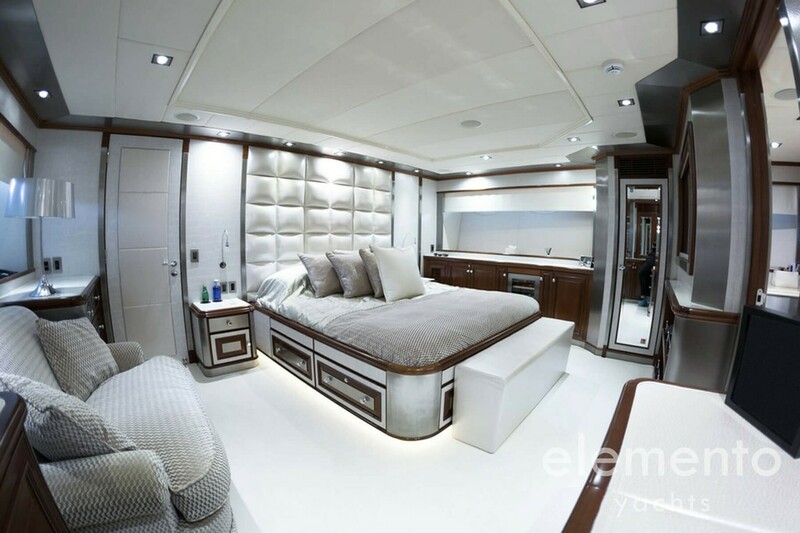 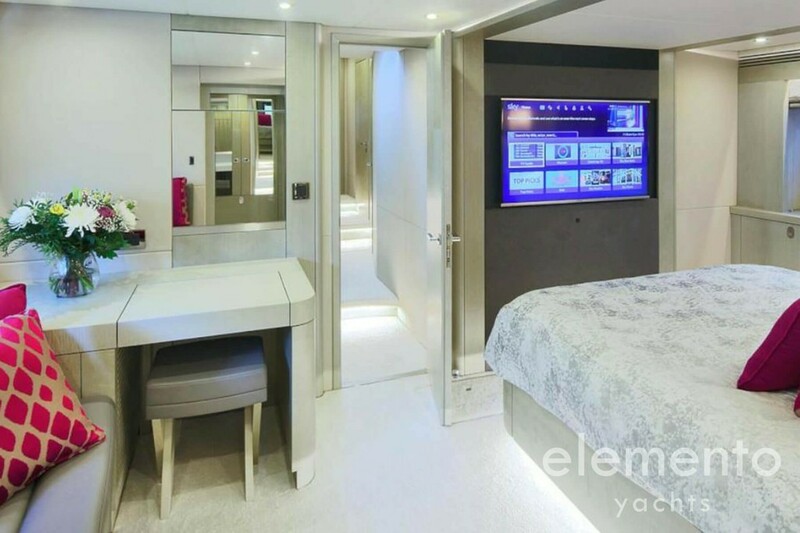 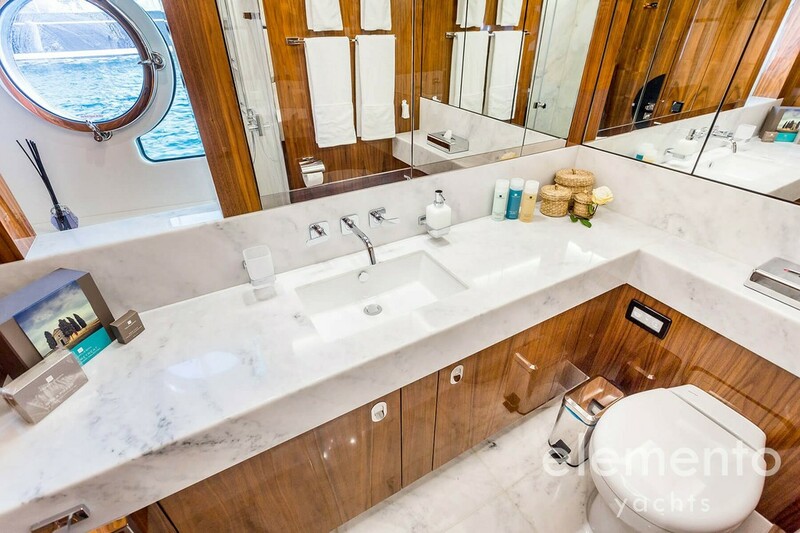 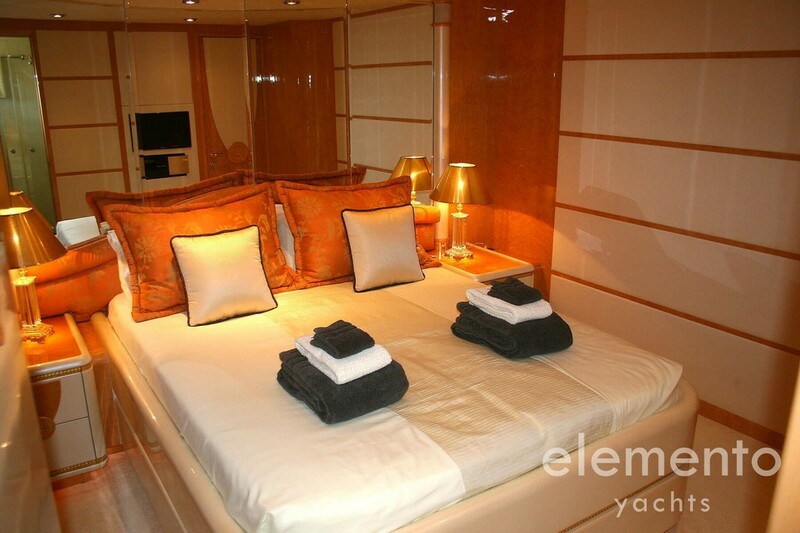 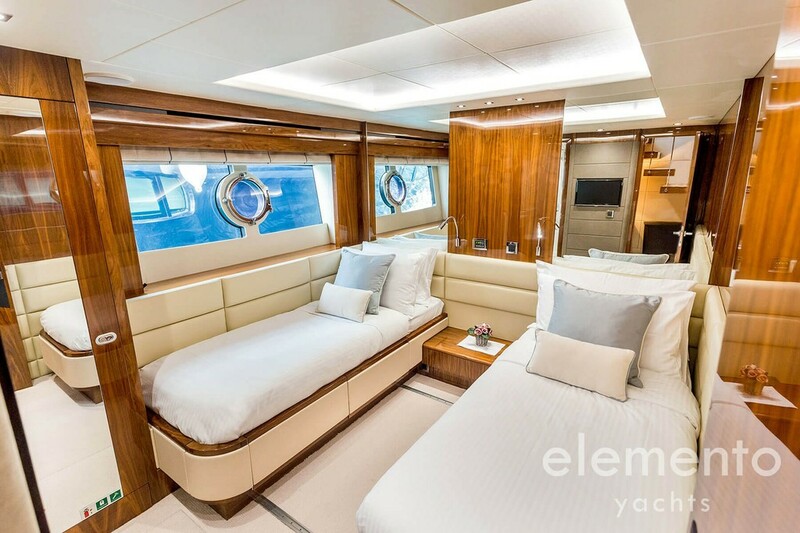 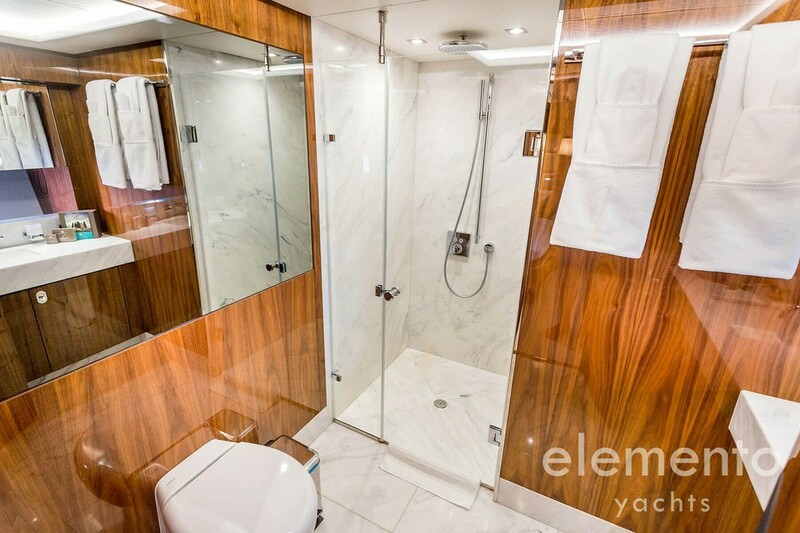 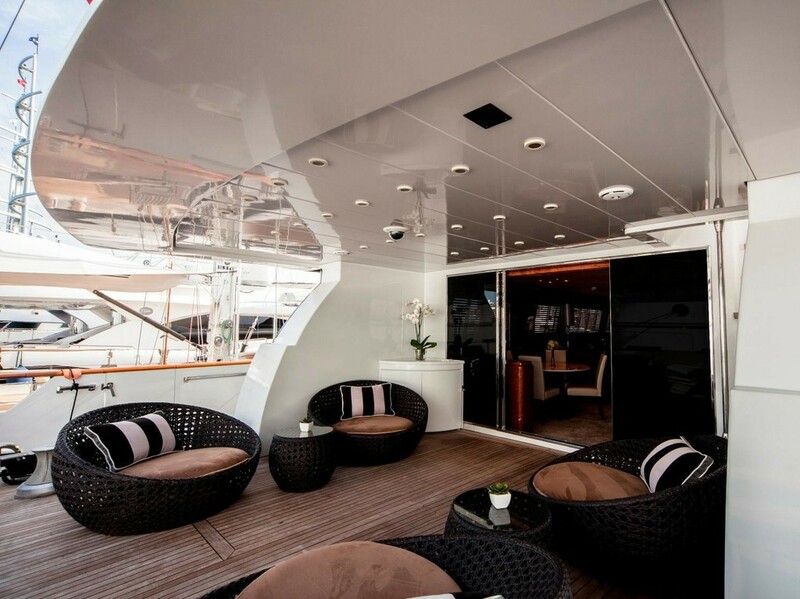 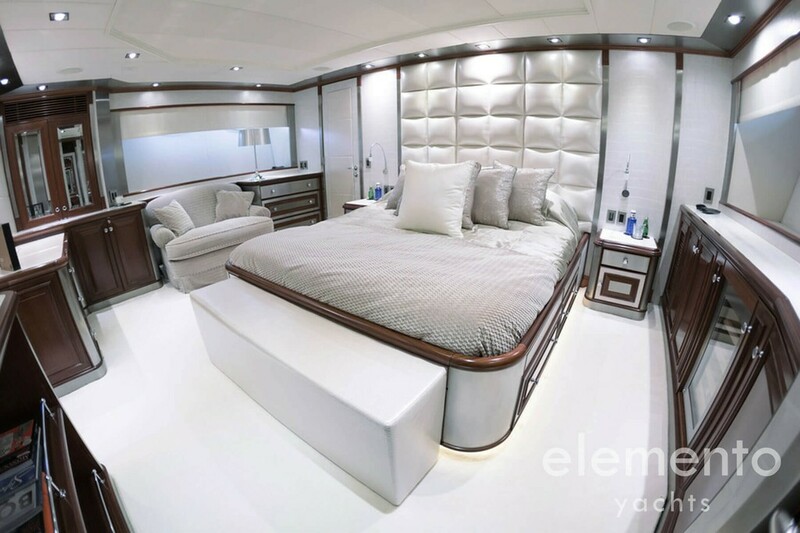 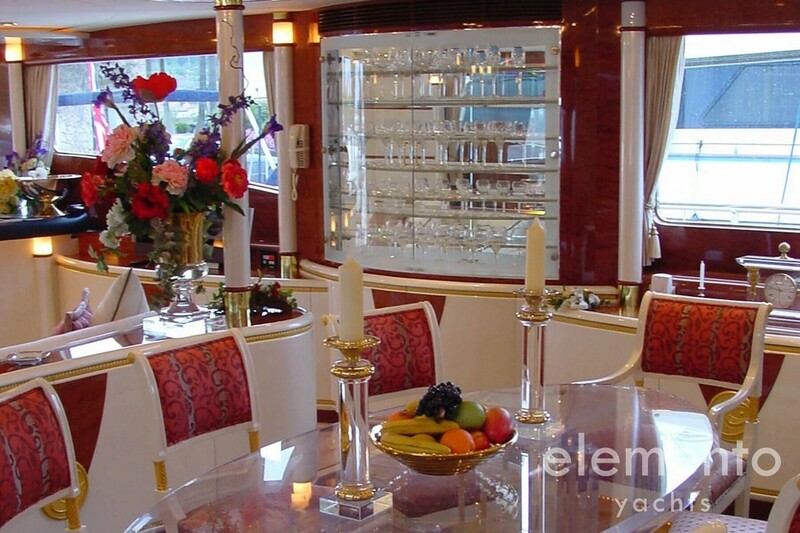 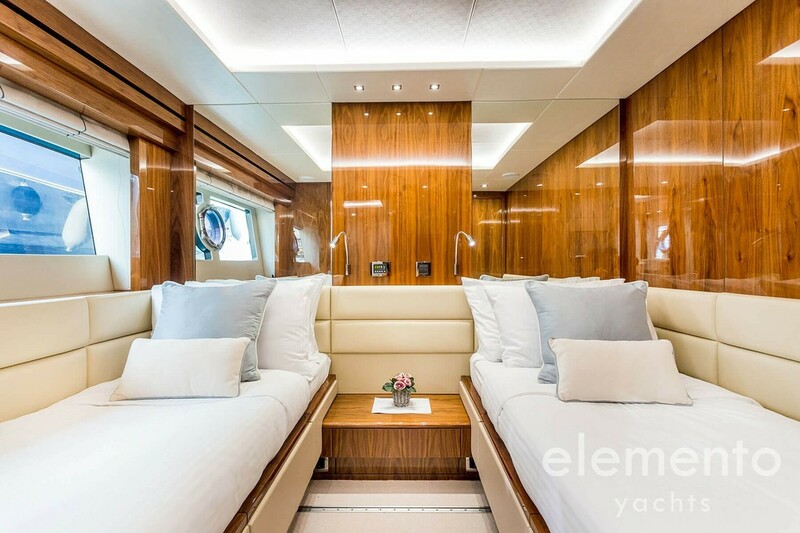 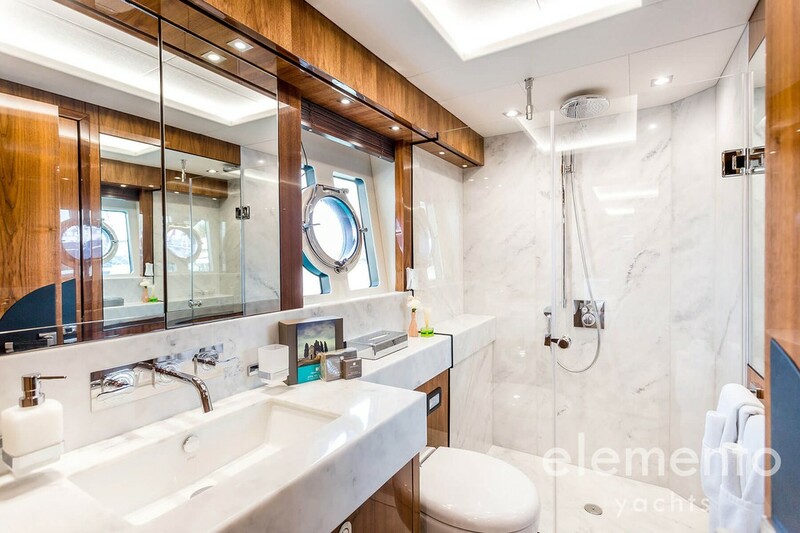 Sensational super yacht in the port of Palma de Majorca with drop down balcony and breakfast bar. 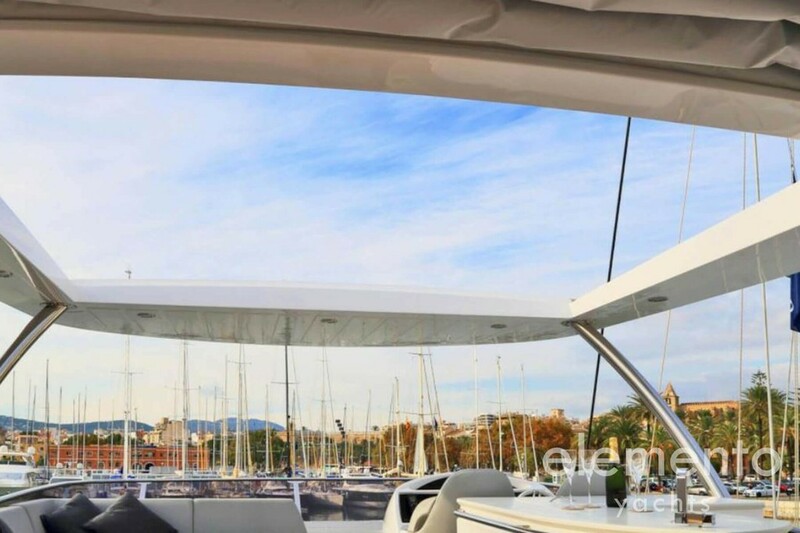 Luxurious super yacht berthed in the port of Palma with electric hardtop above the helm station. 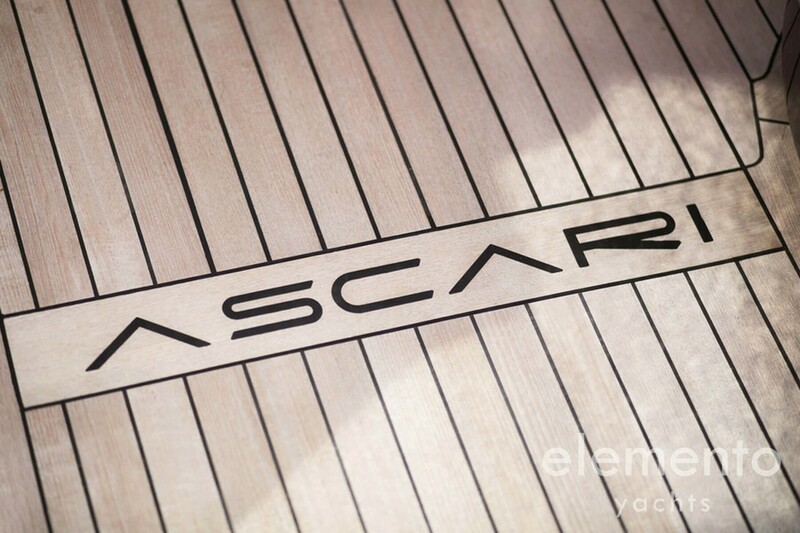 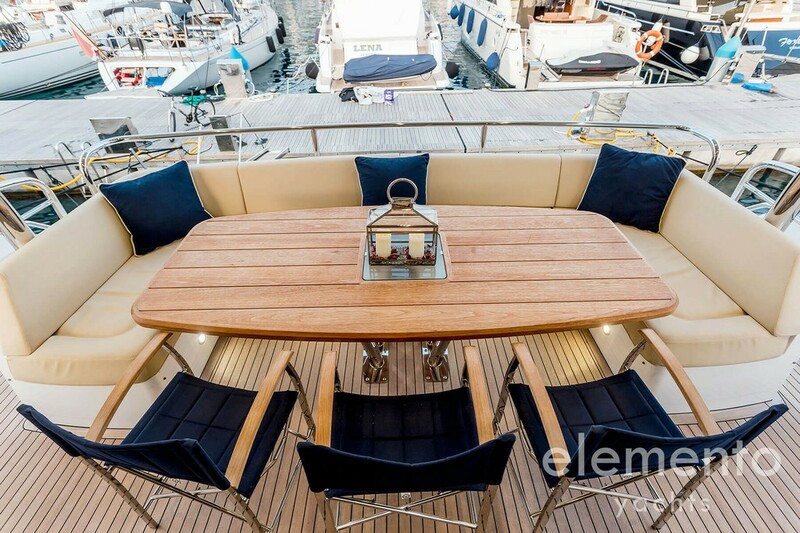 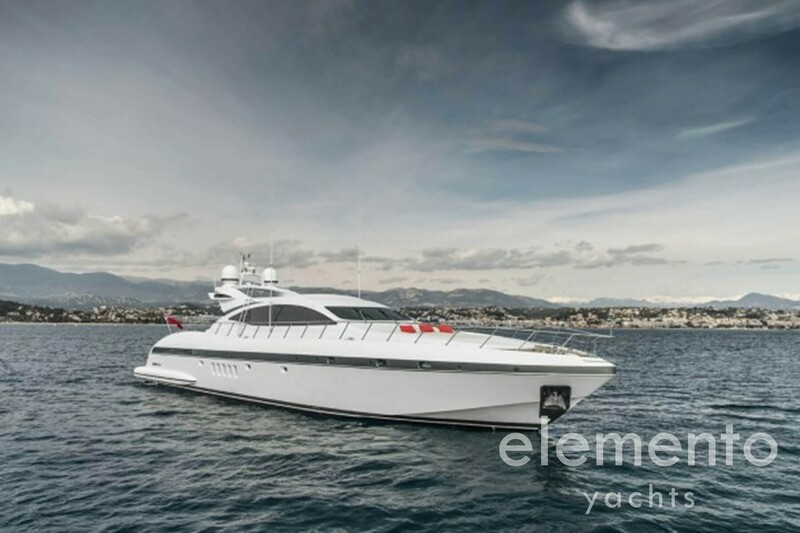 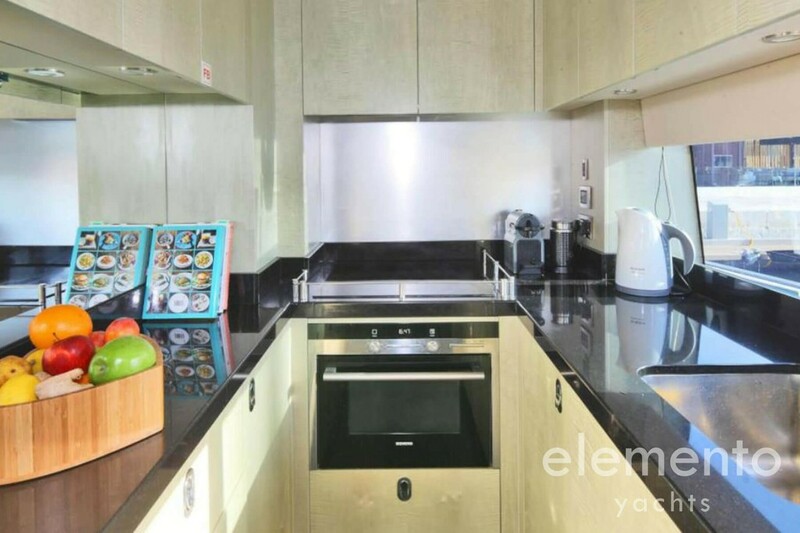 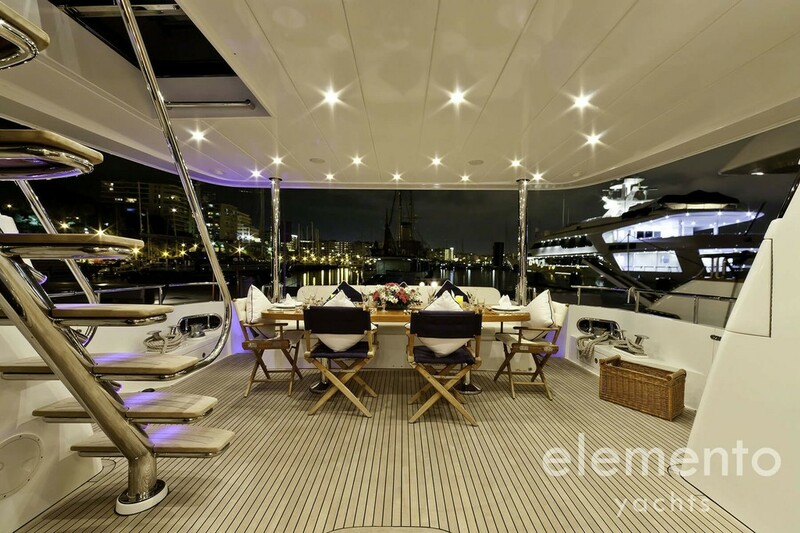 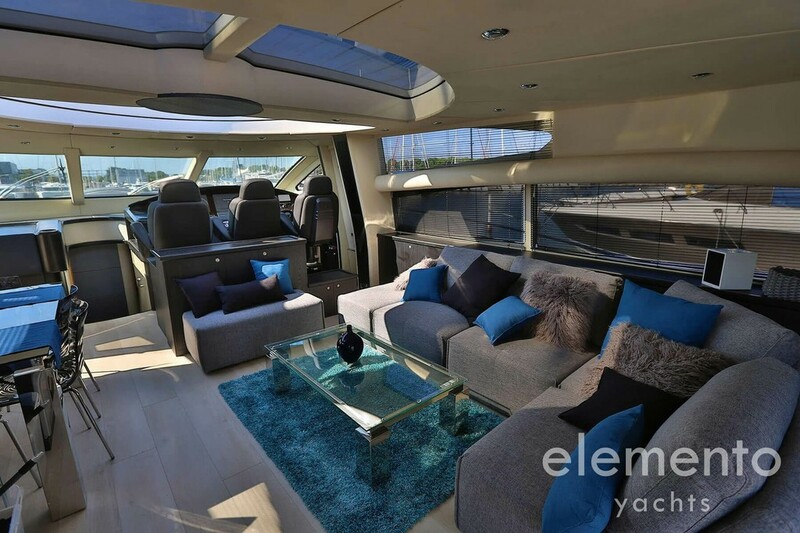 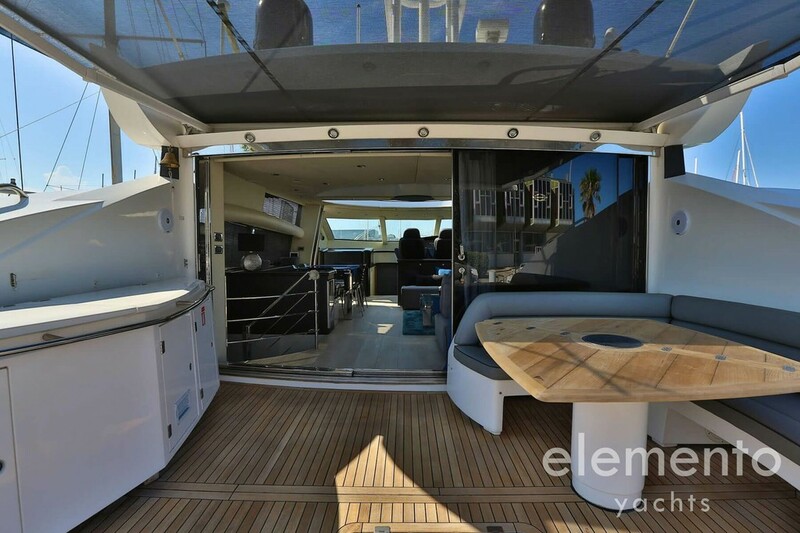 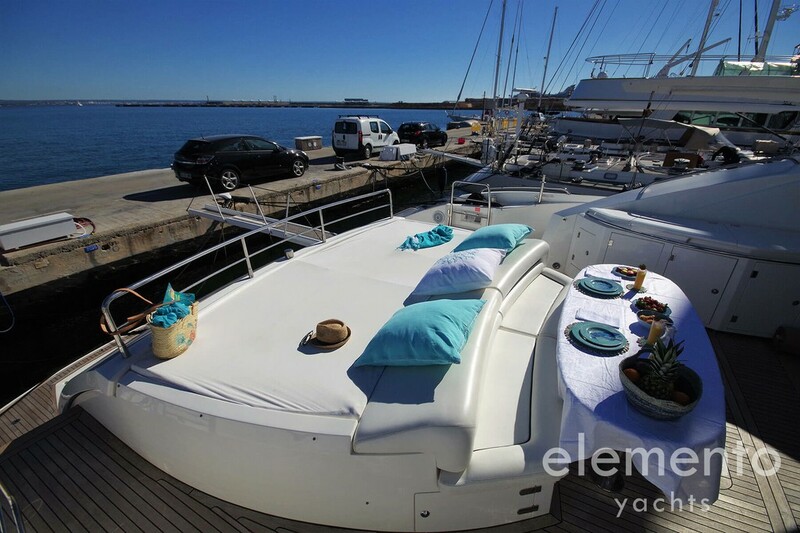 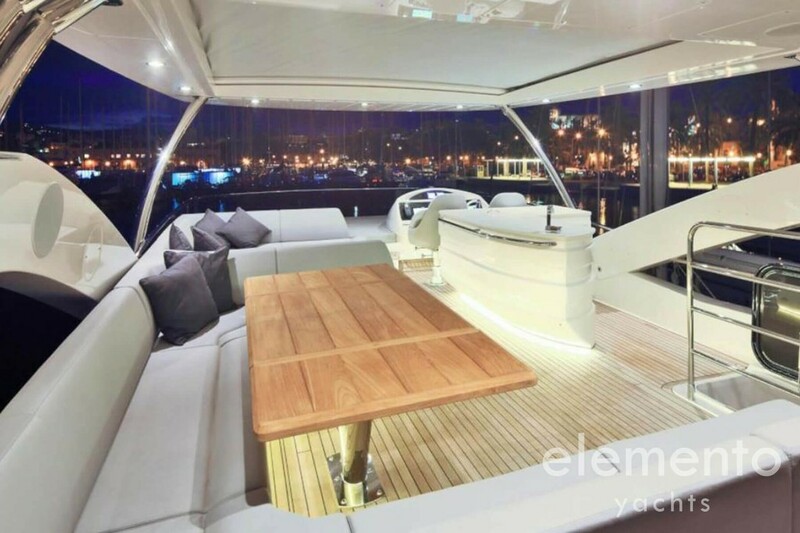 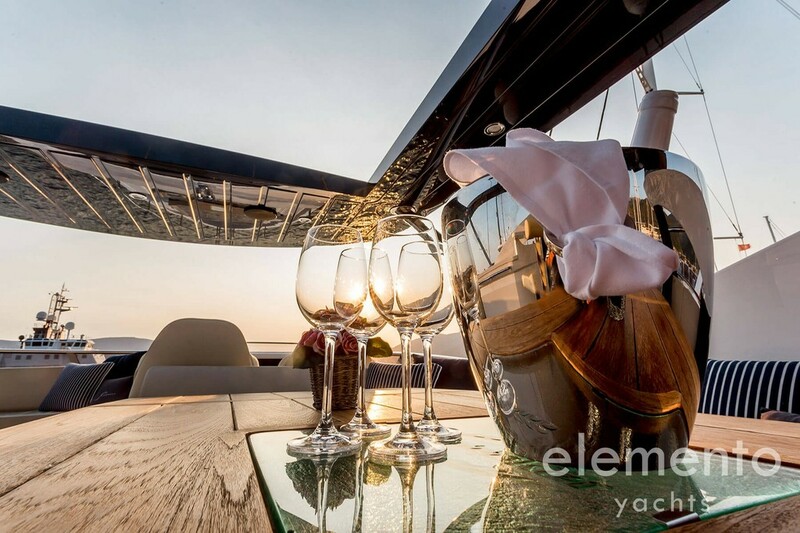 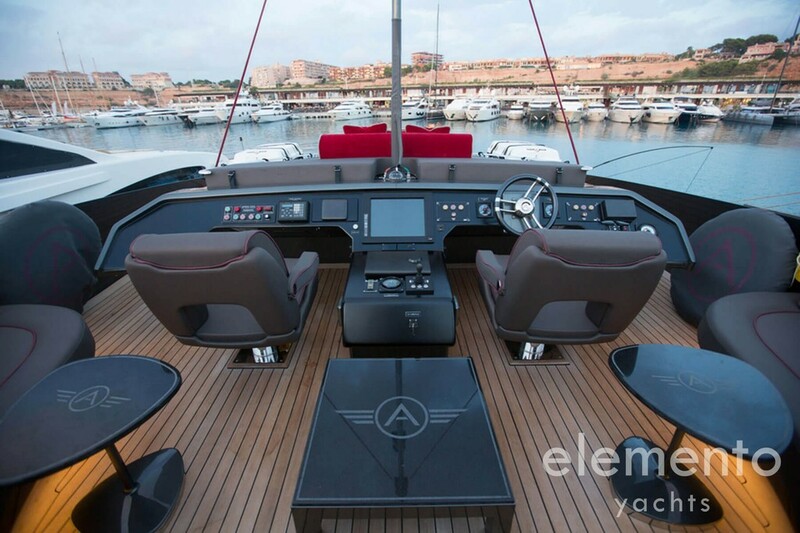 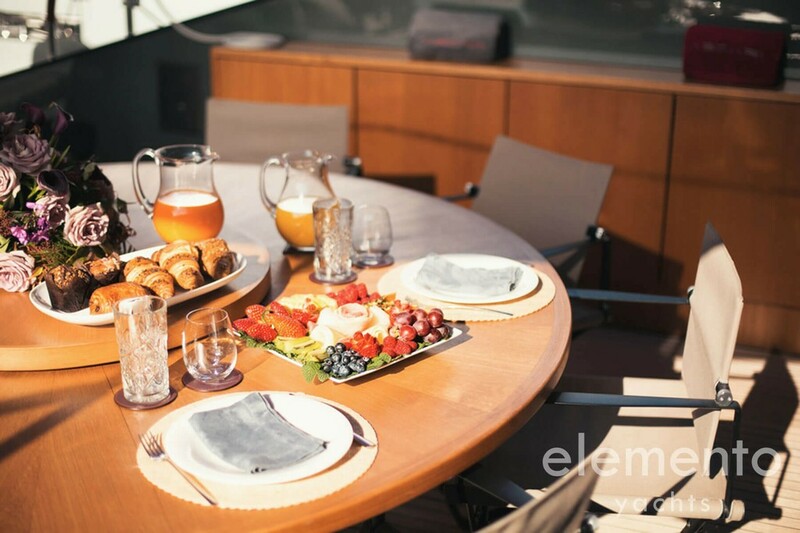 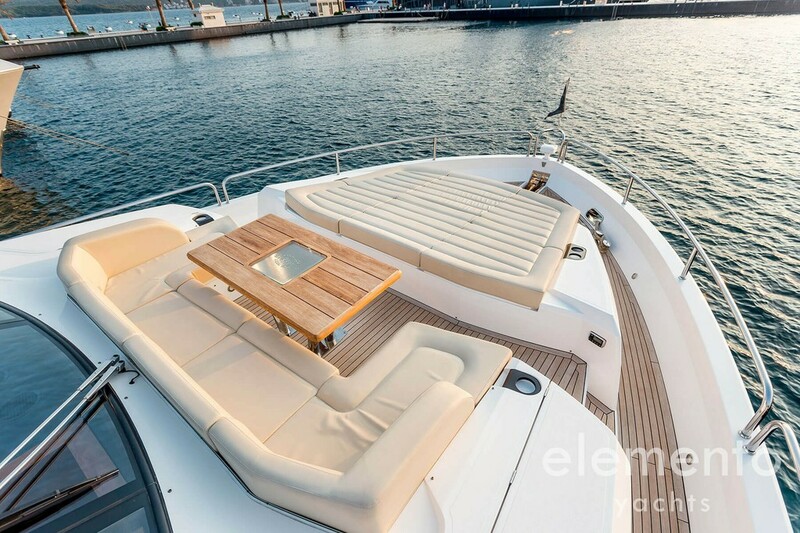 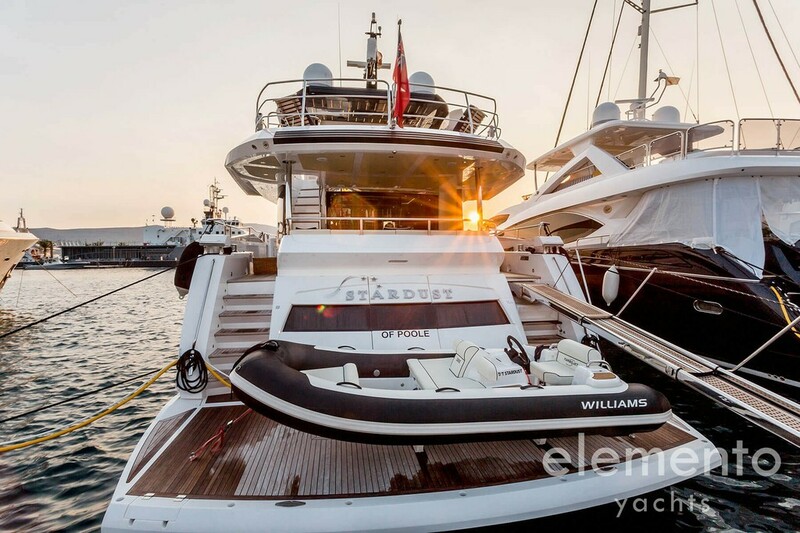 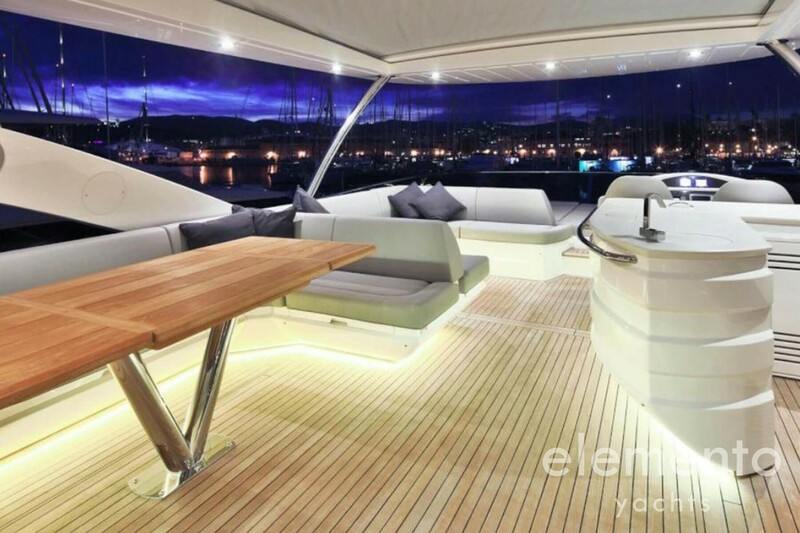 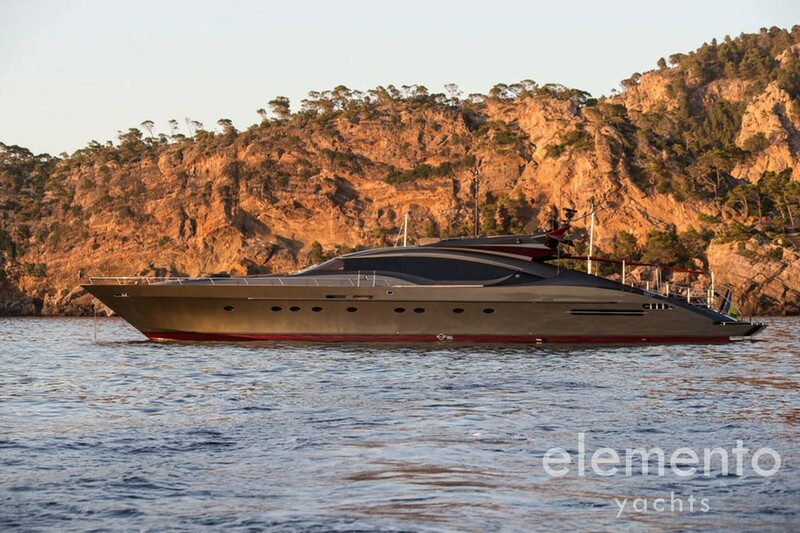 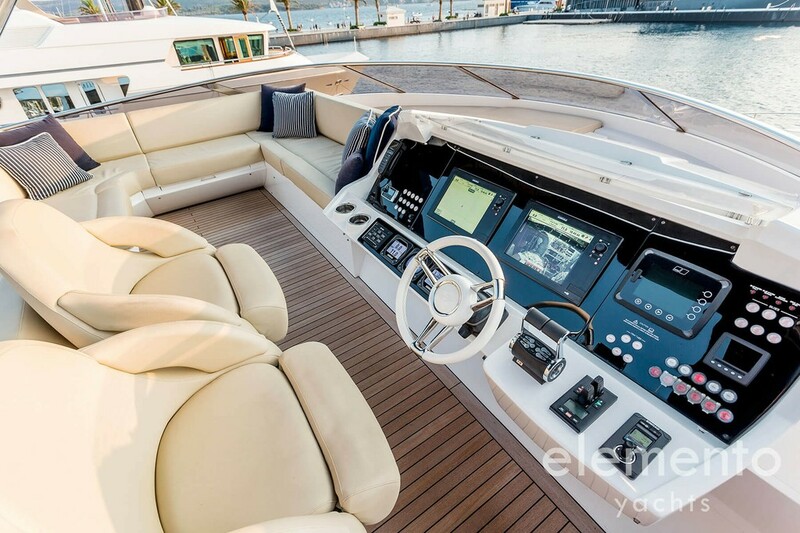 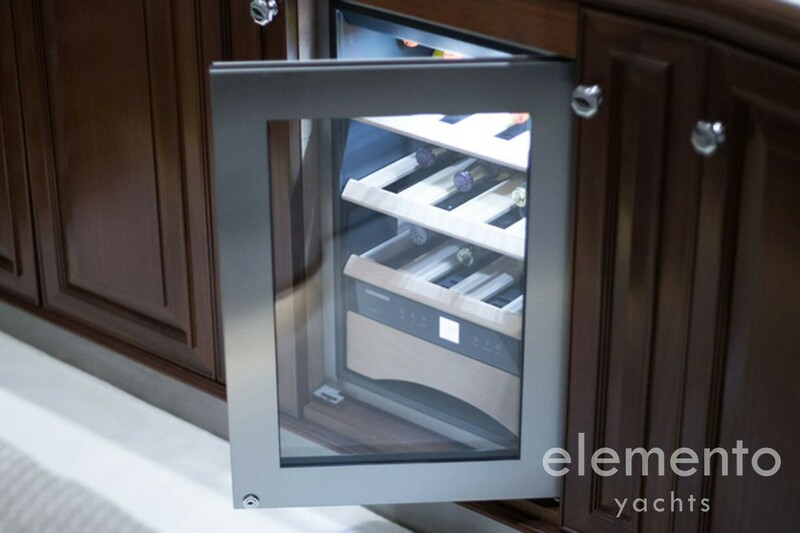 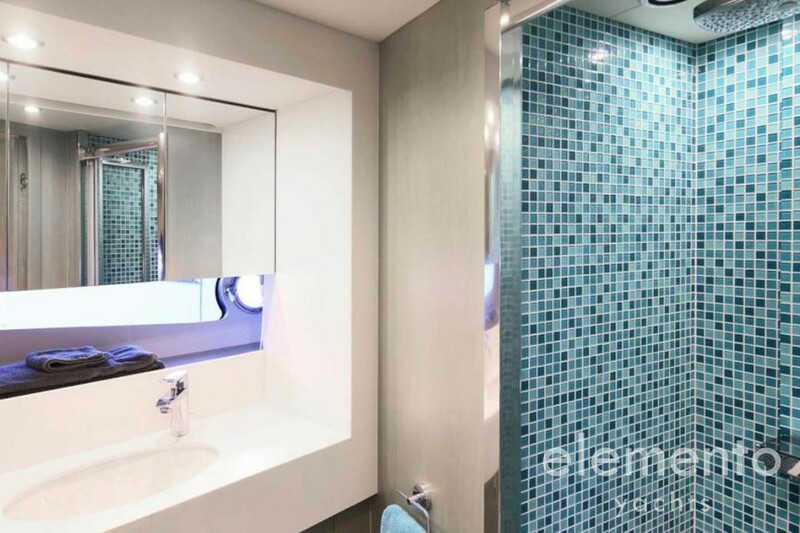 Super yacht berthed in the port of Palma with electric hardtop, bbq outside and modern design. 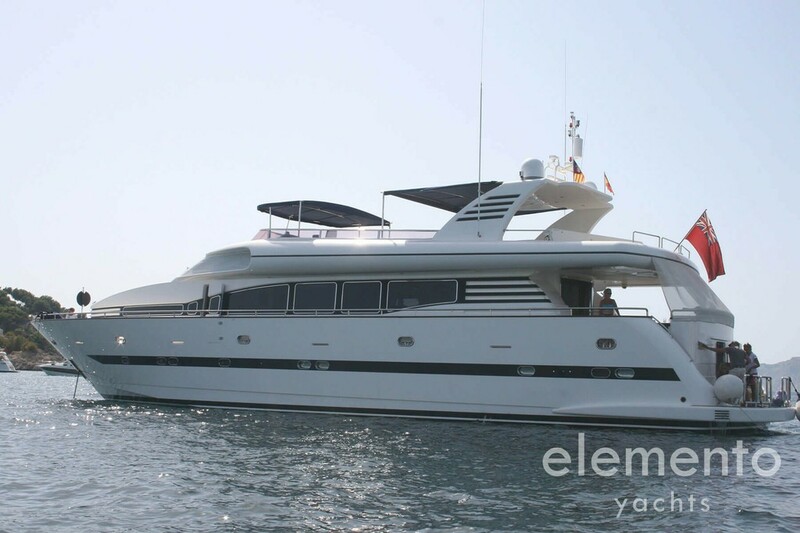 Special motor yacht berthed in Club de Mar in Palma de Majorca with large flybridge, bbq and a lot of luxury on board. 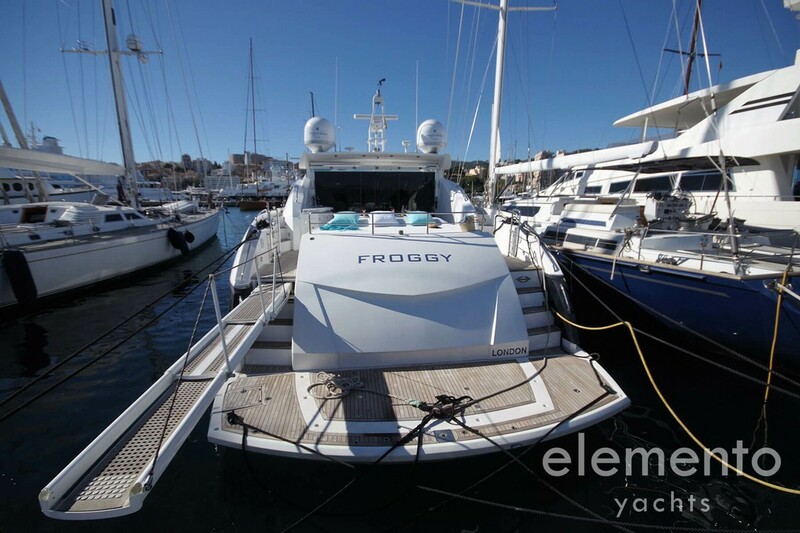 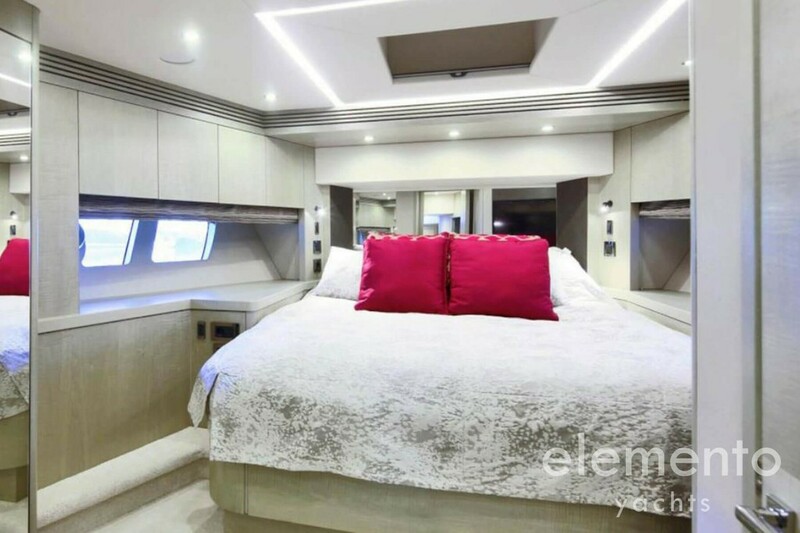 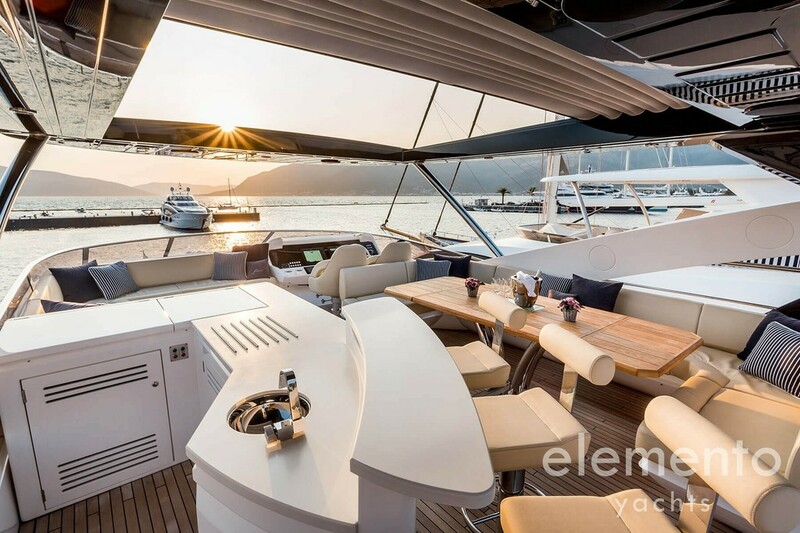 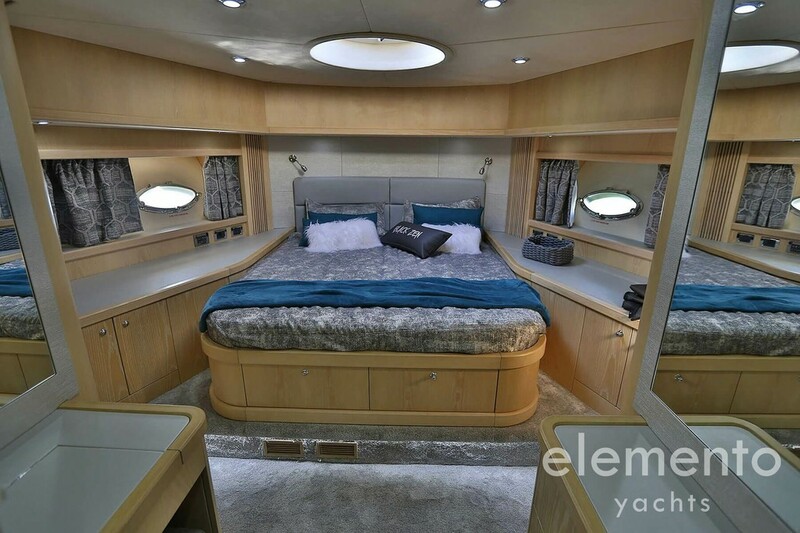 Exclusive motor yacht berthed in the Marina Port de Majorca with hydraulically lowerable bathing platform and barbecue on the flybridge.